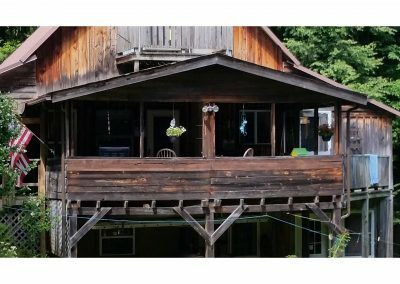 High Quality Work At A Great Price! 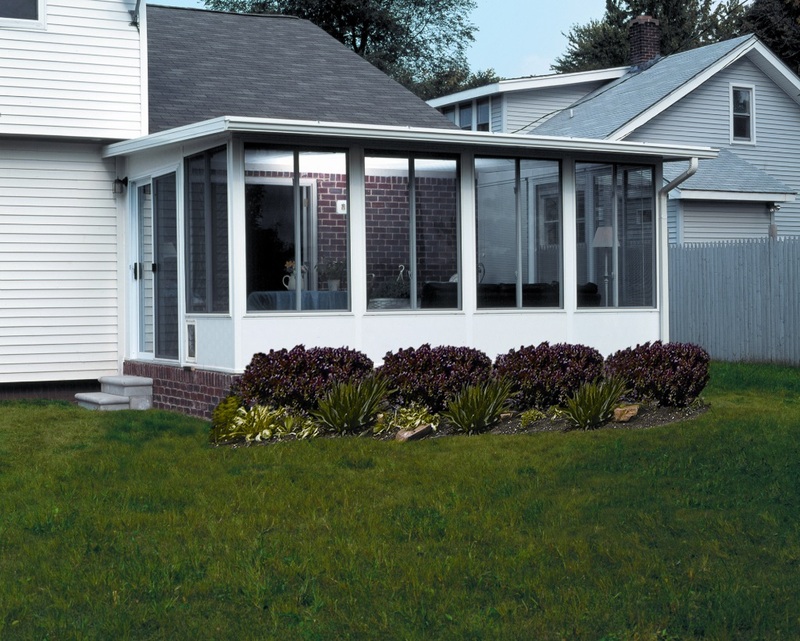 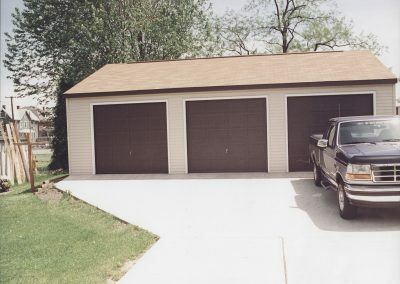 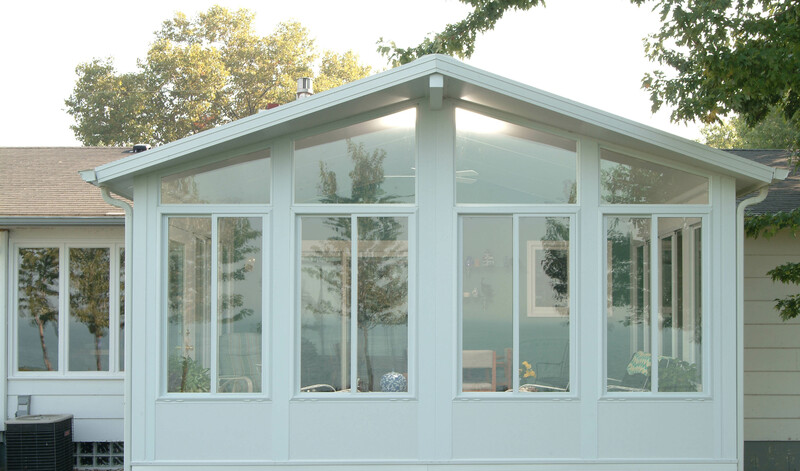 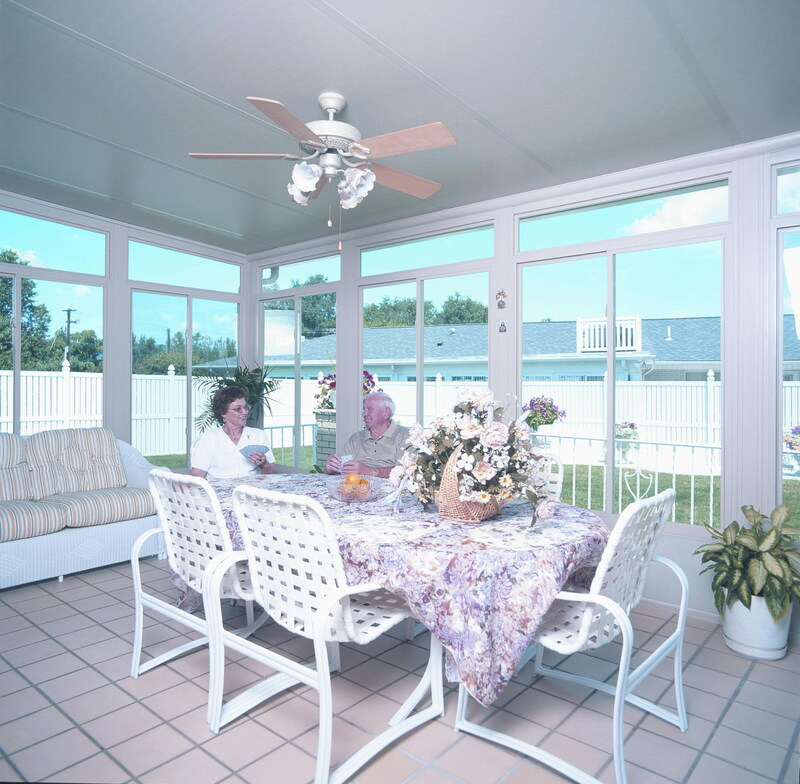 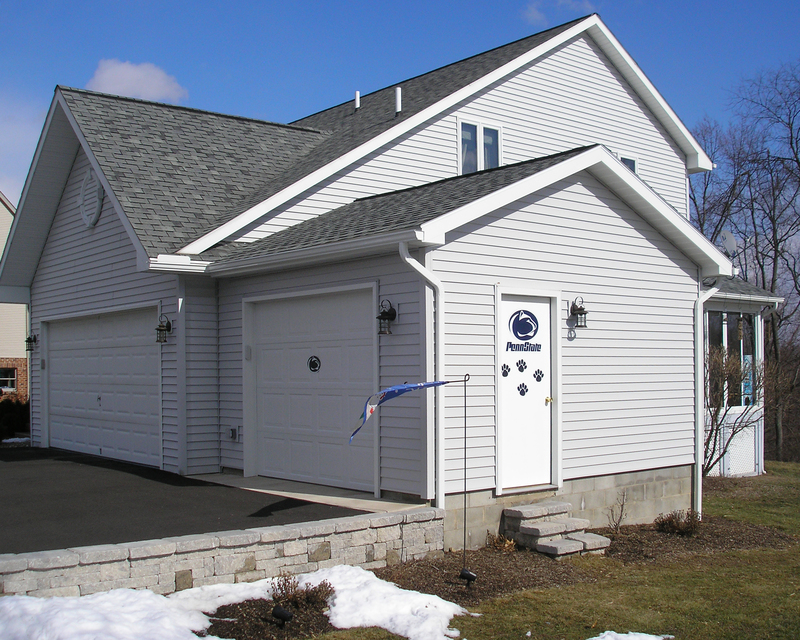 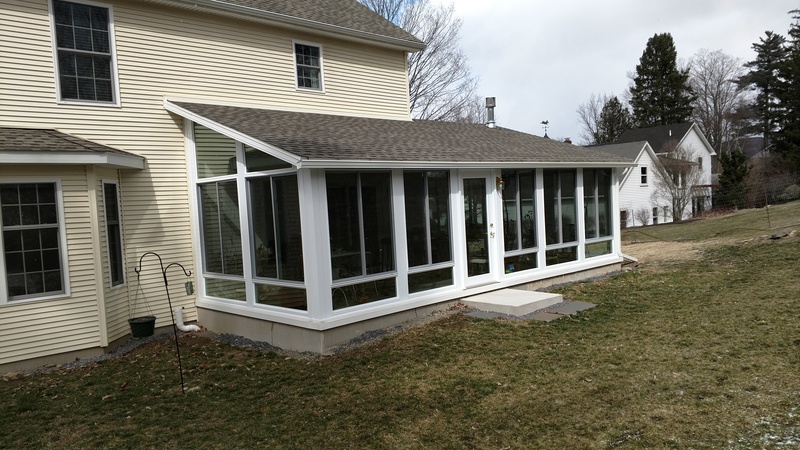 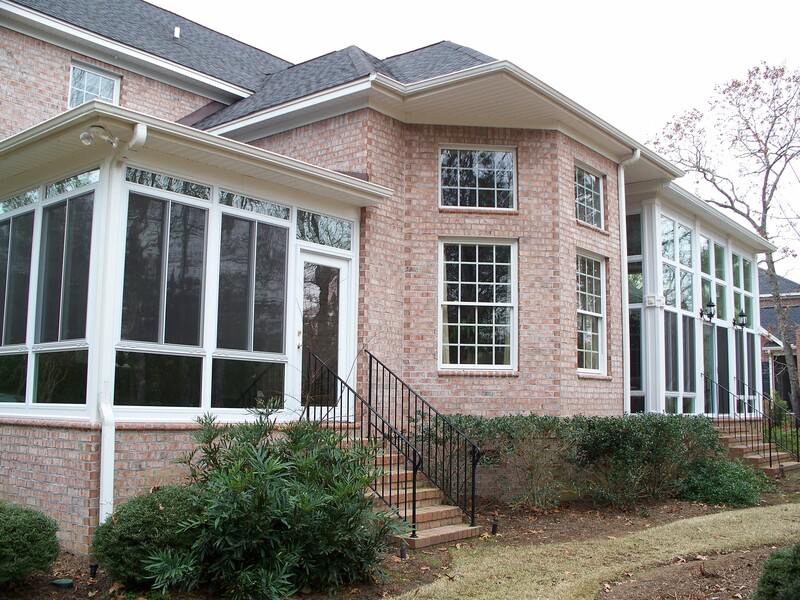 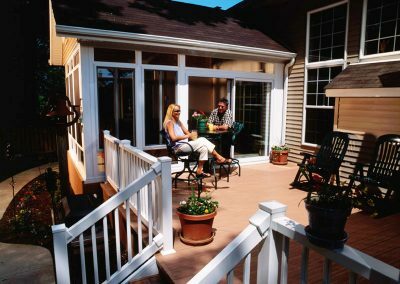 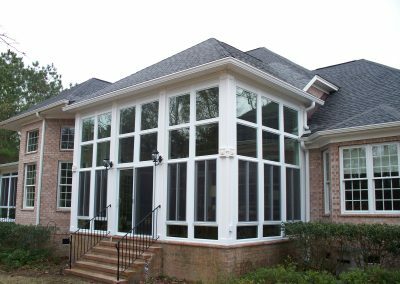 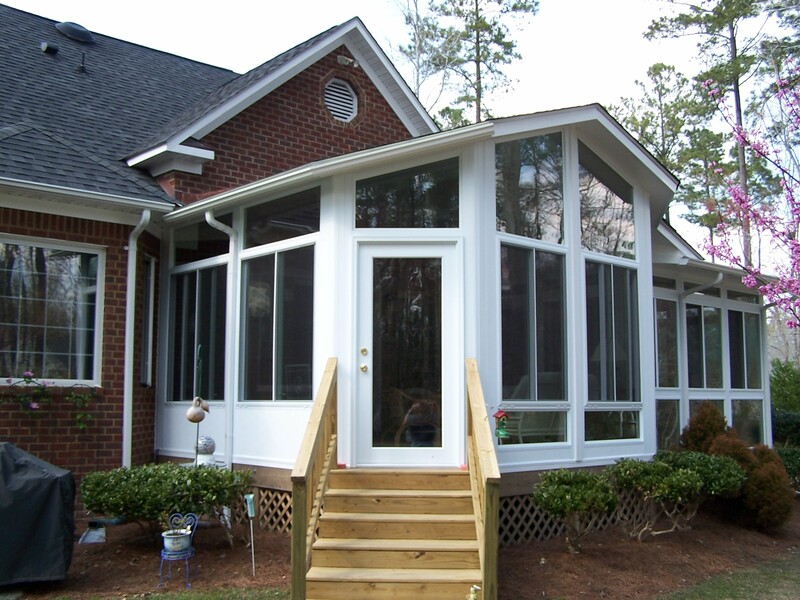 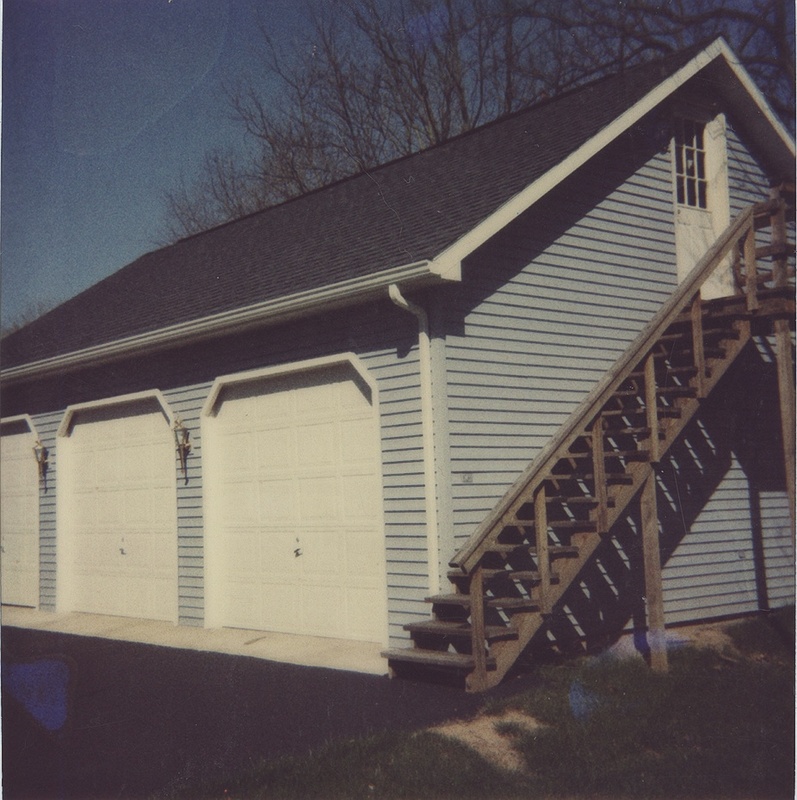 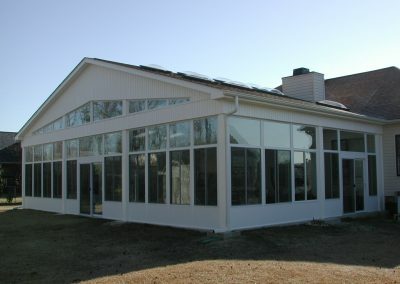 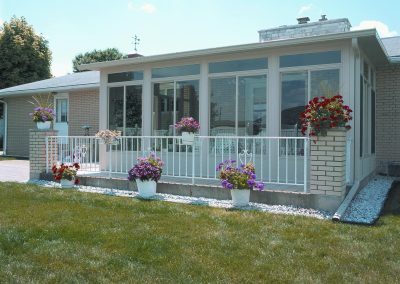 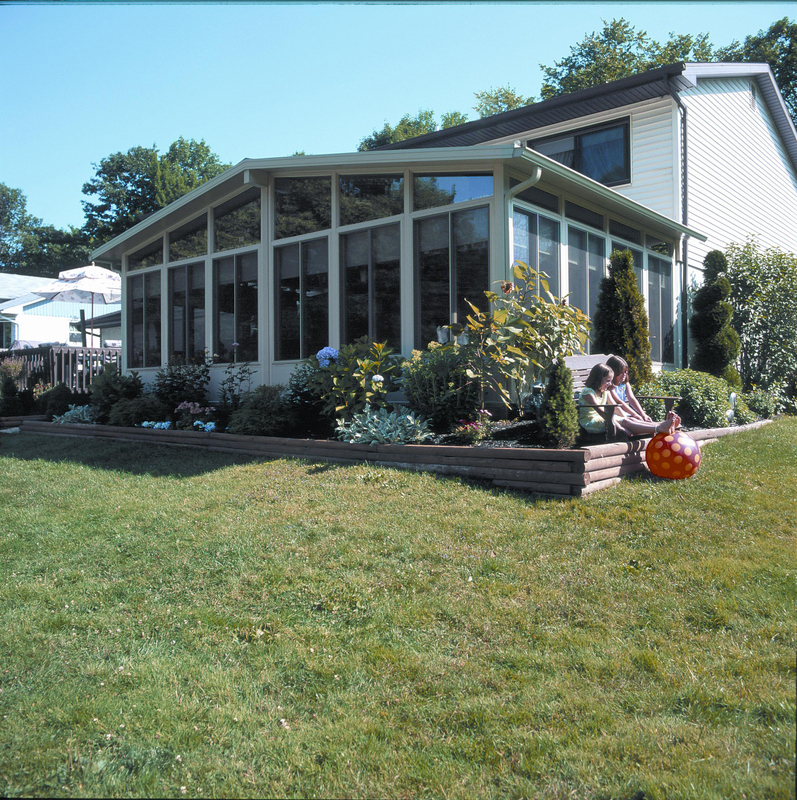 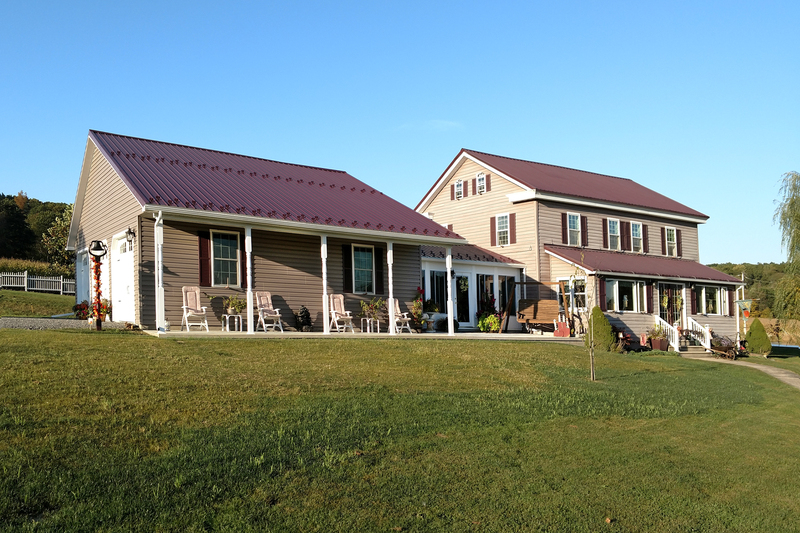 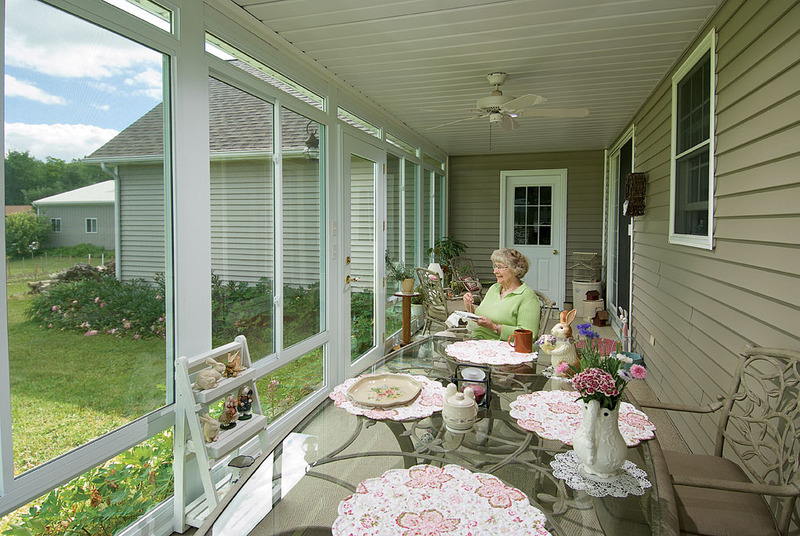 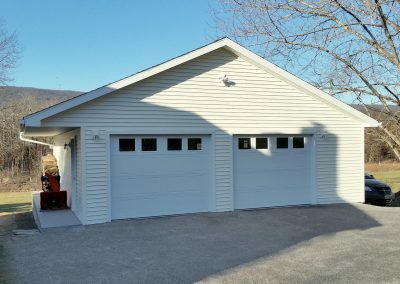 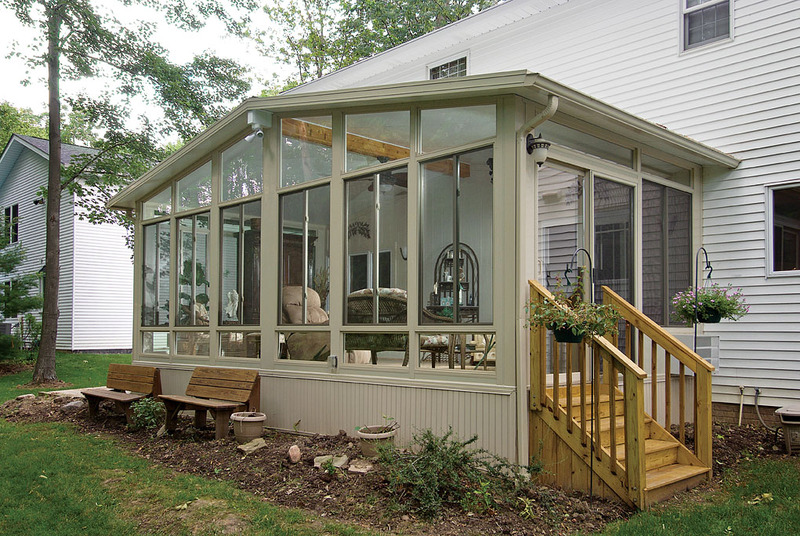 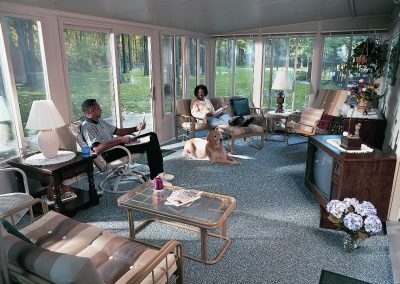 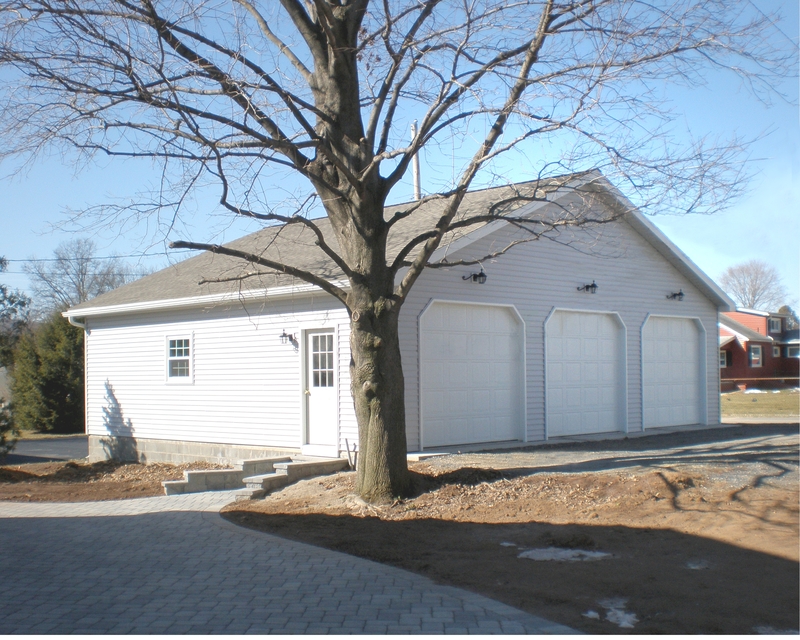 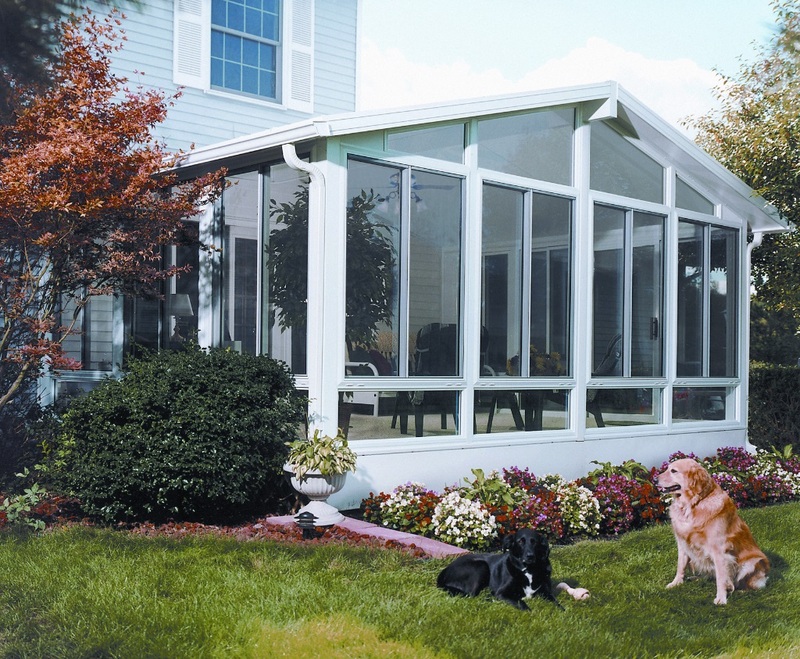 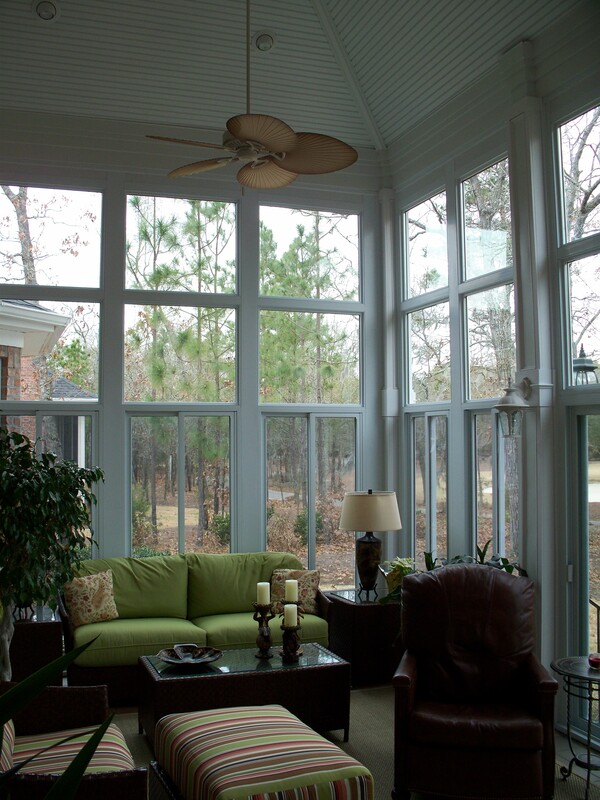 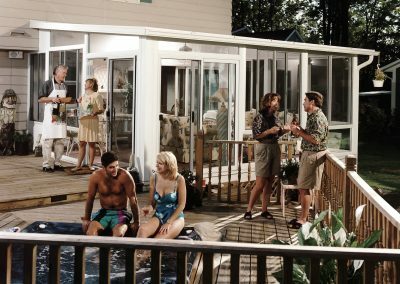 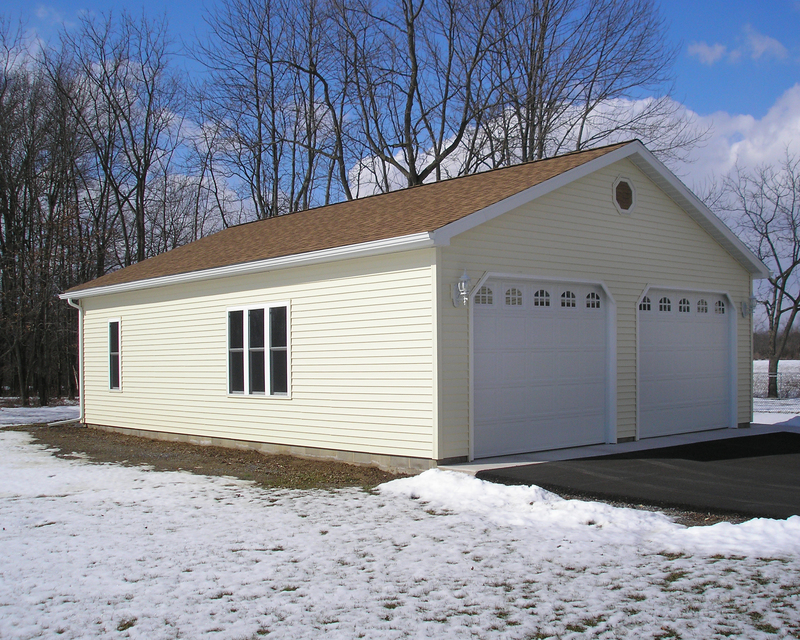 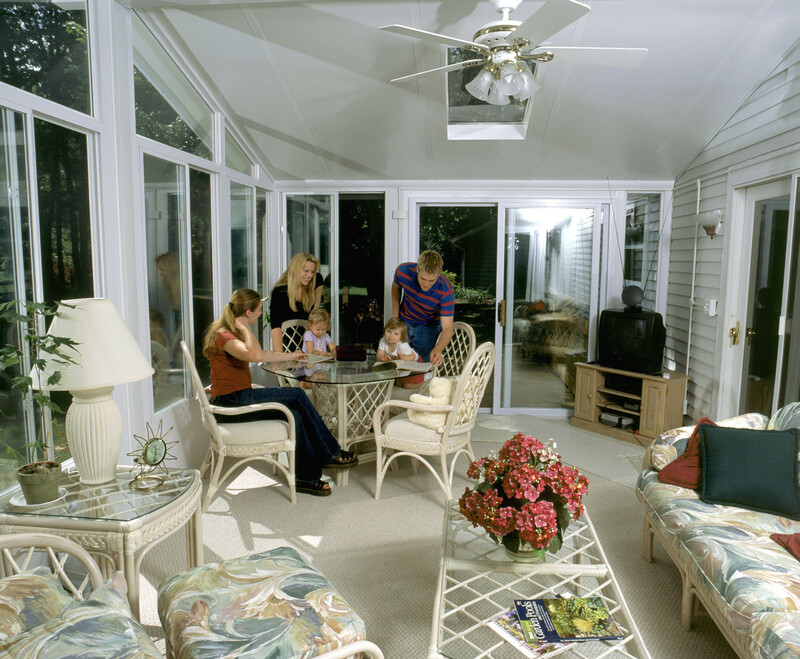 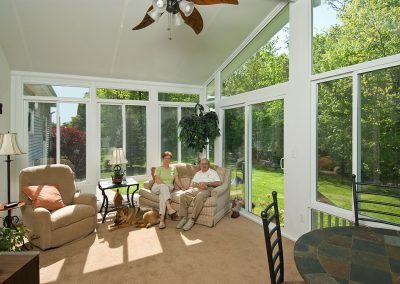 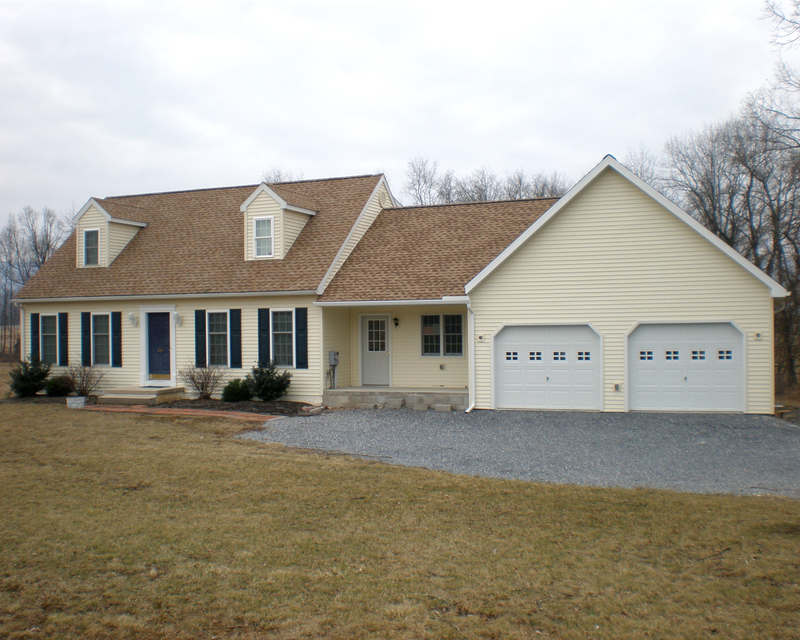 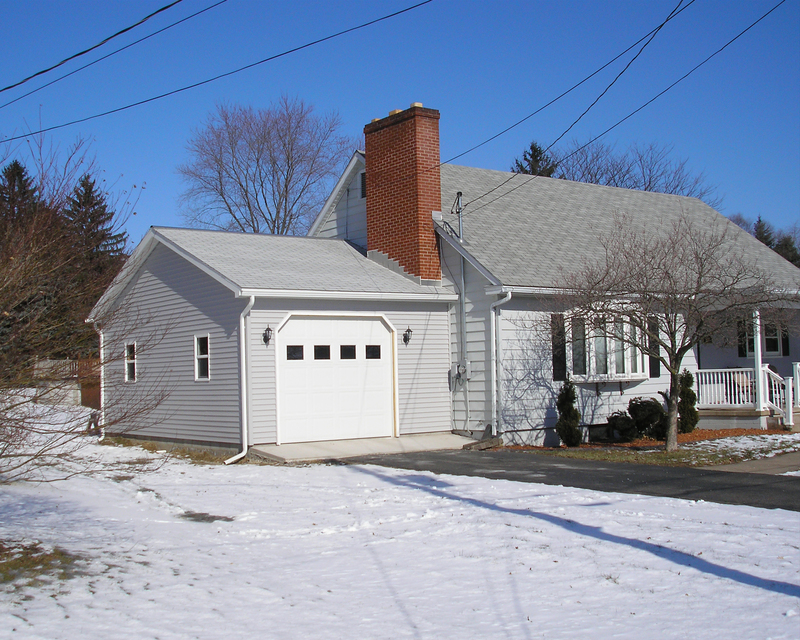 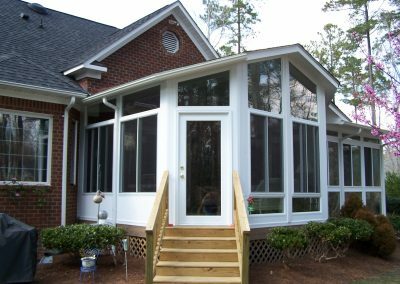 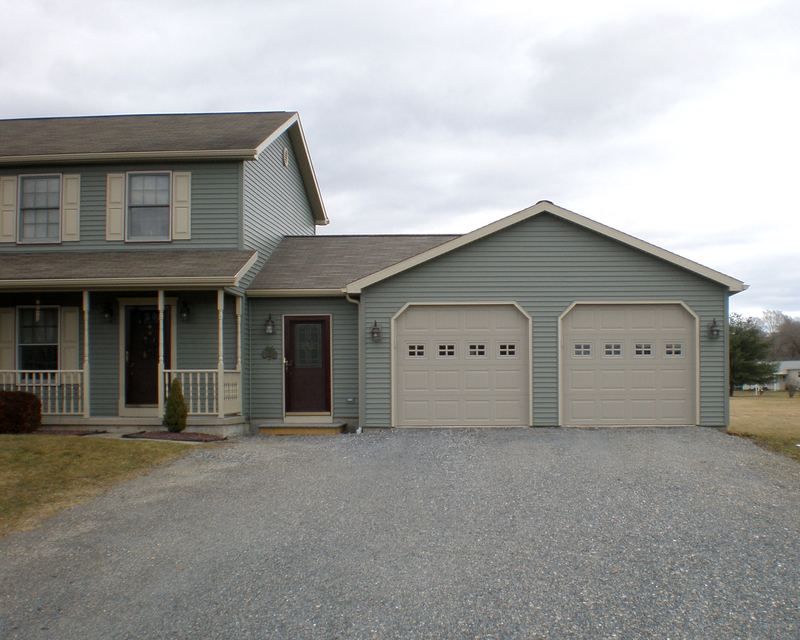 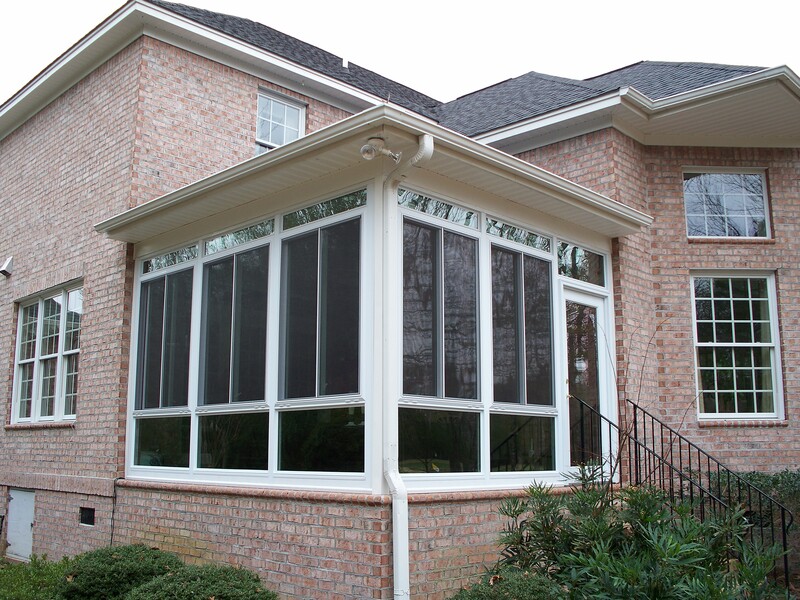 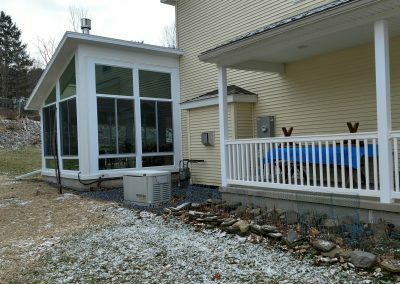 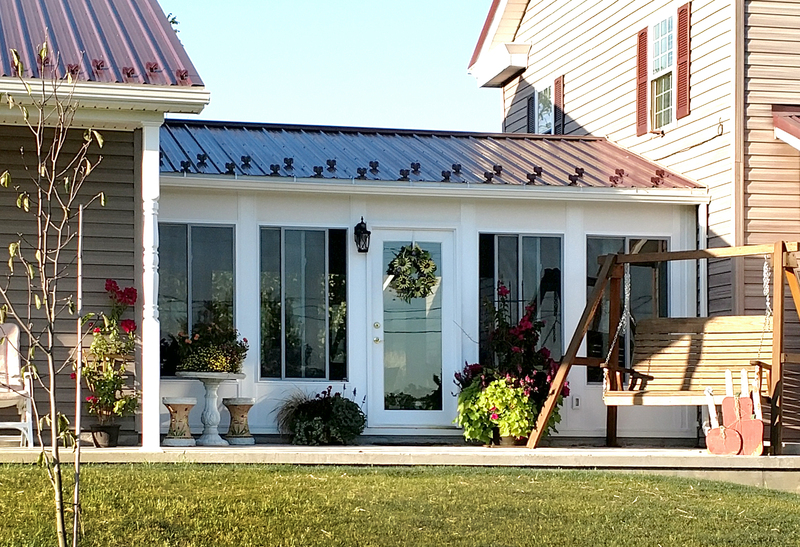 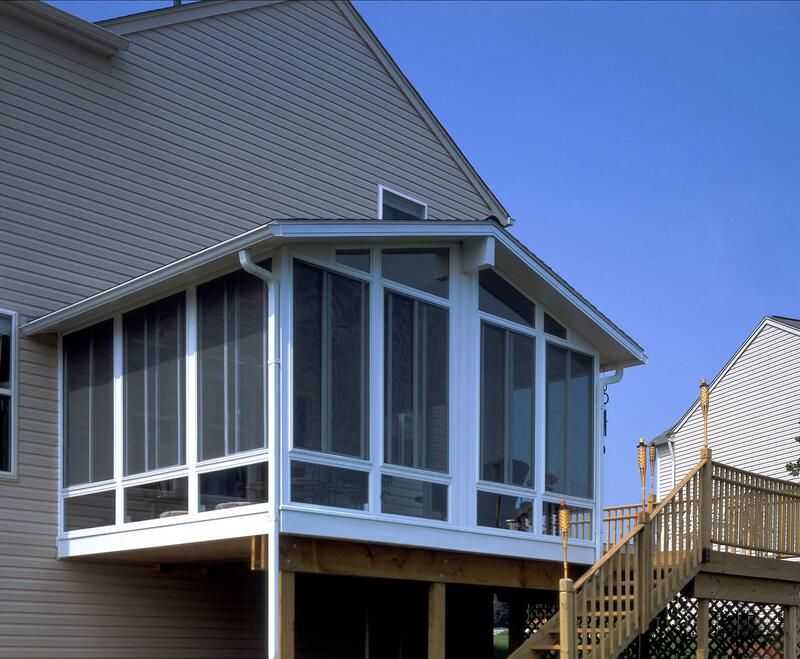 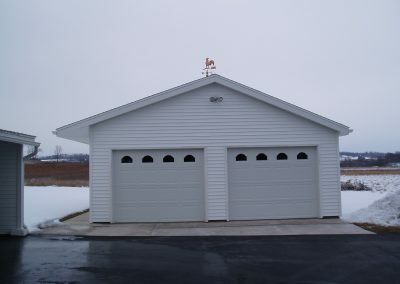 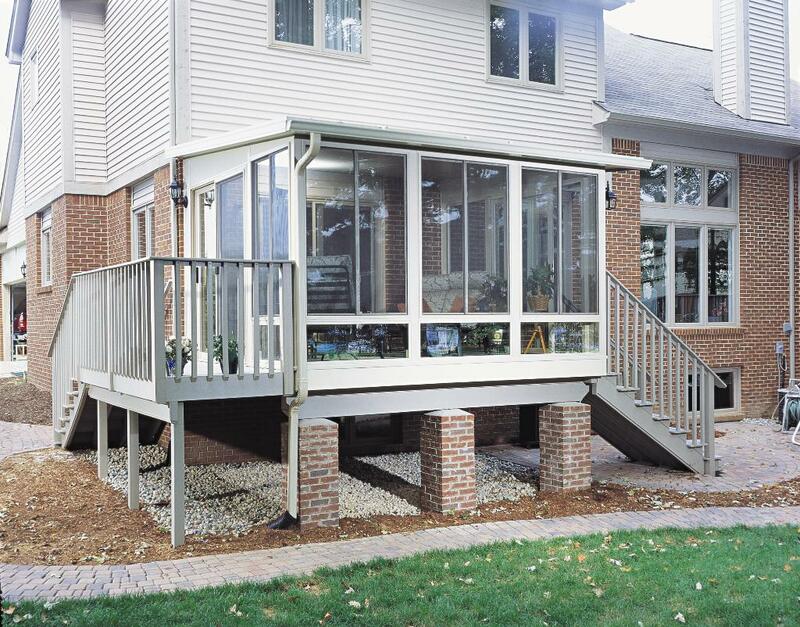 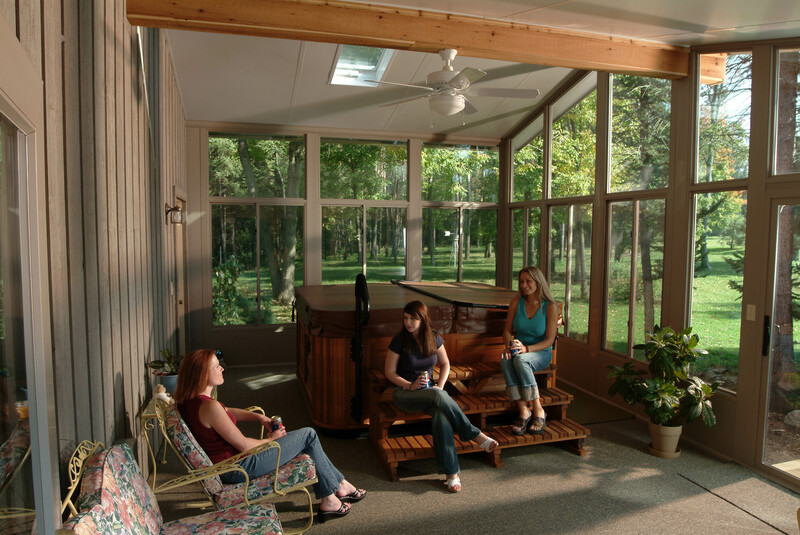 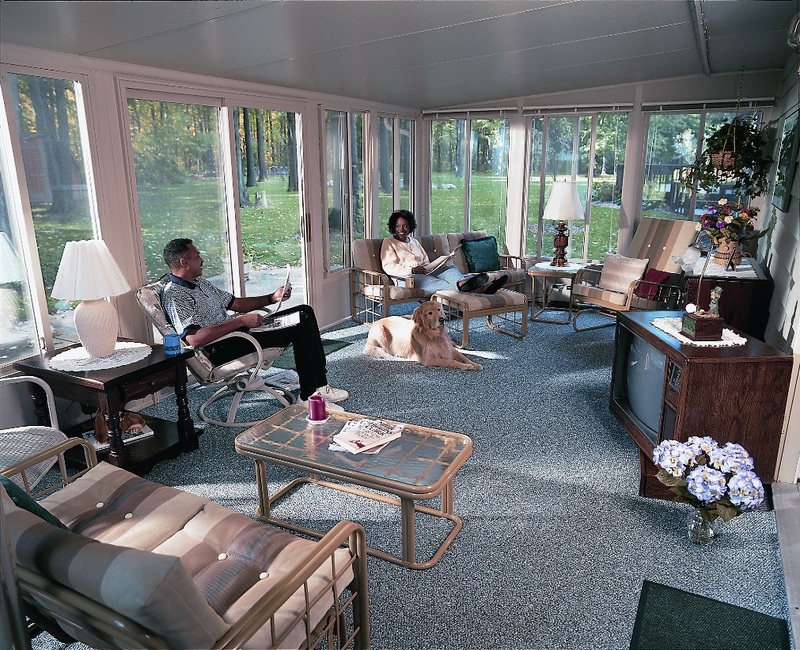 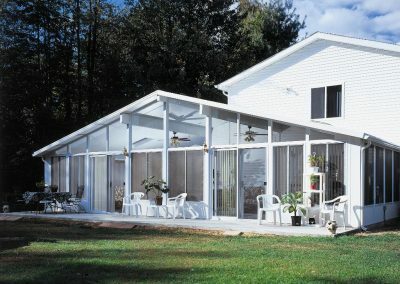 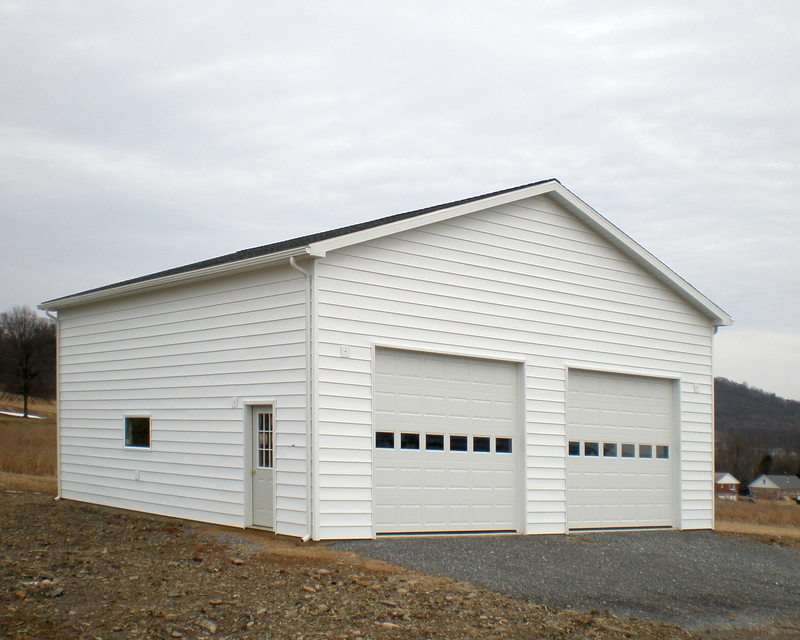 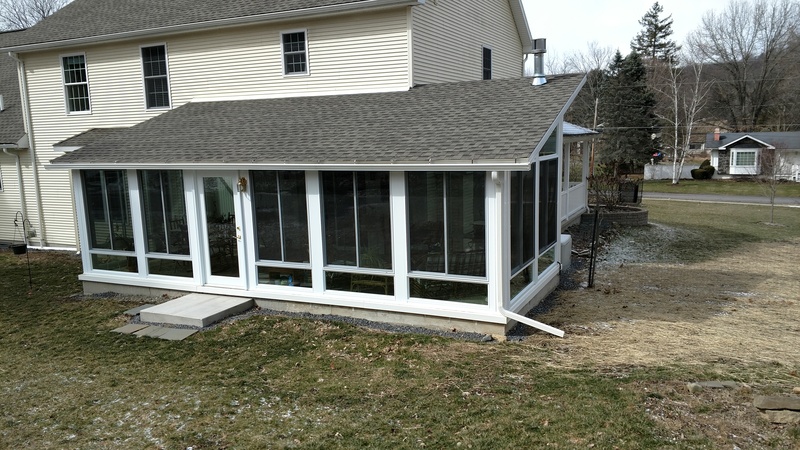 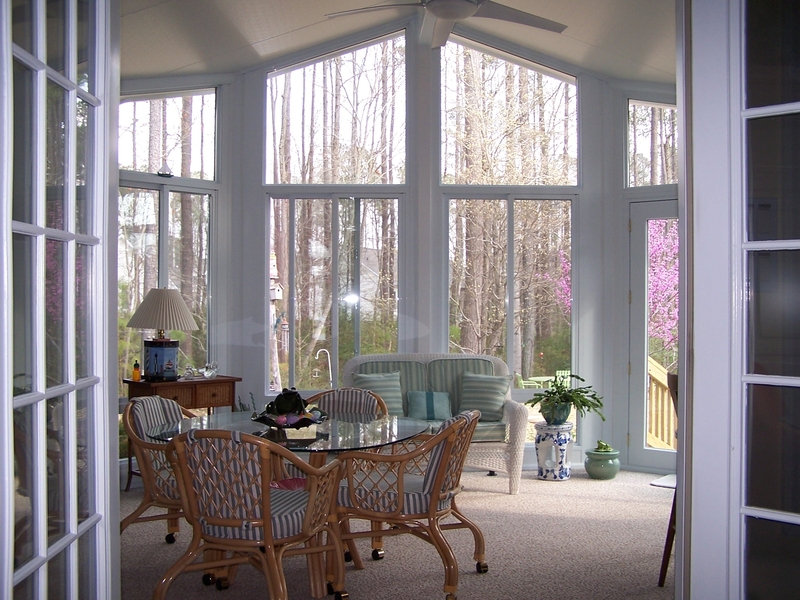 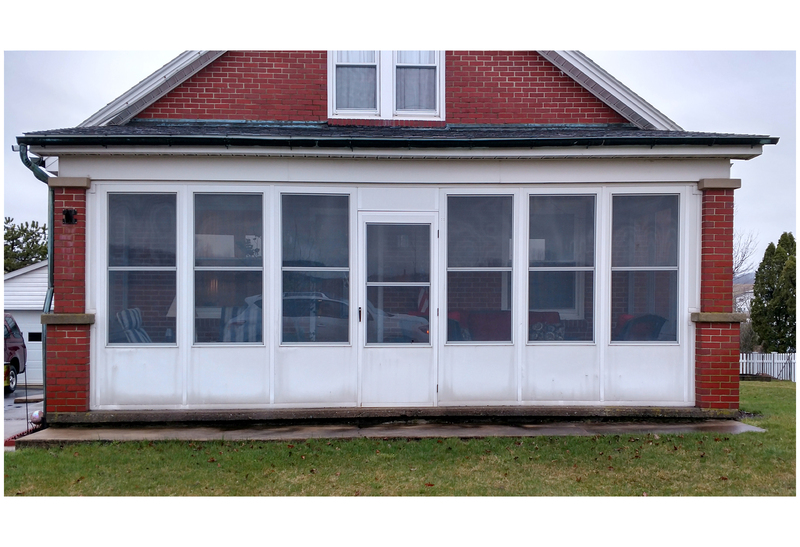 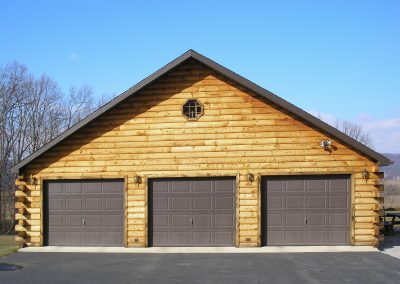 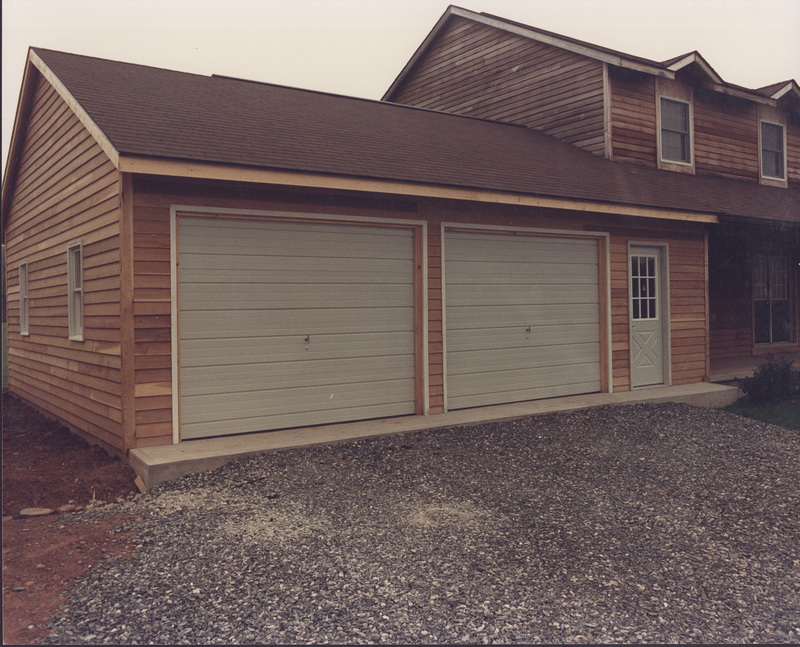 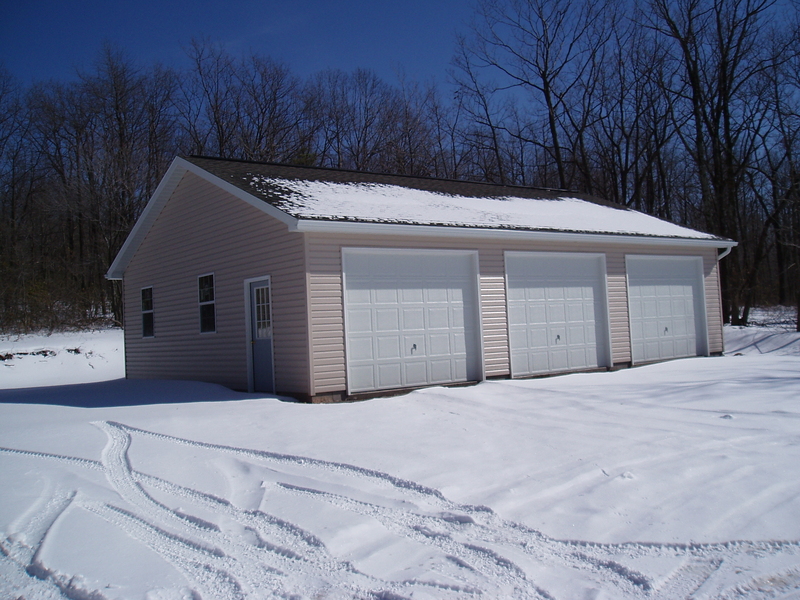 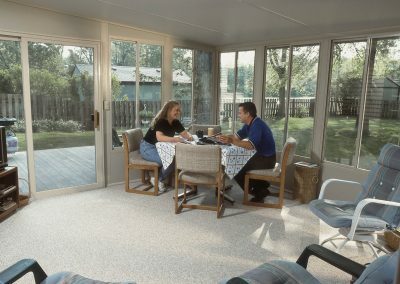 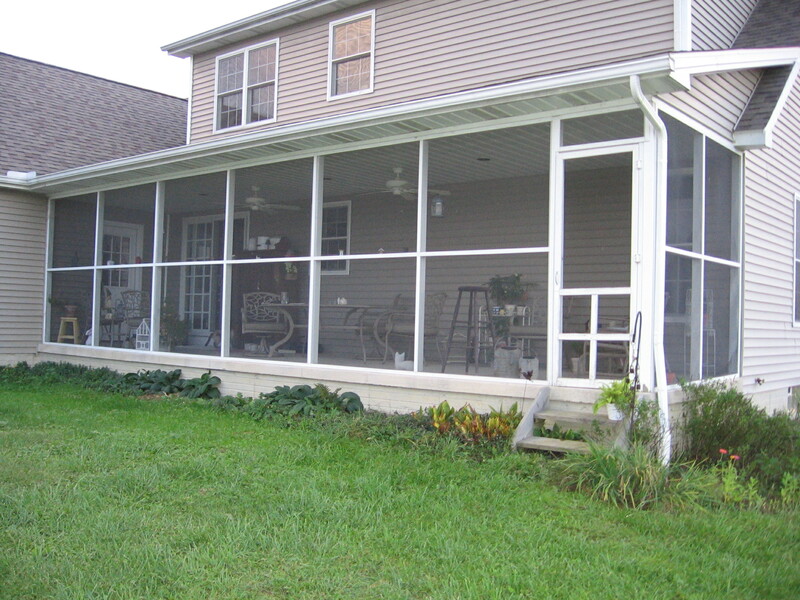 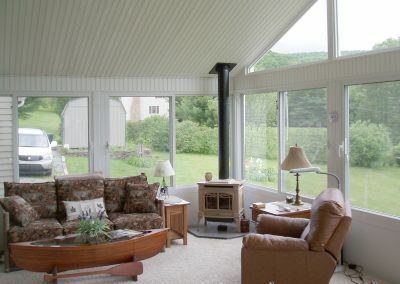 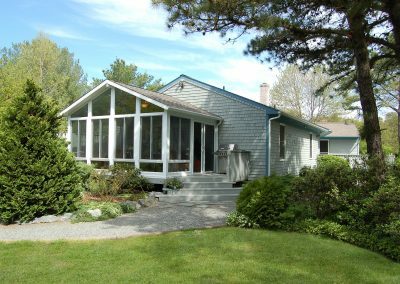 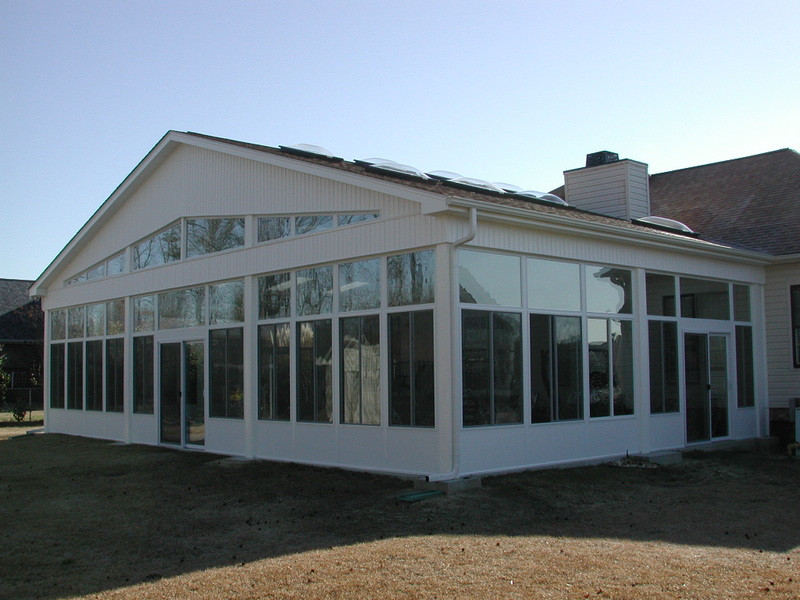 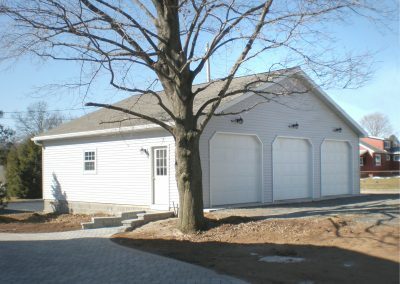 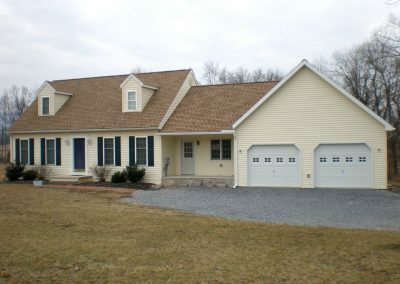 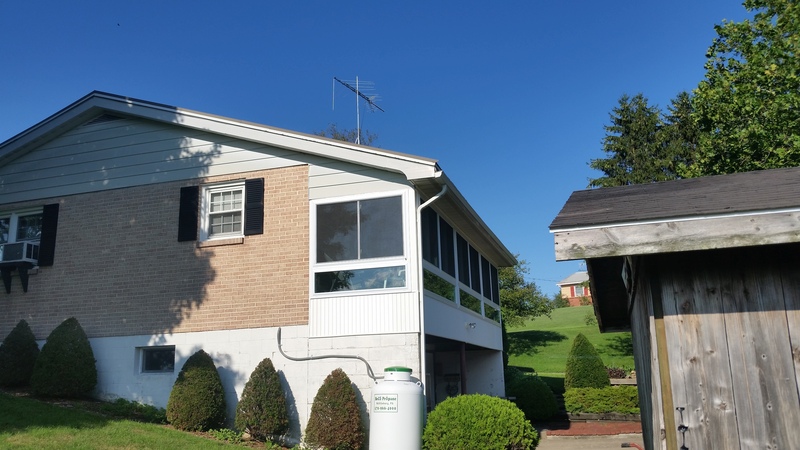 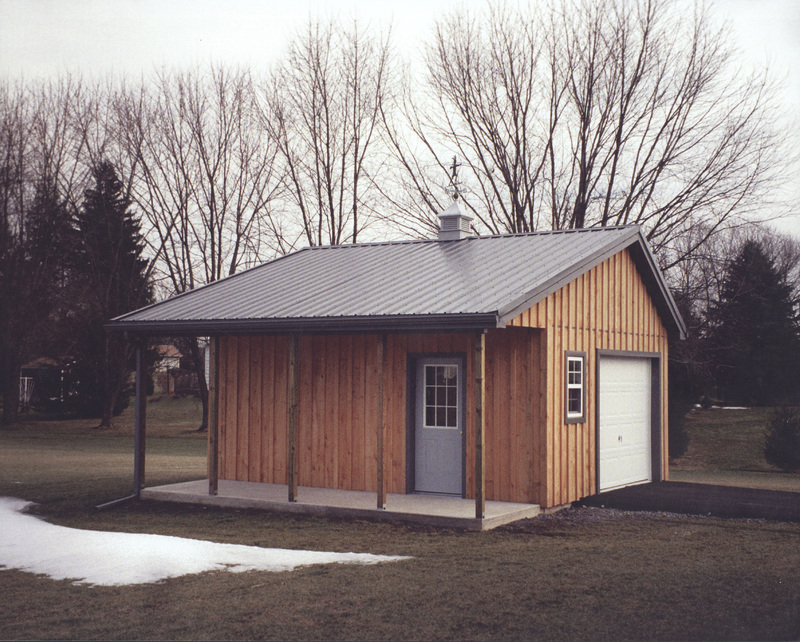 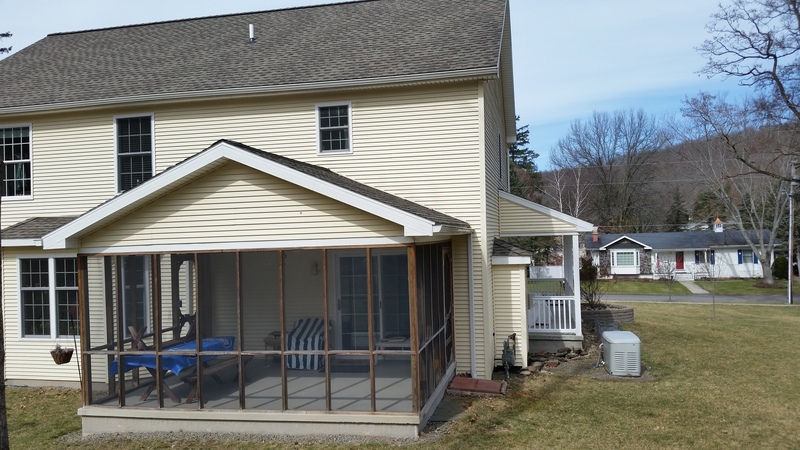 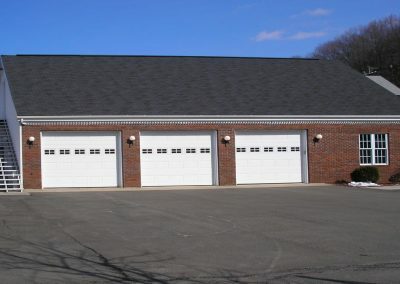 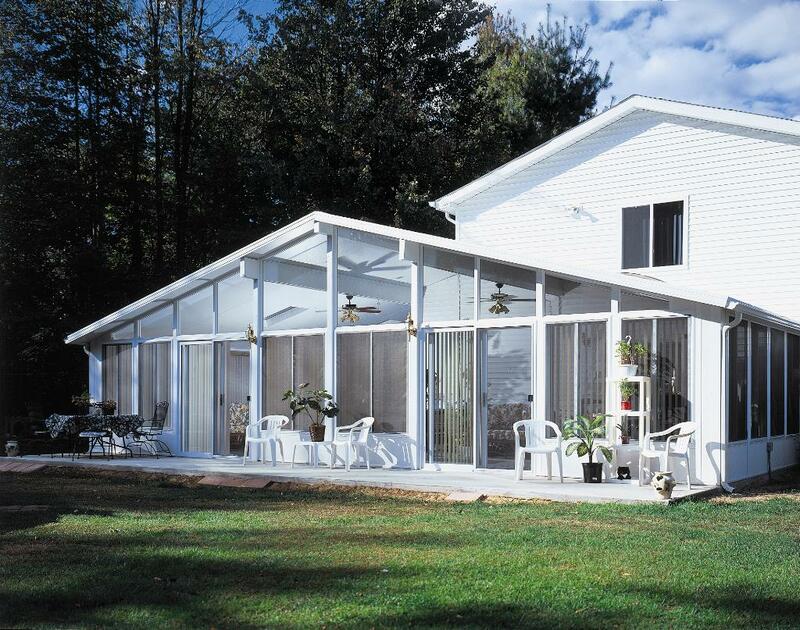 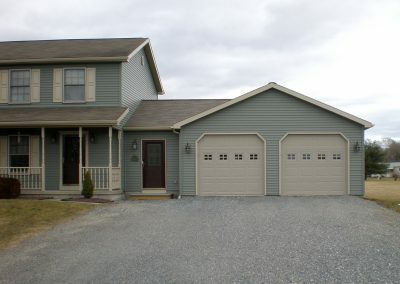 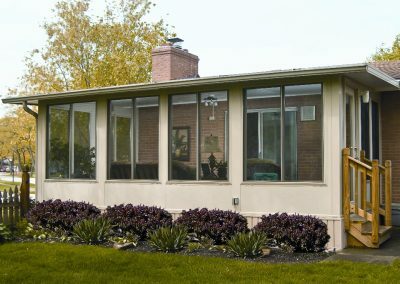 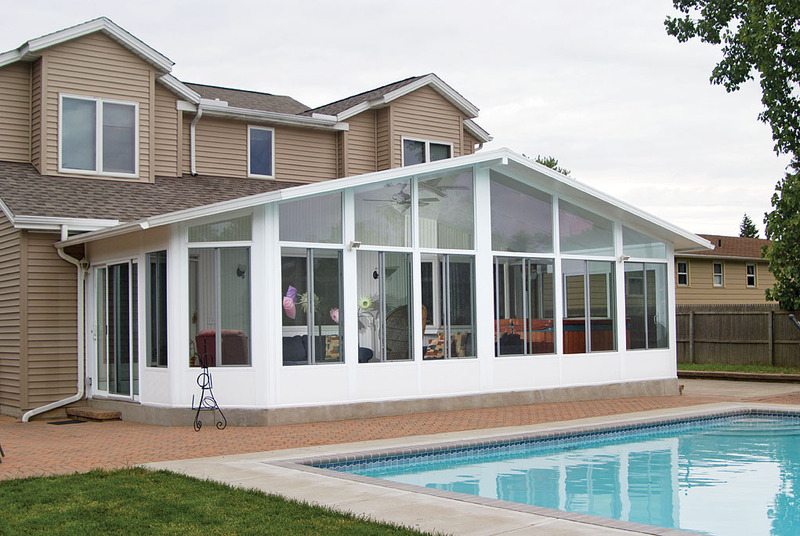 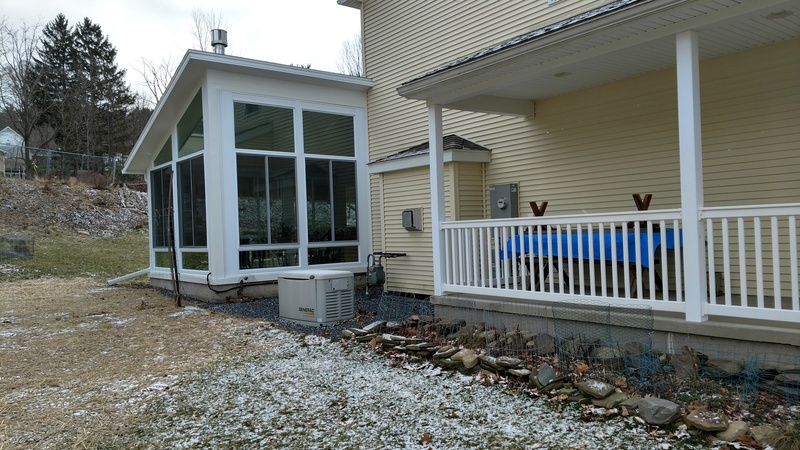 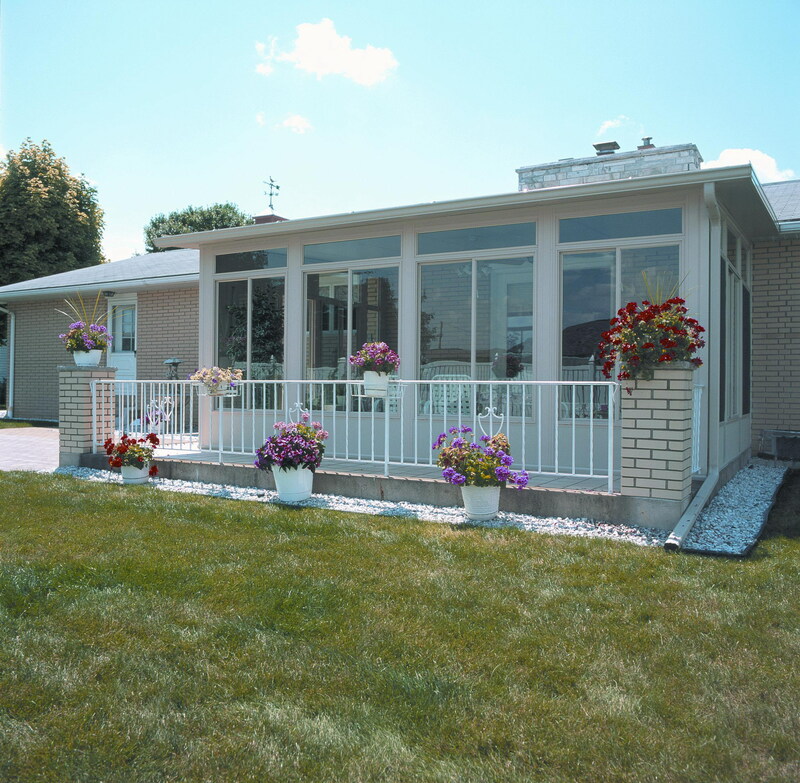 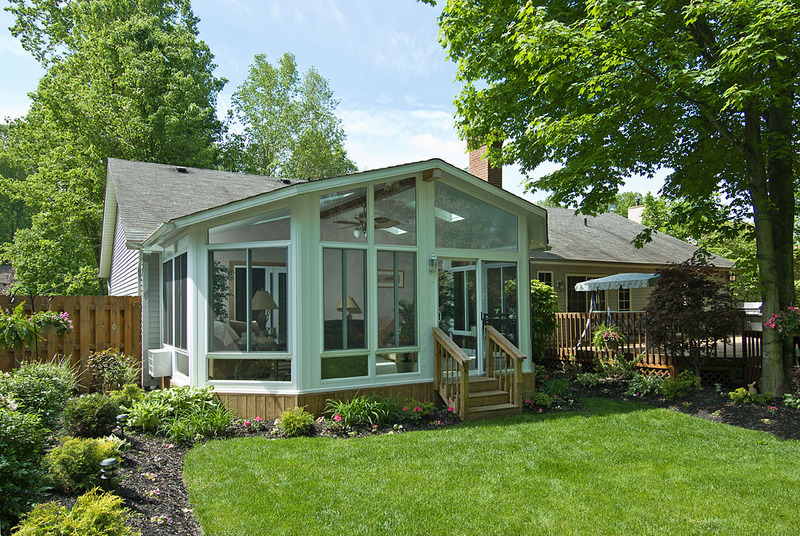 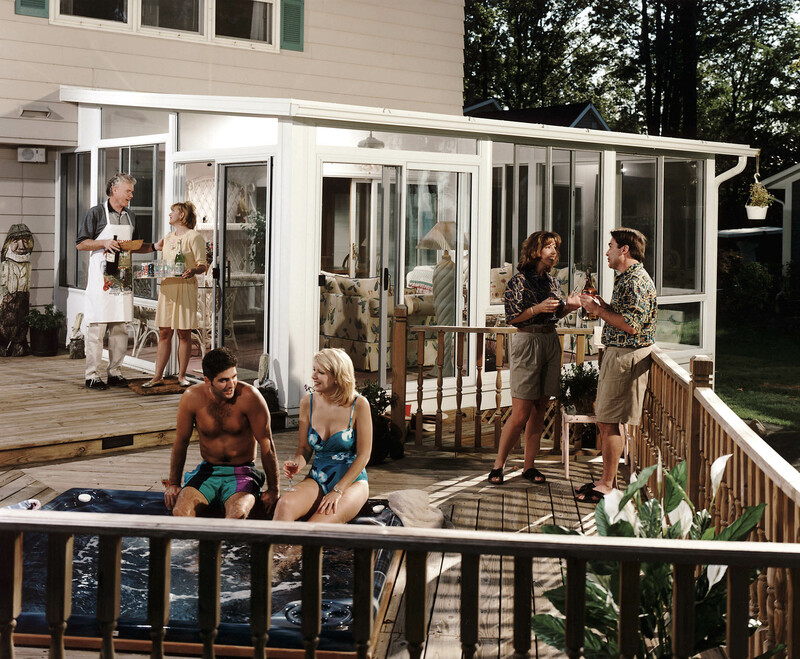 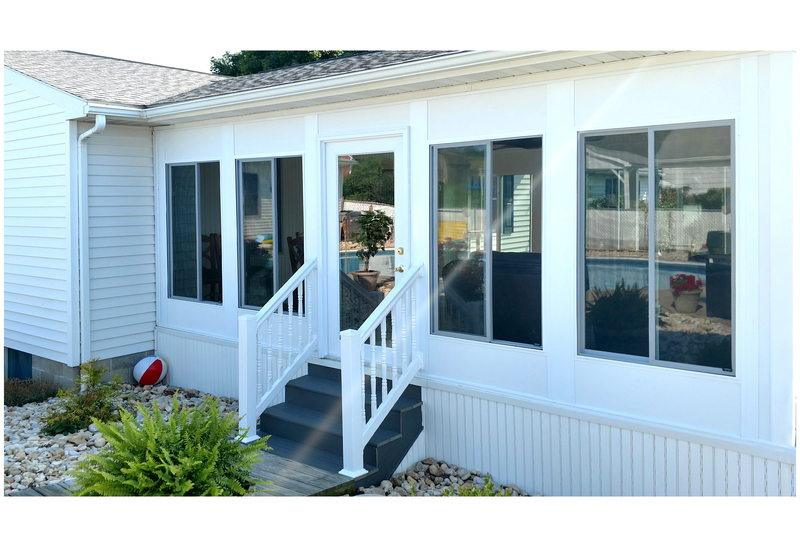 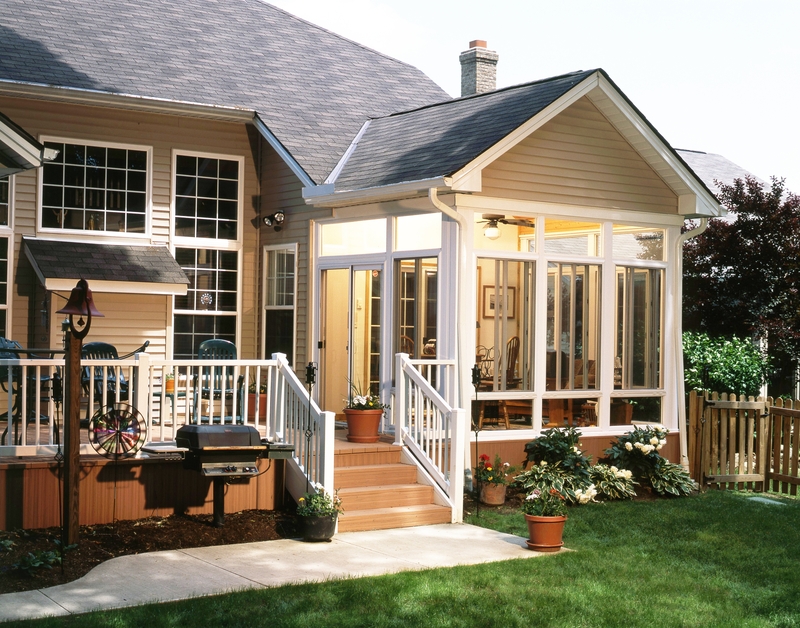 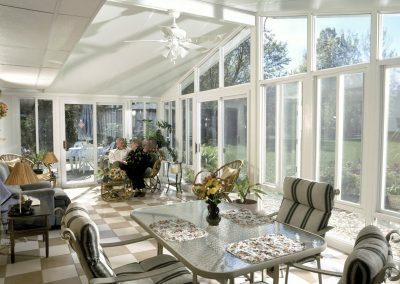 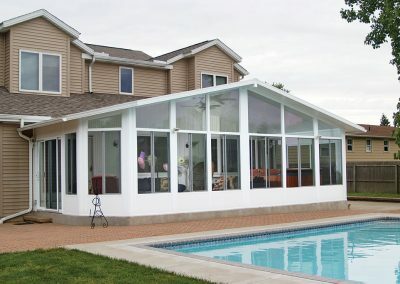 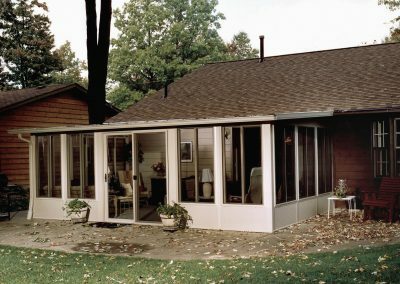 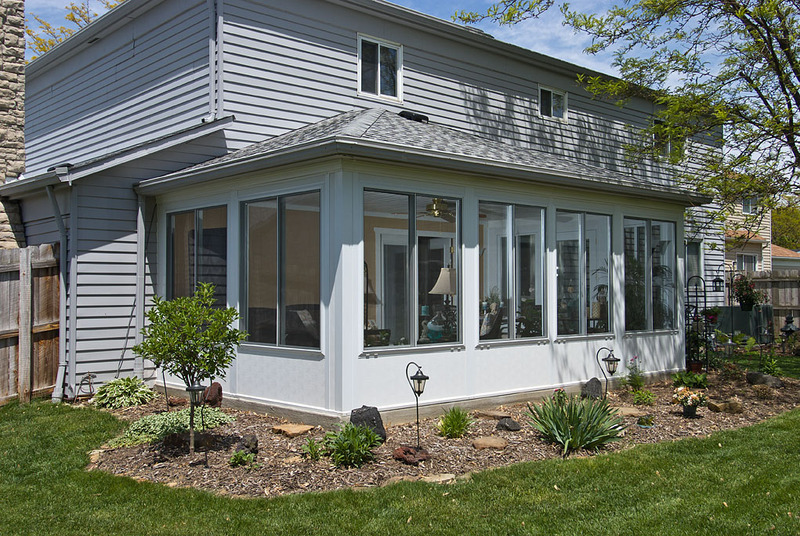 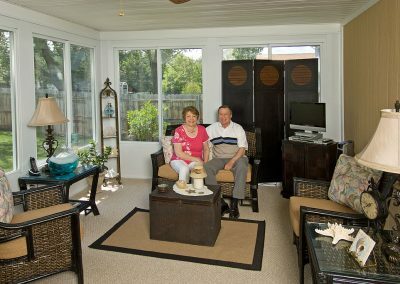 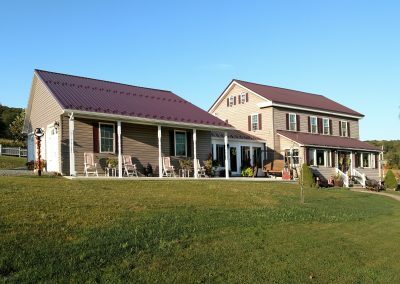 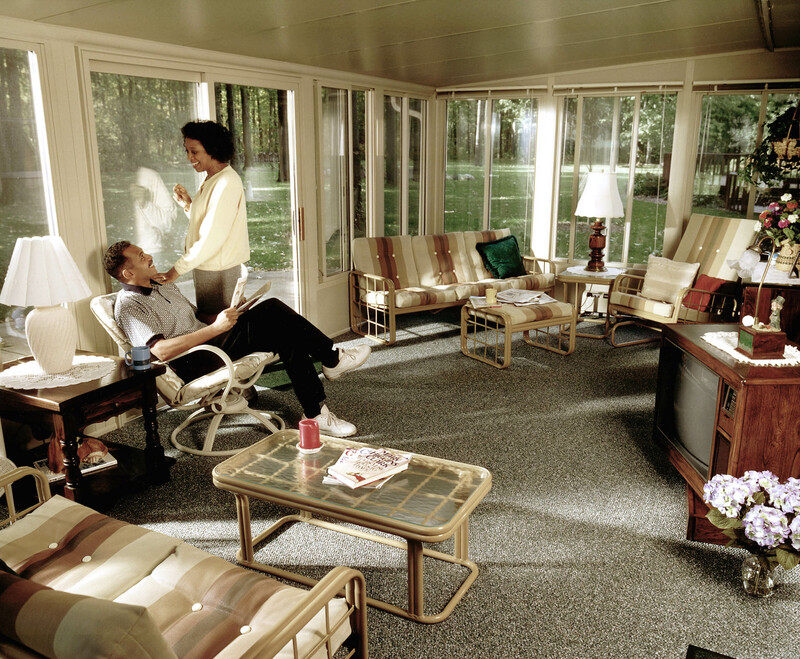 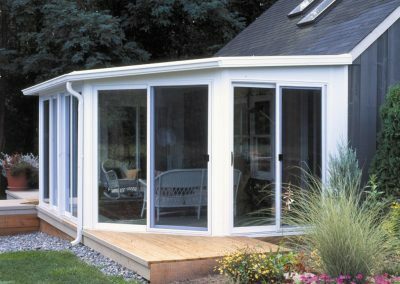 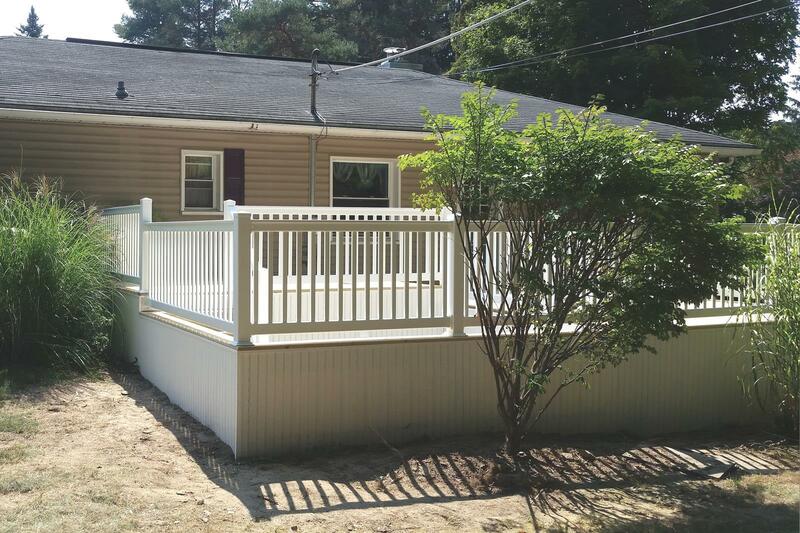 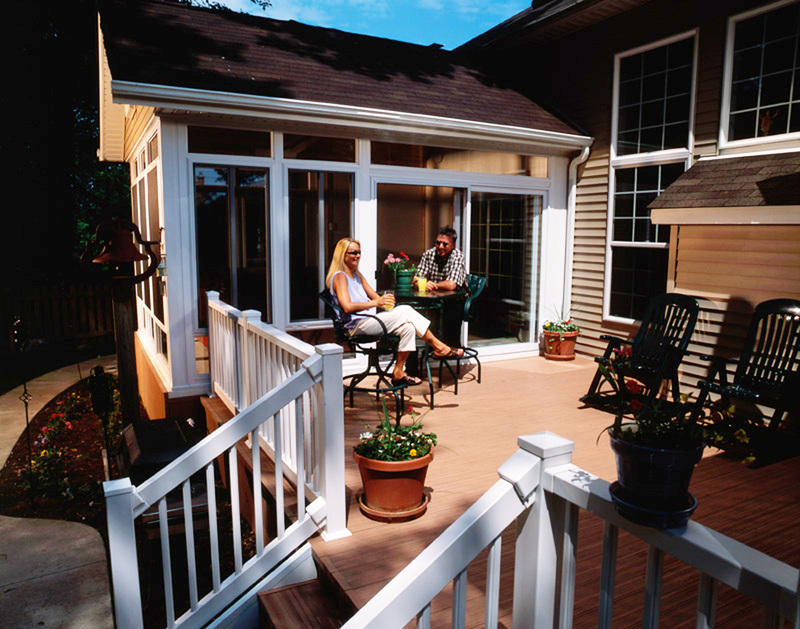 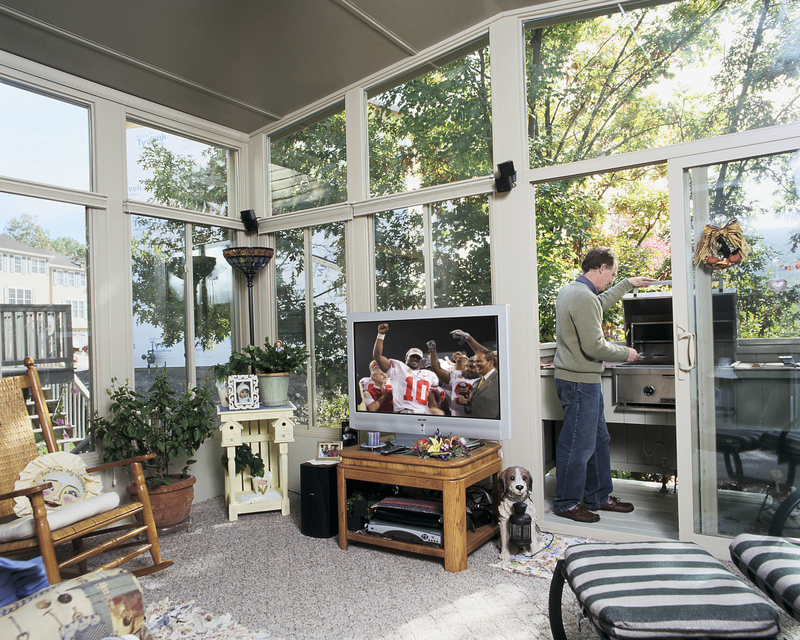 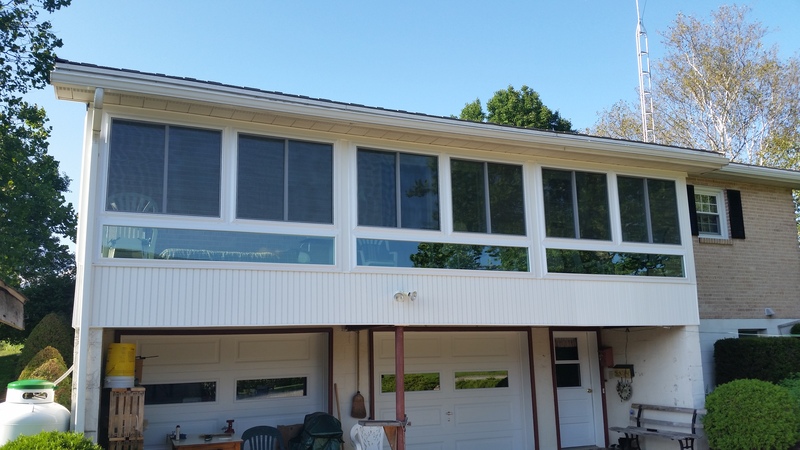 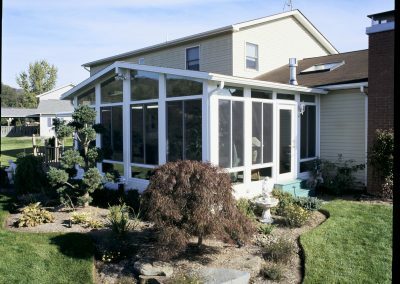 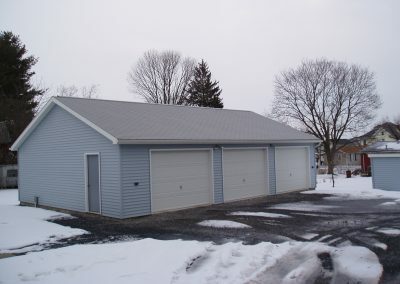 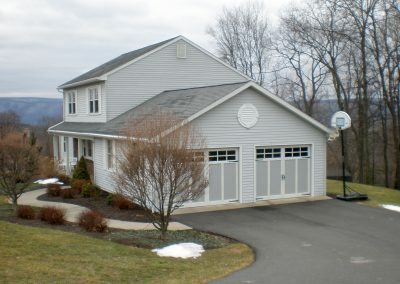 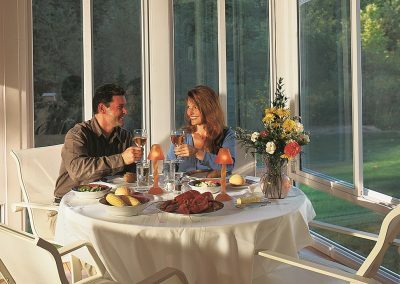 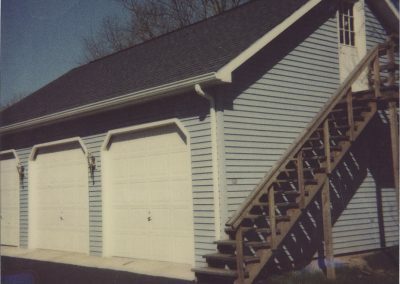 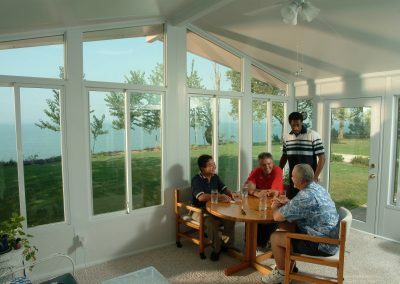 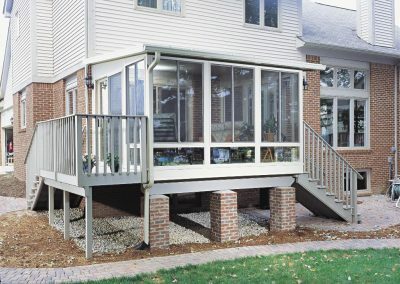 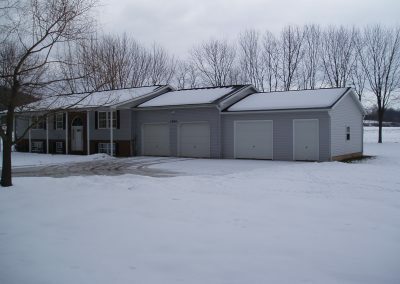 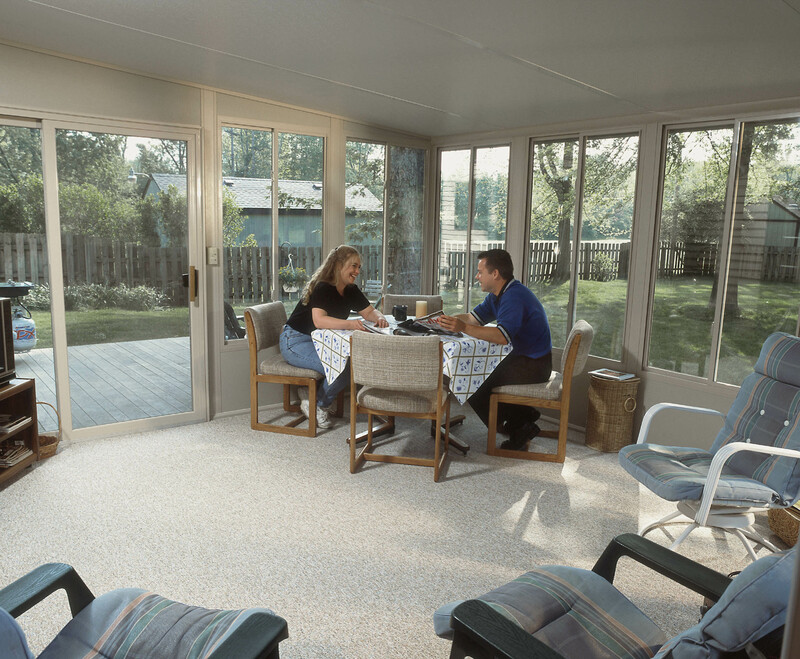 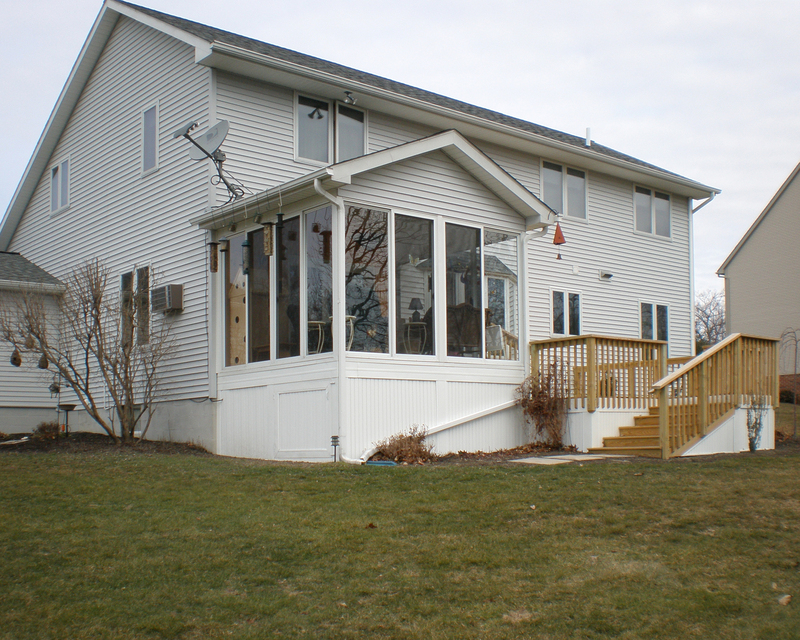 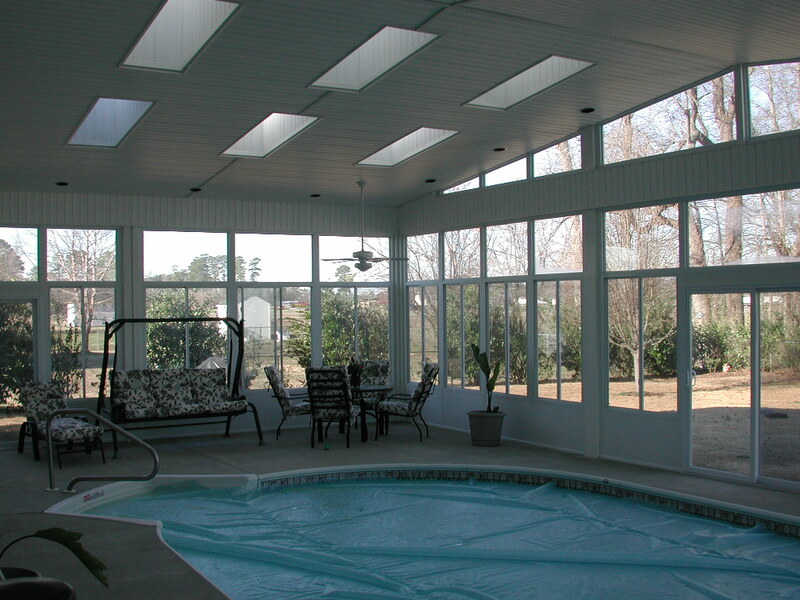 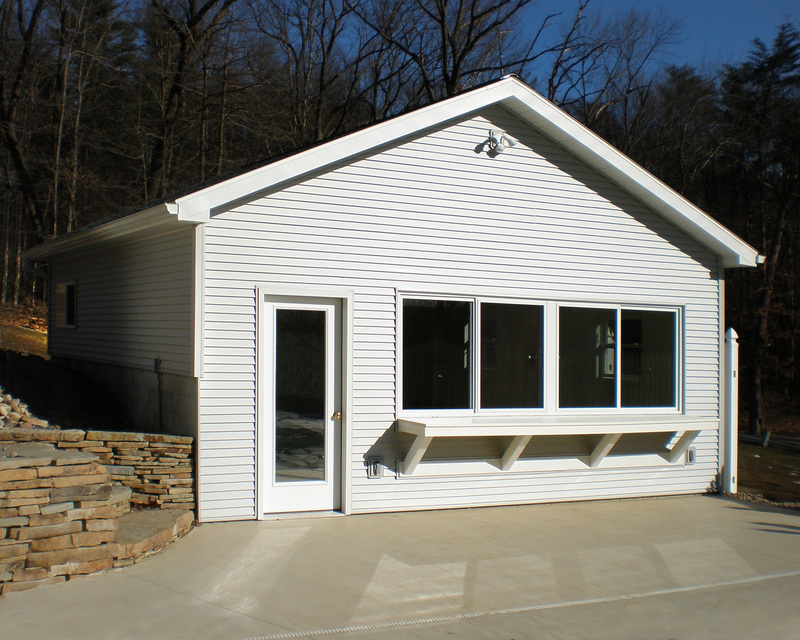 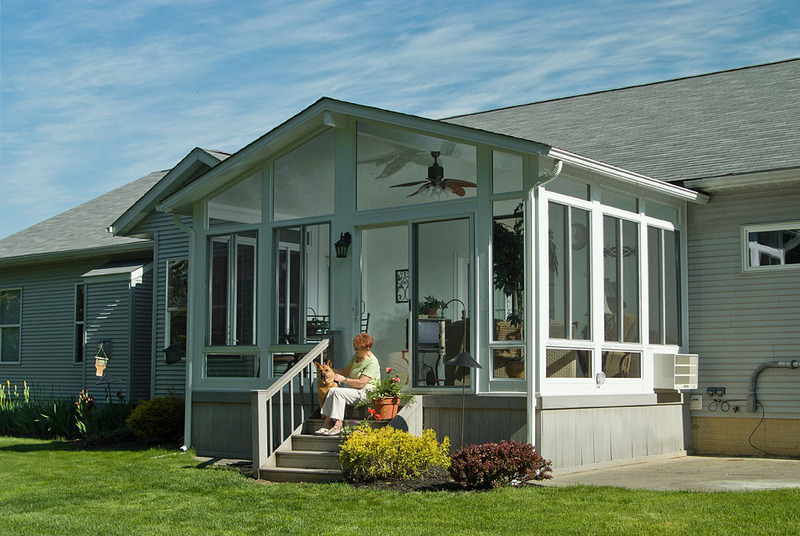 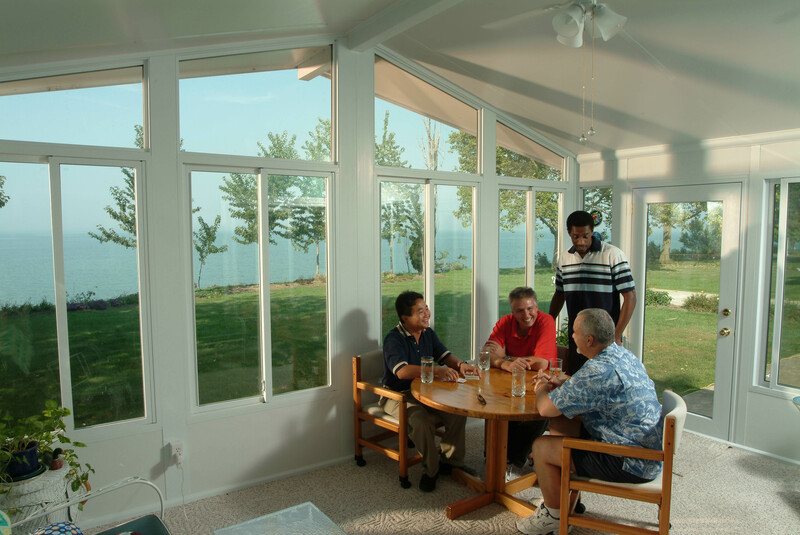 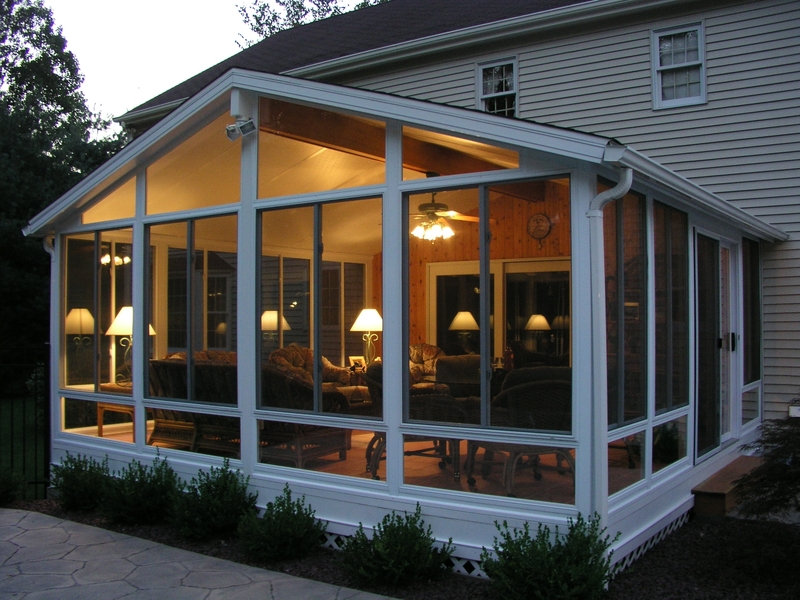 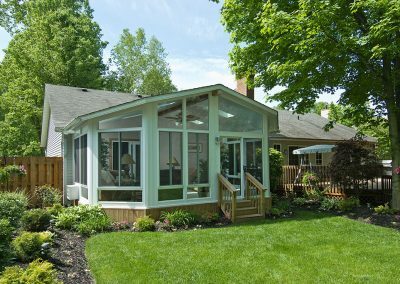 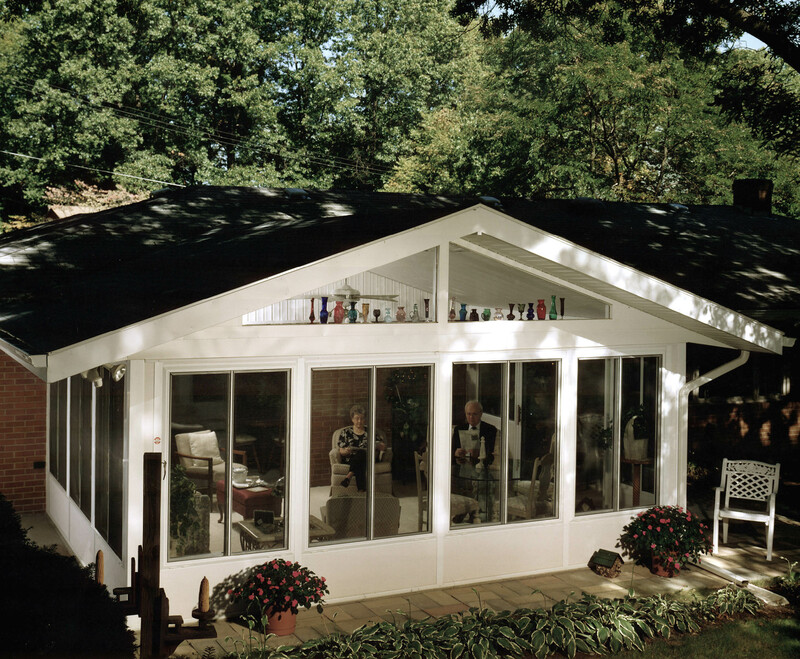 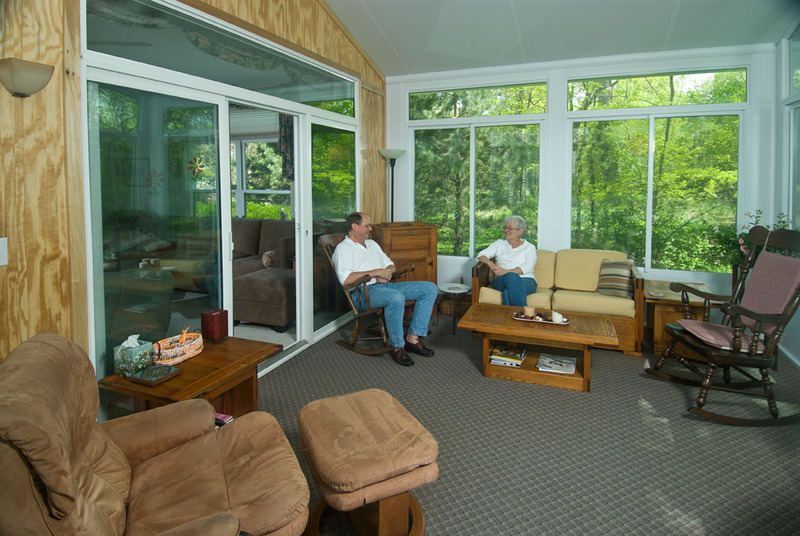 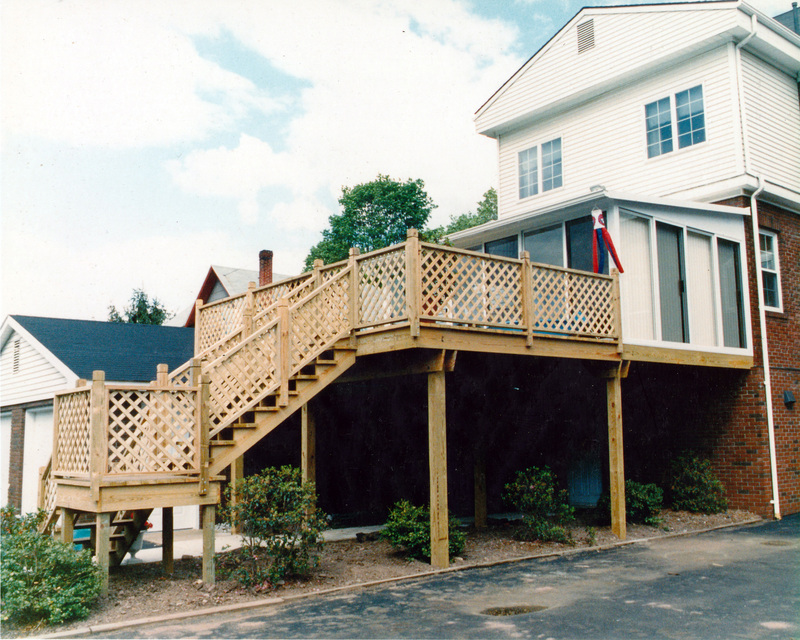 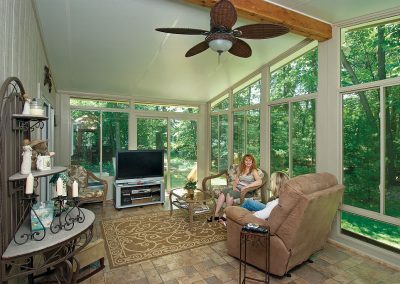 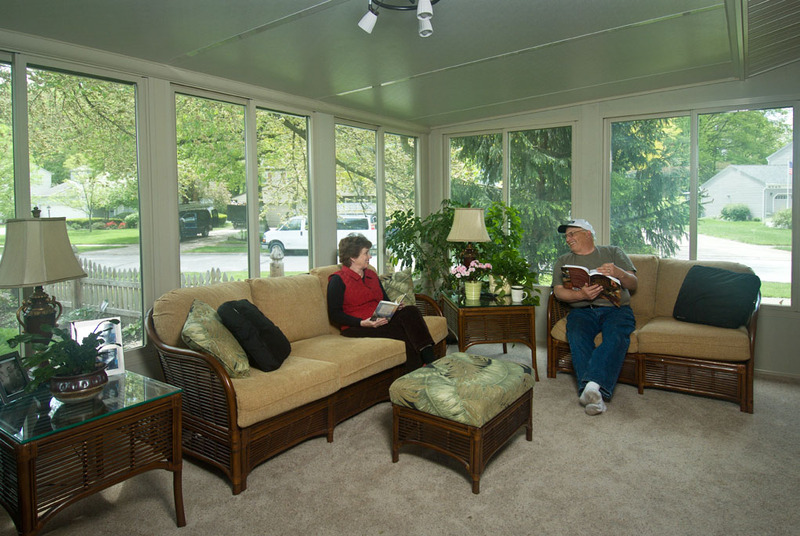 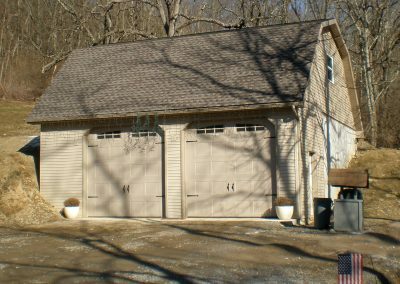 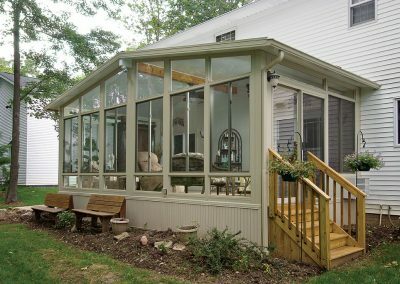 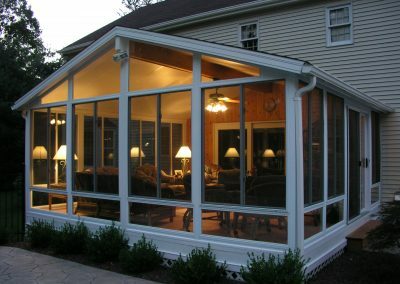 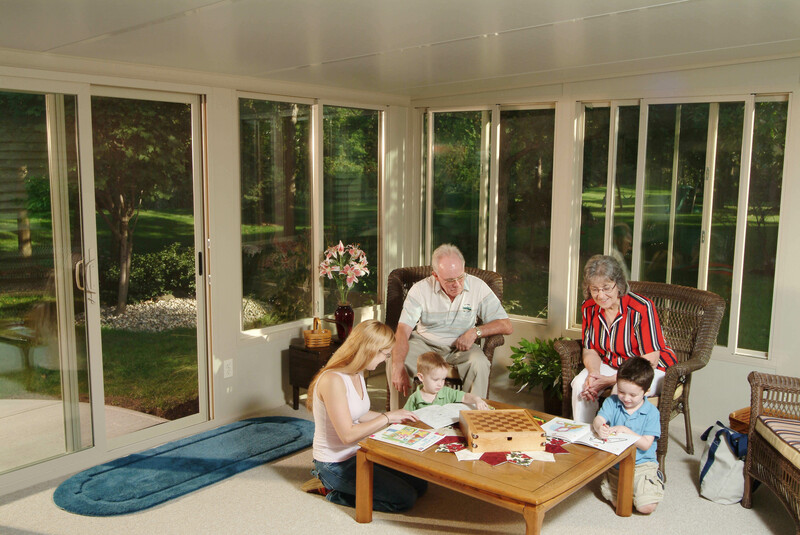 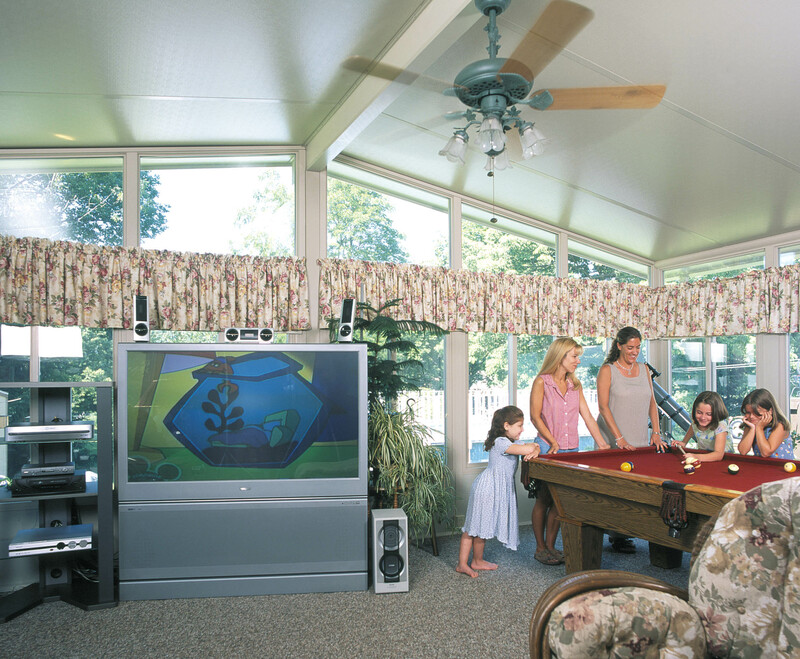 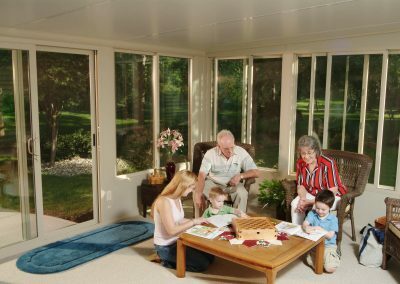 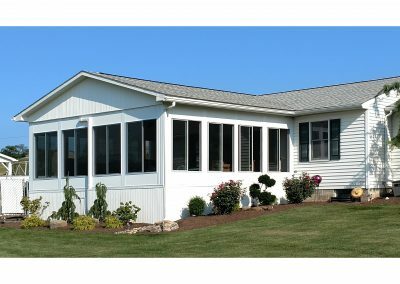 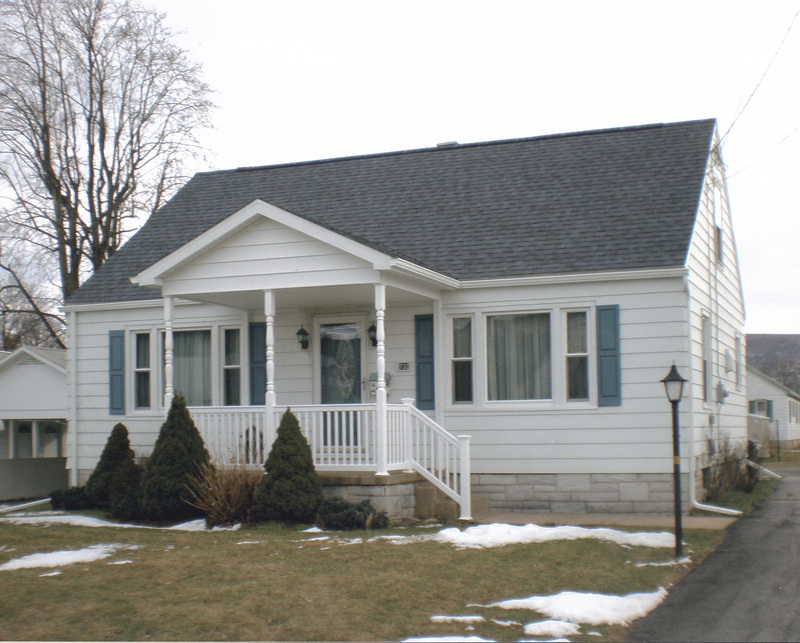 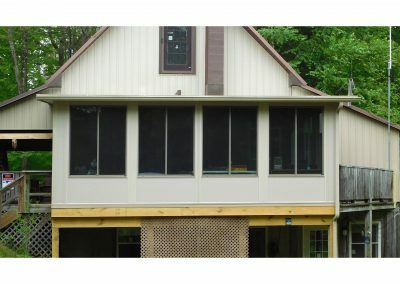 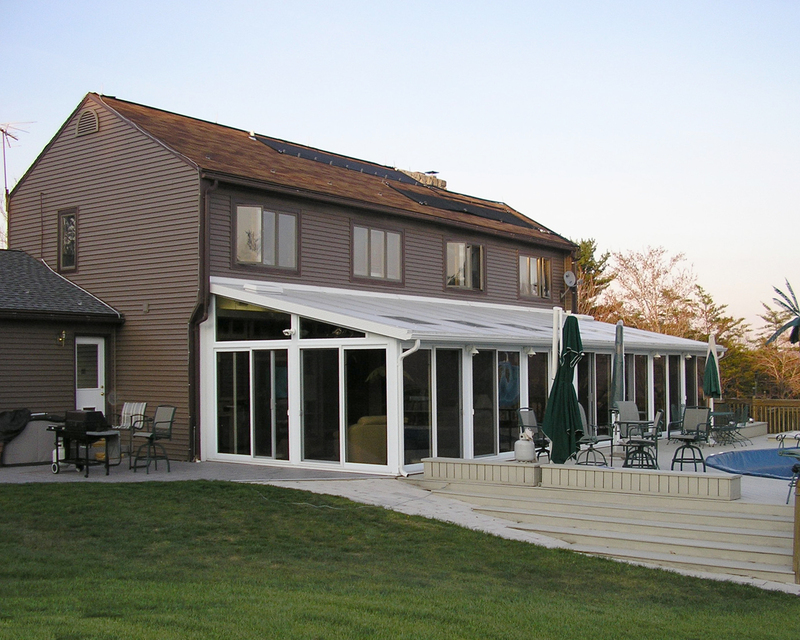 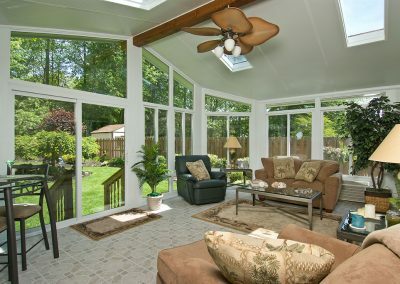 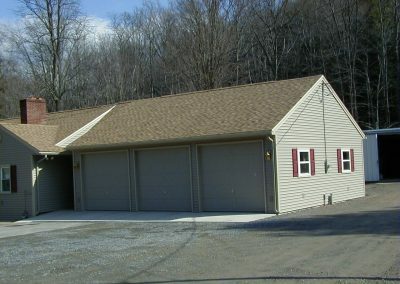 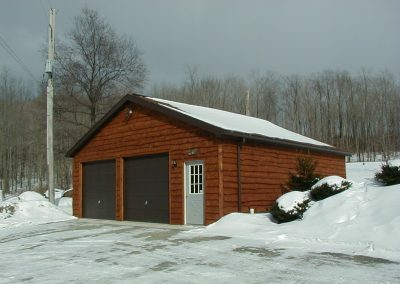 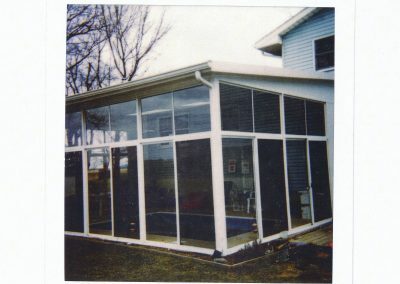 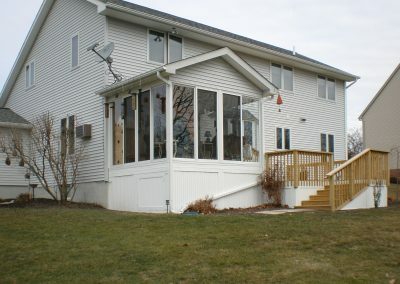 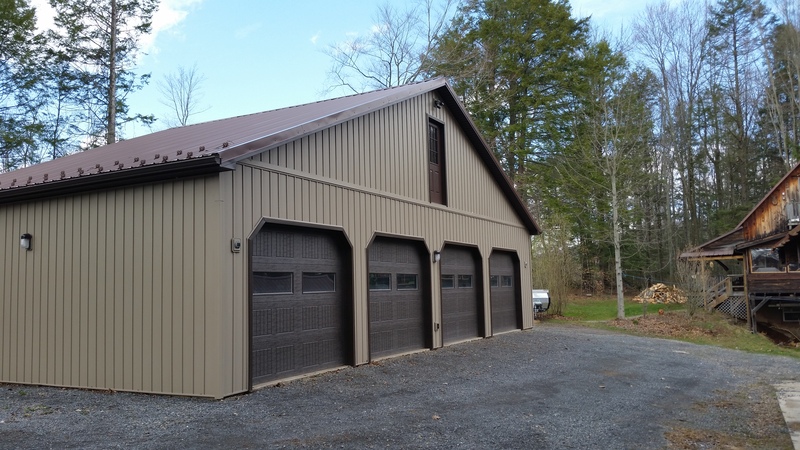 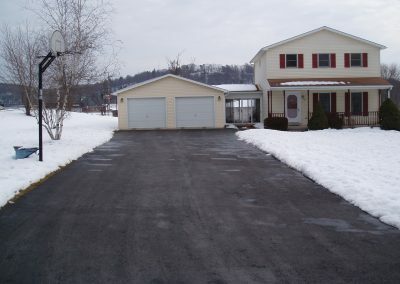 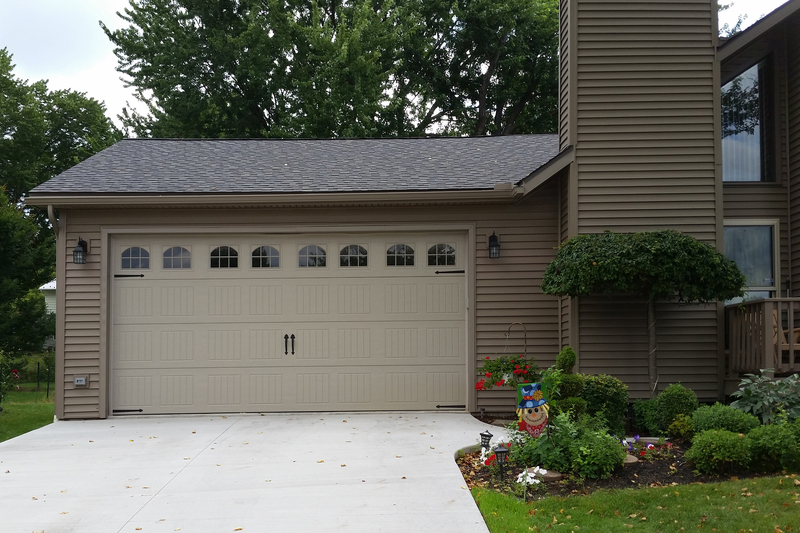 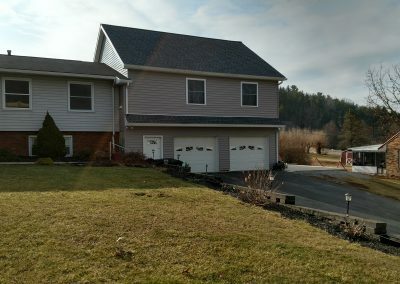 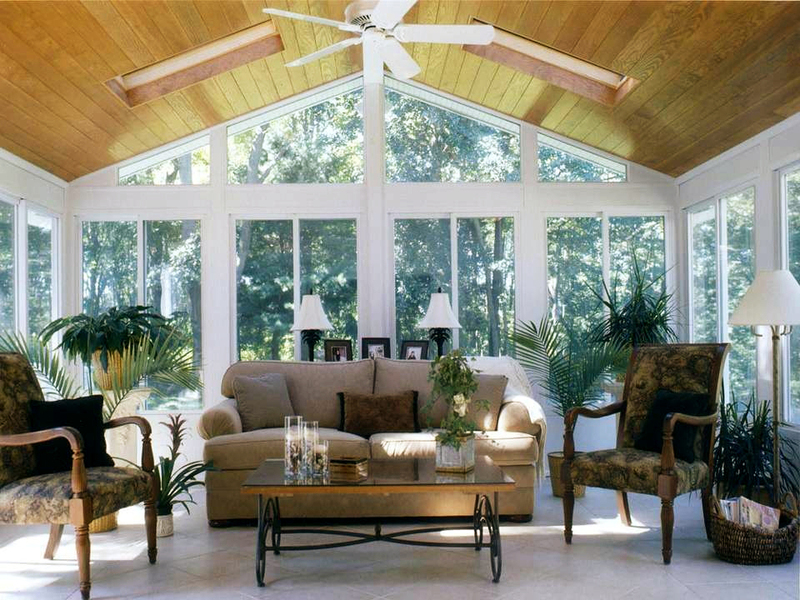 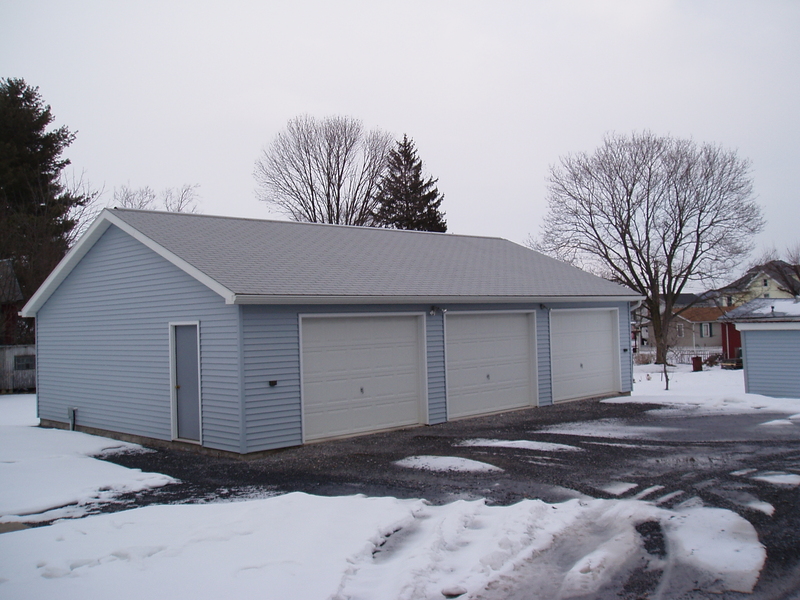 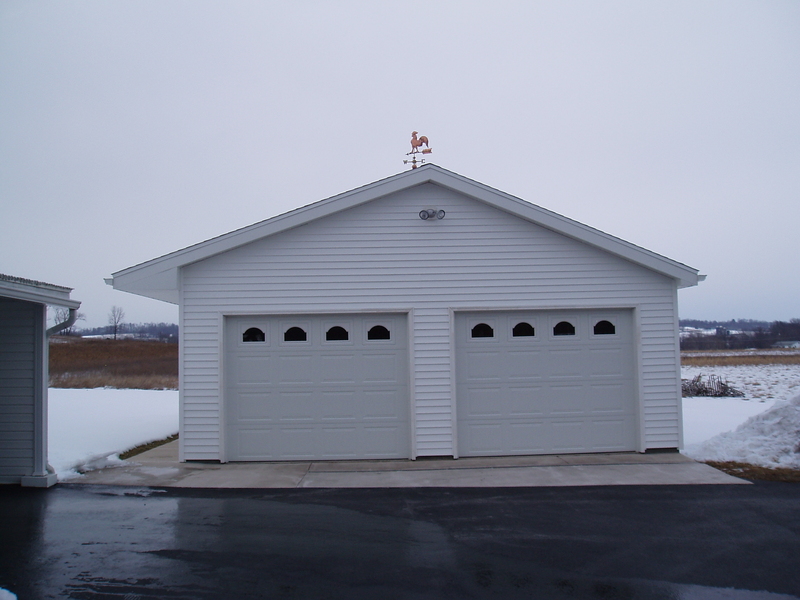 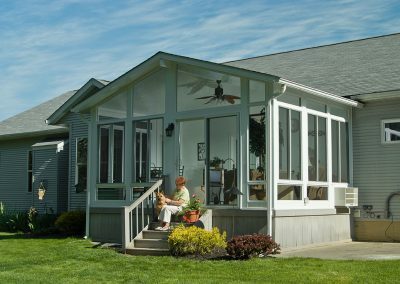 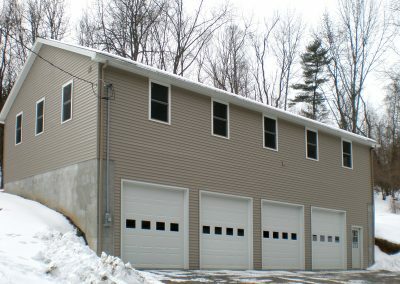 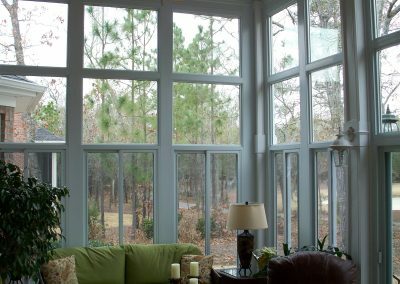 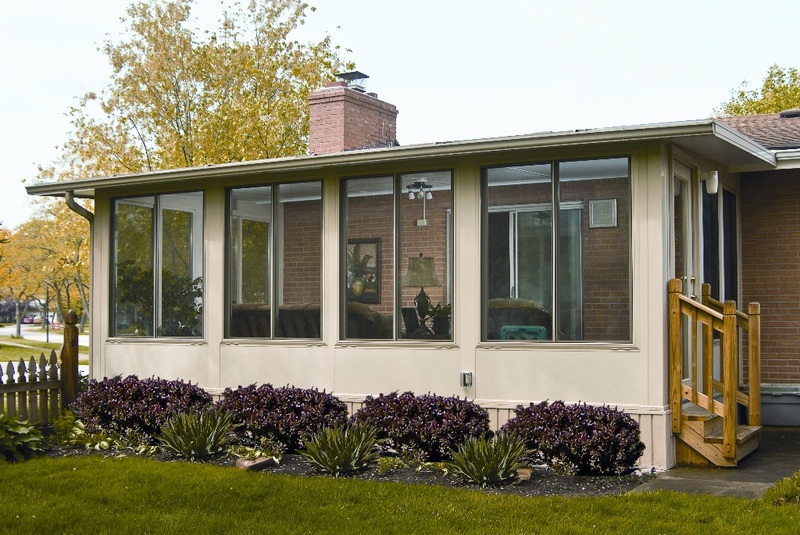 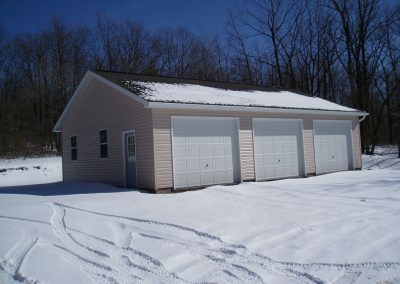 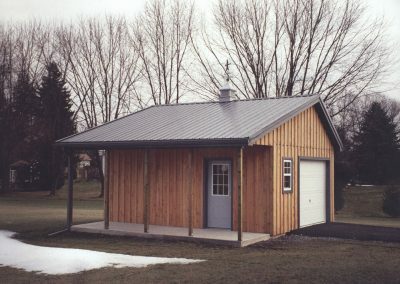 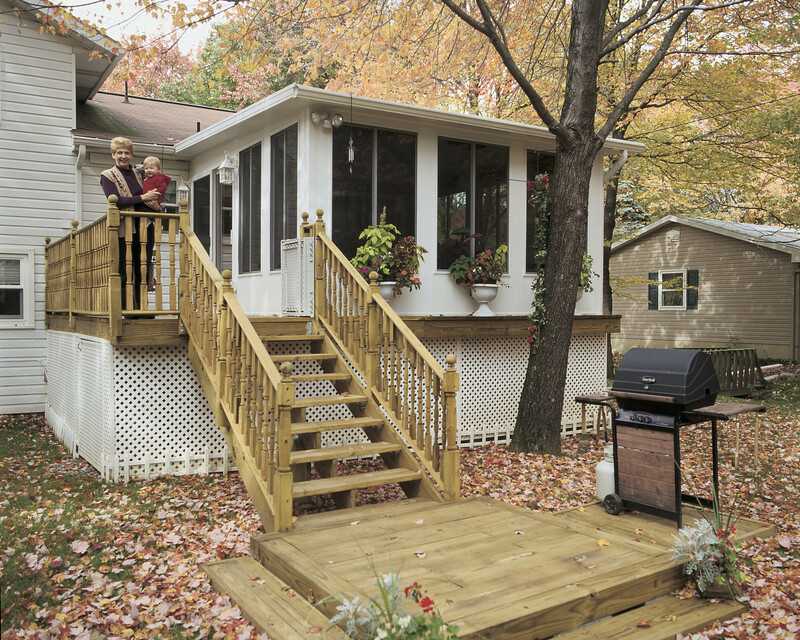 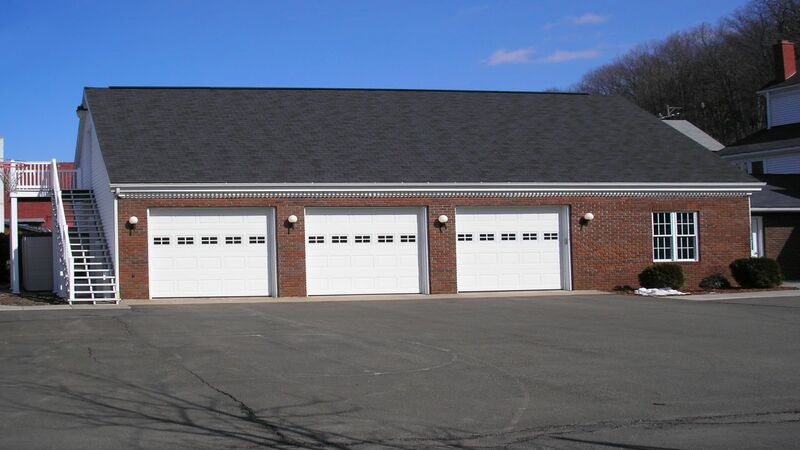 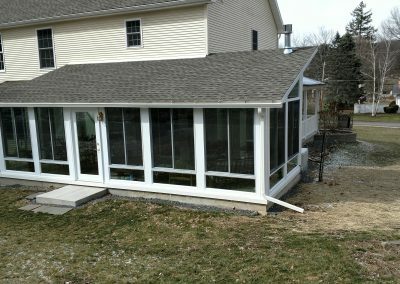 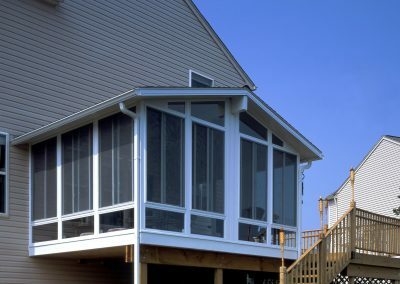 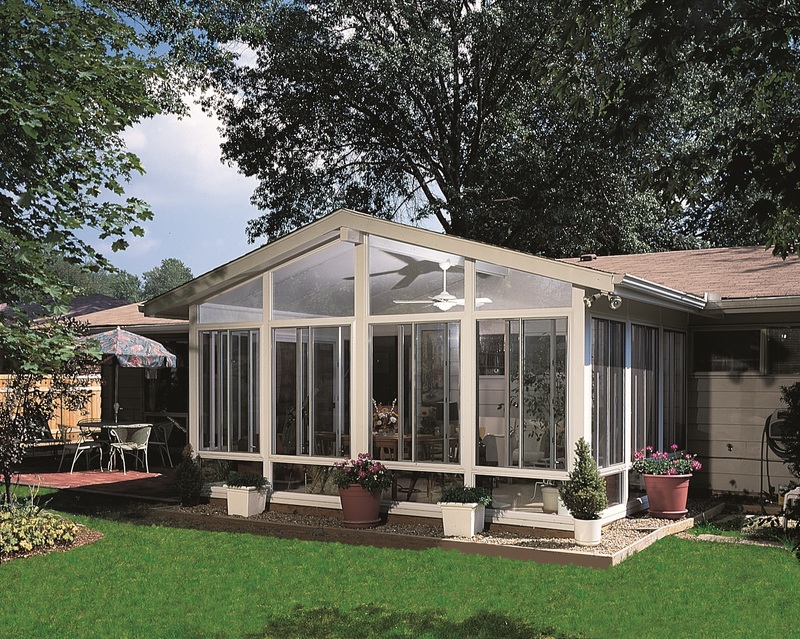 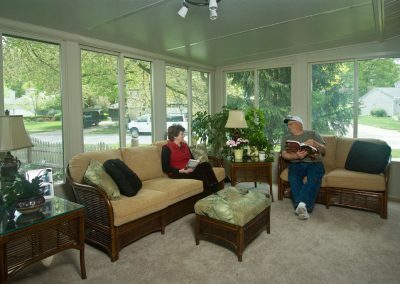 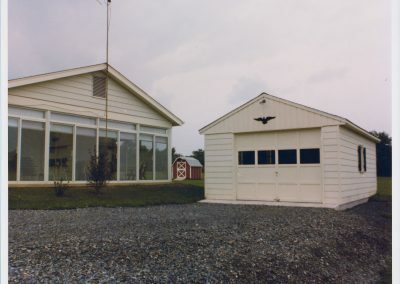 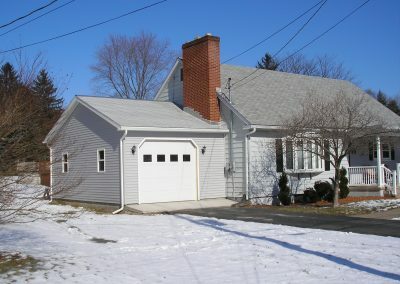 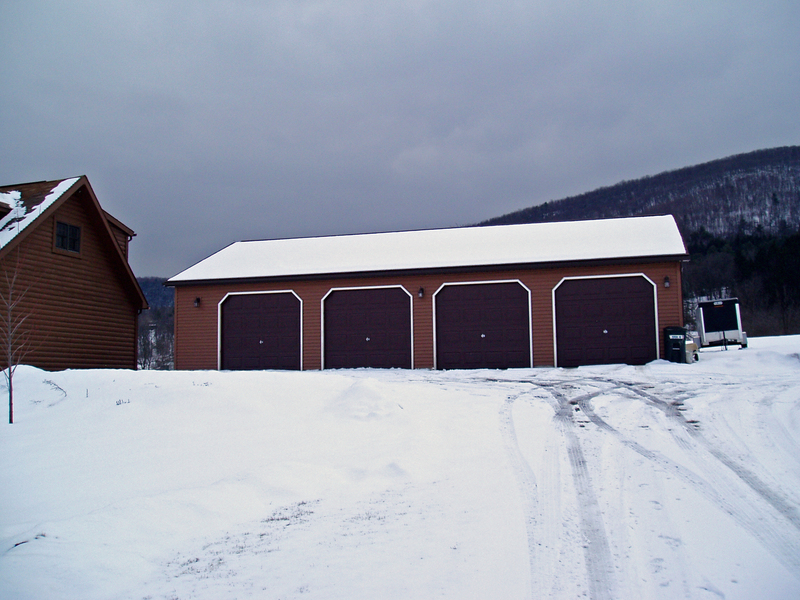 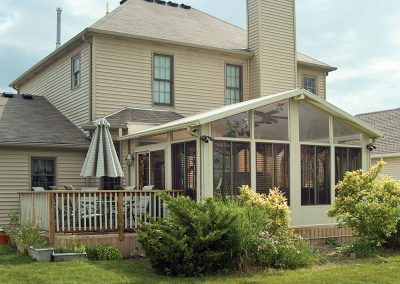 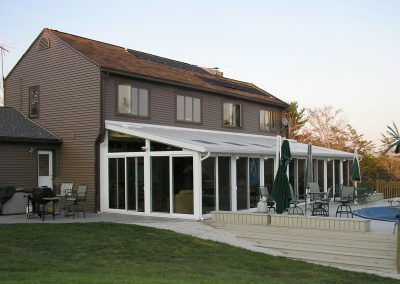 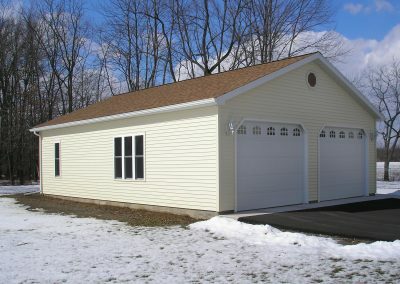 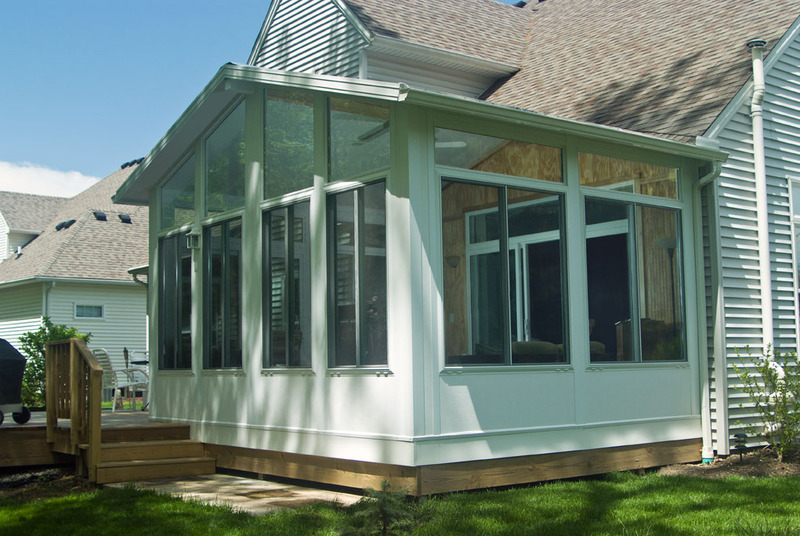 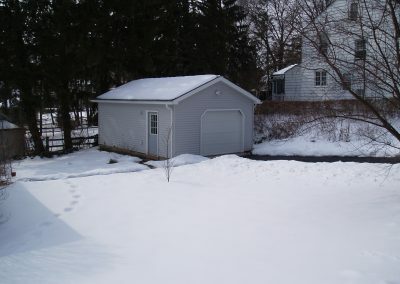 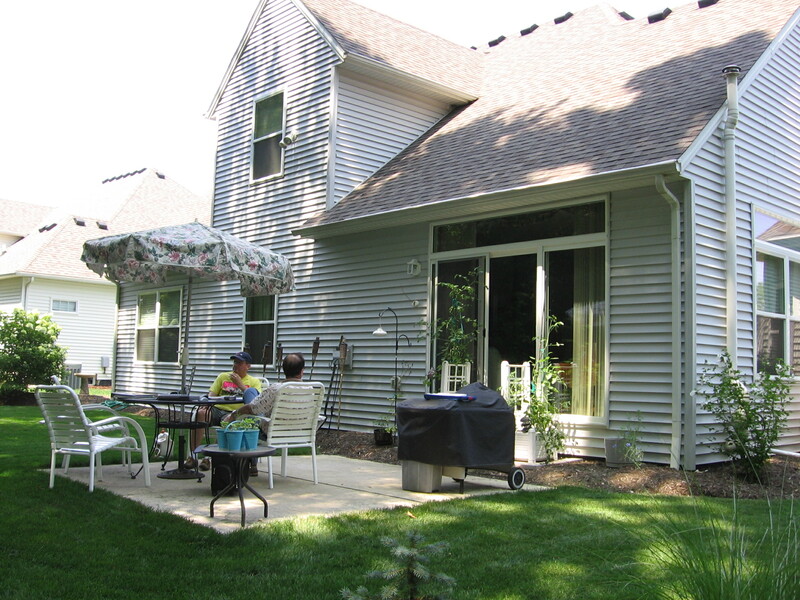 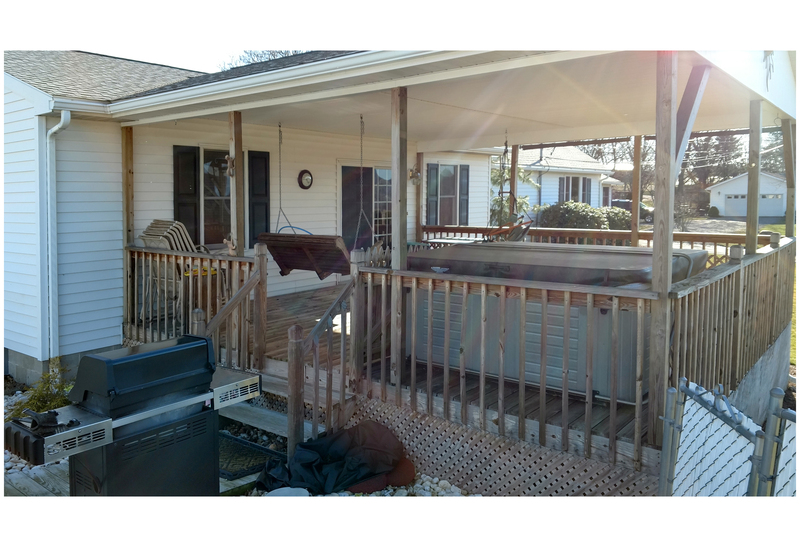 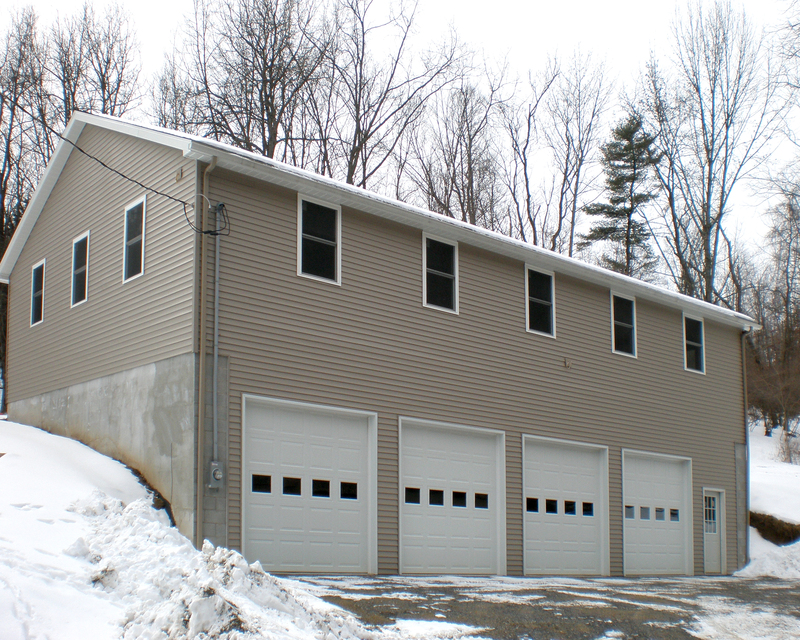 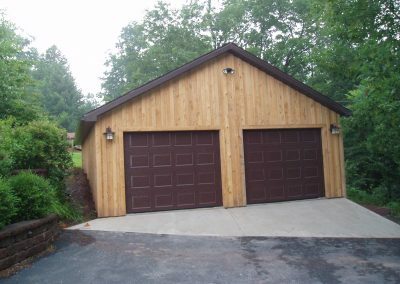 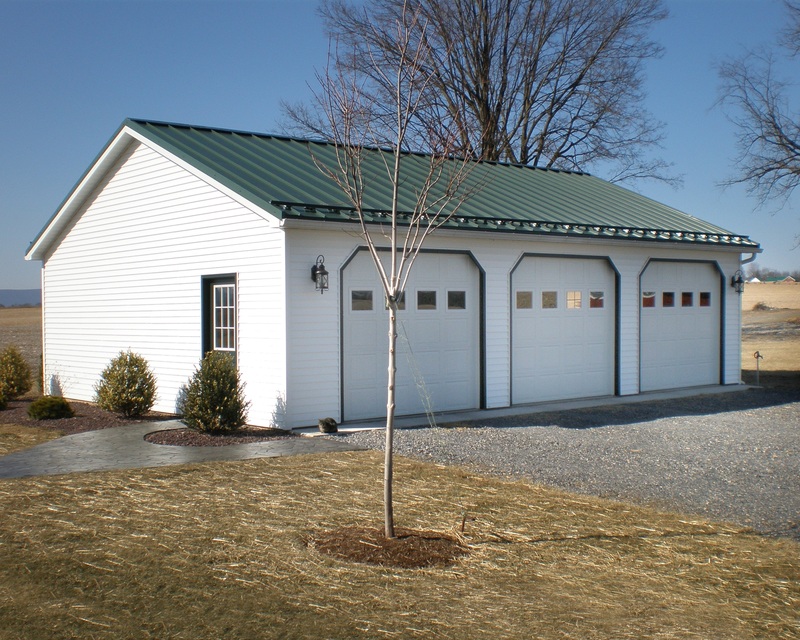 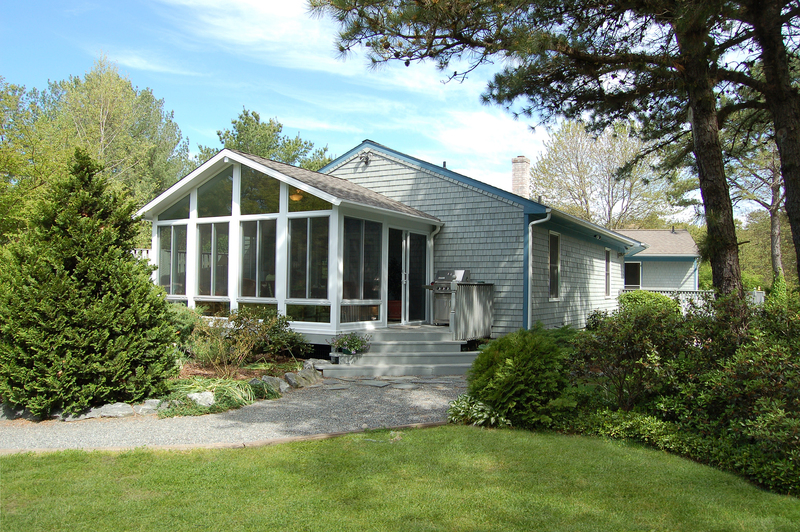 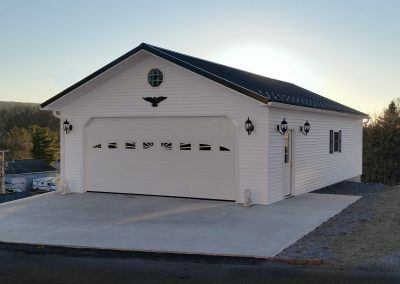 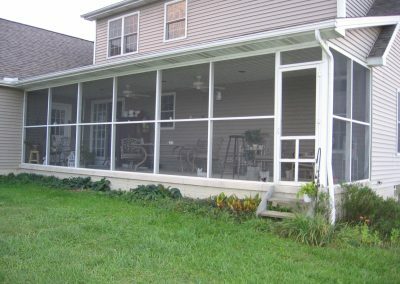 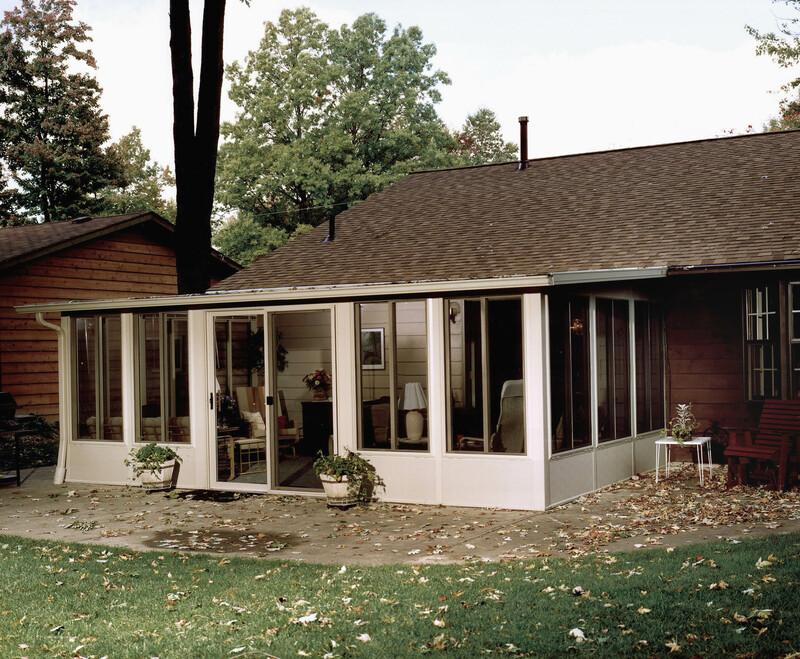 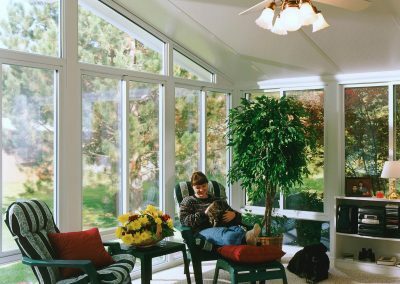 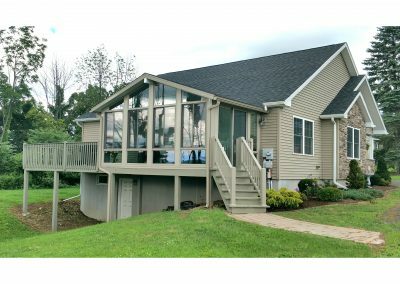 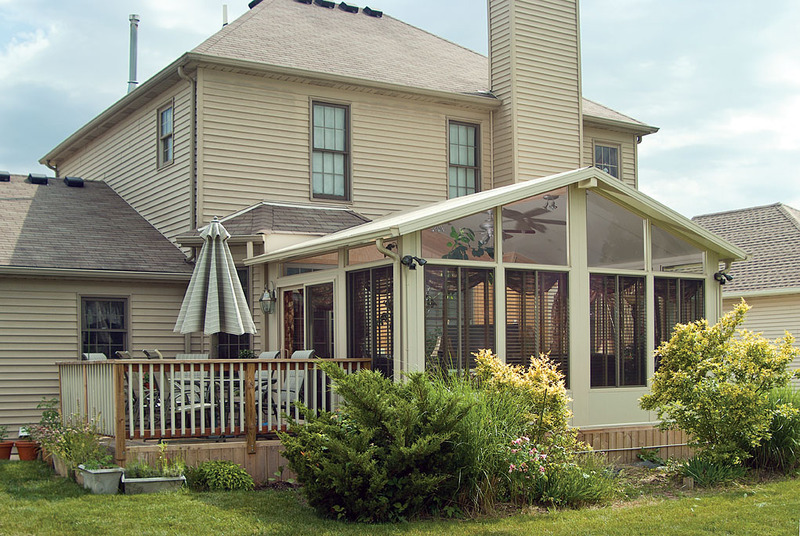 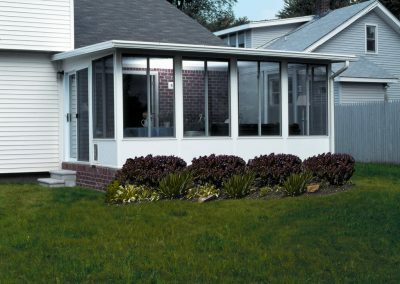 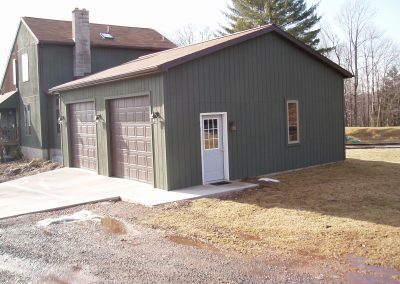 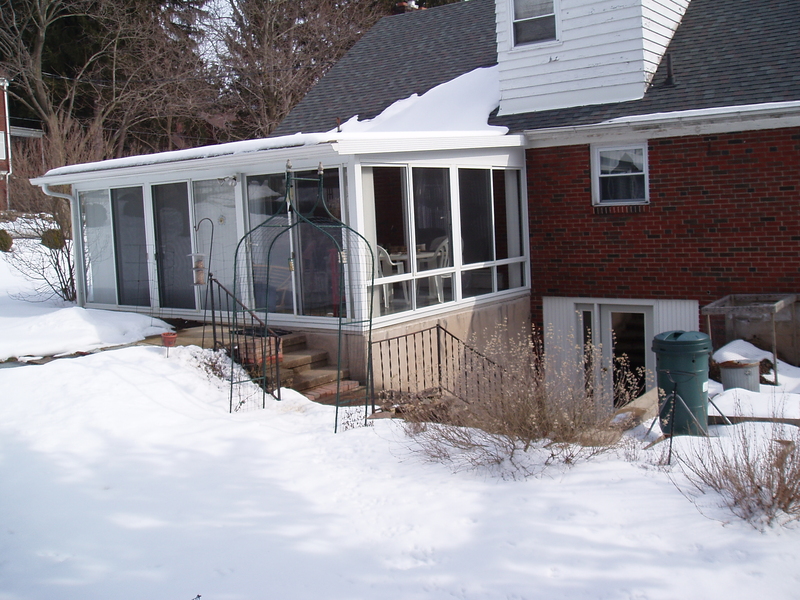 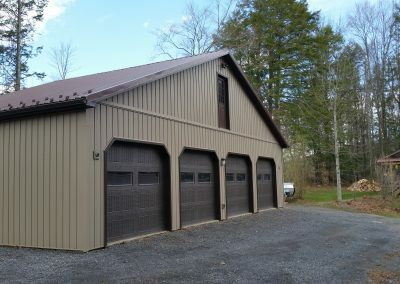 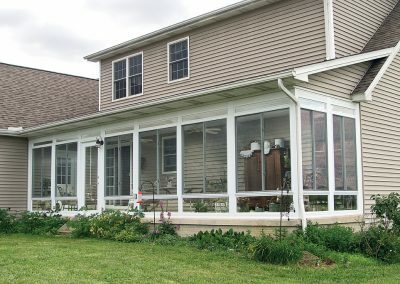 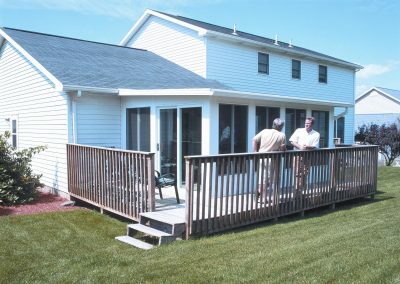 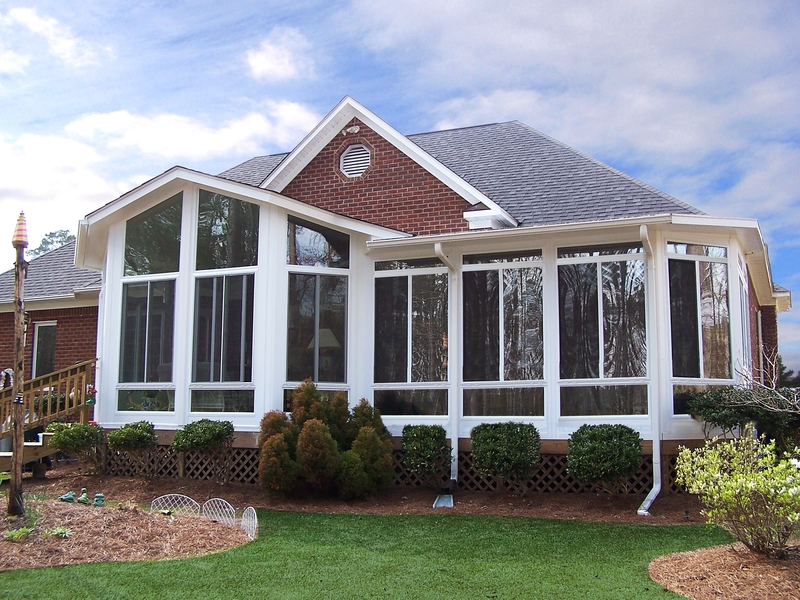 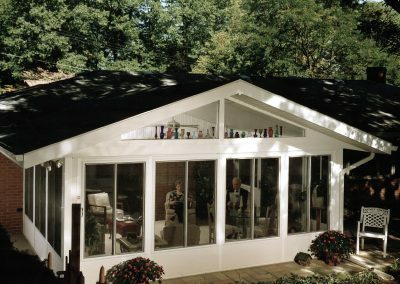 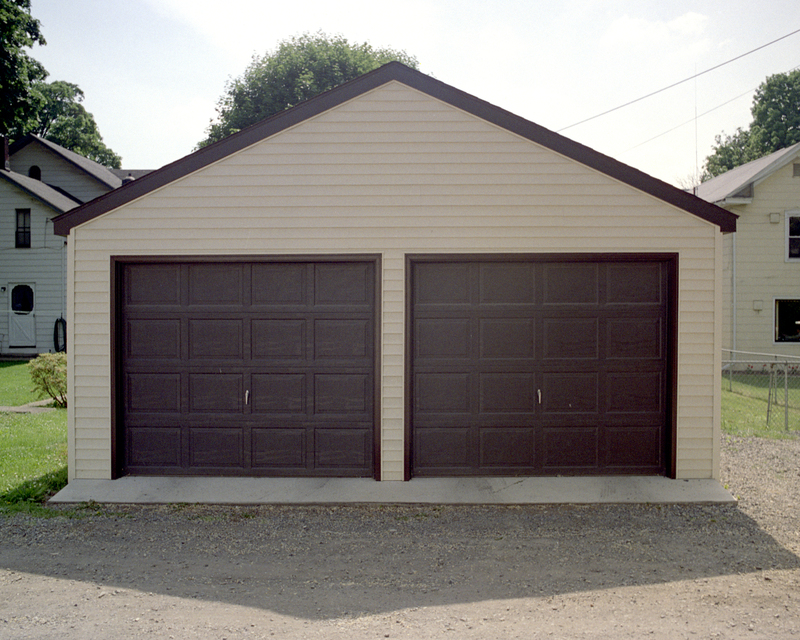 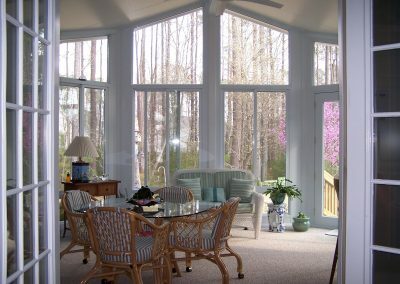 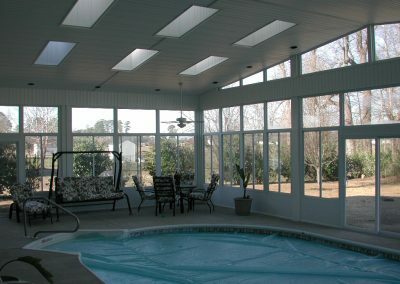 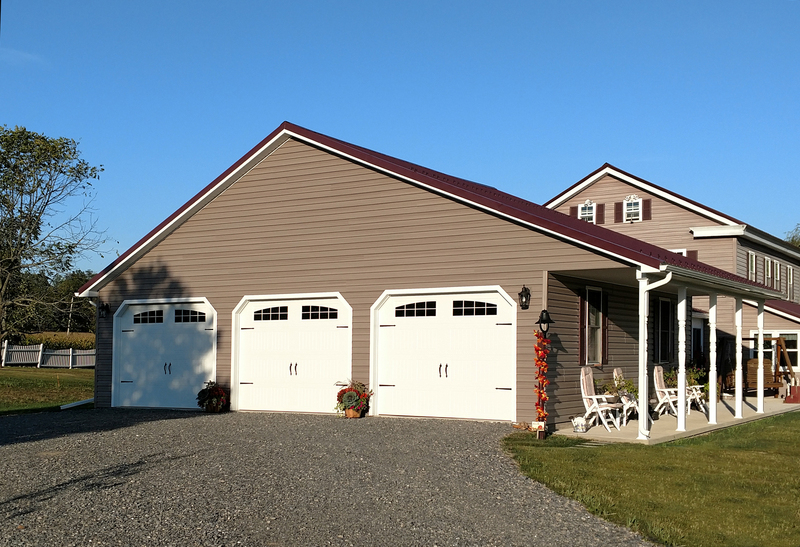 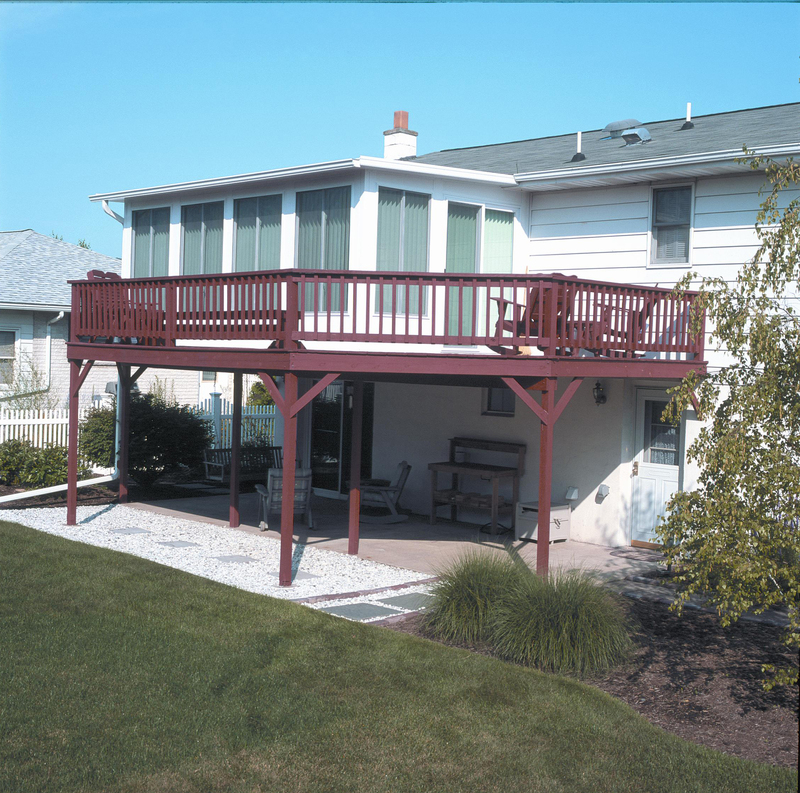 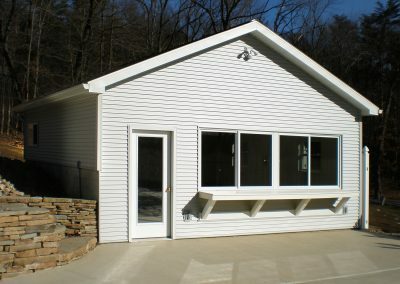 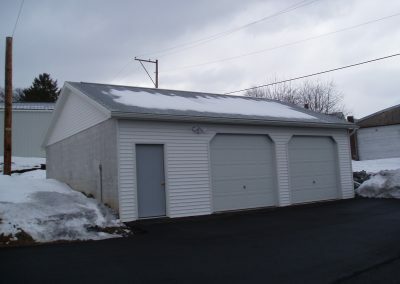 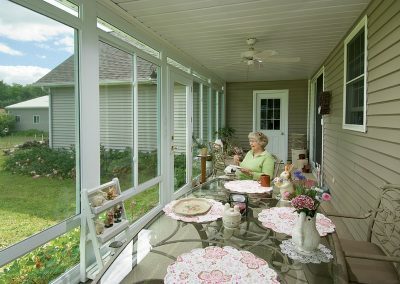 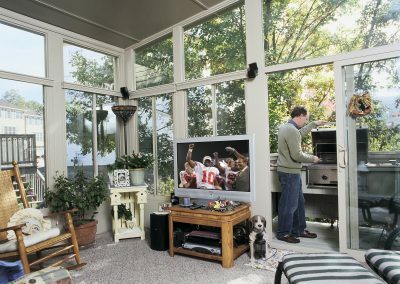 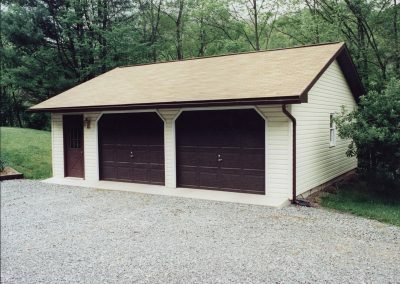 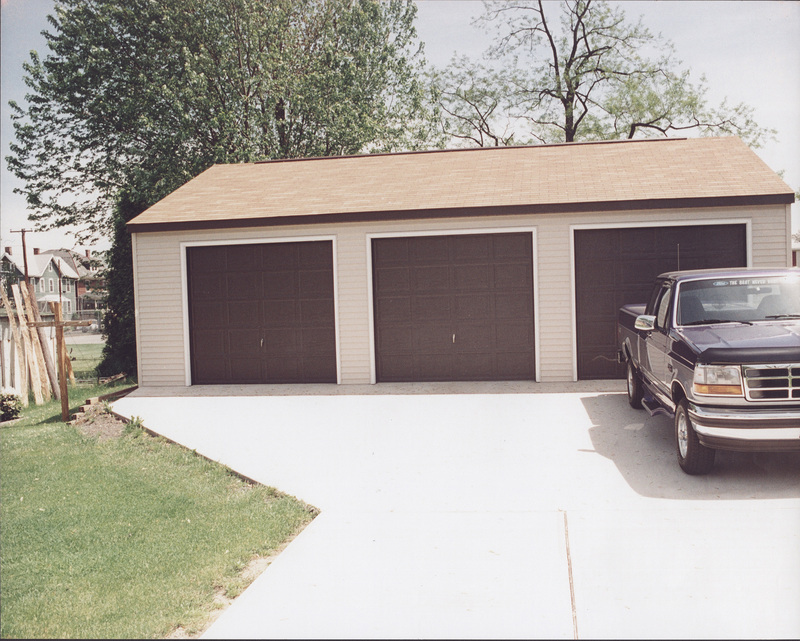 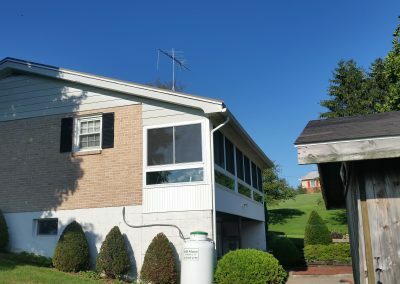 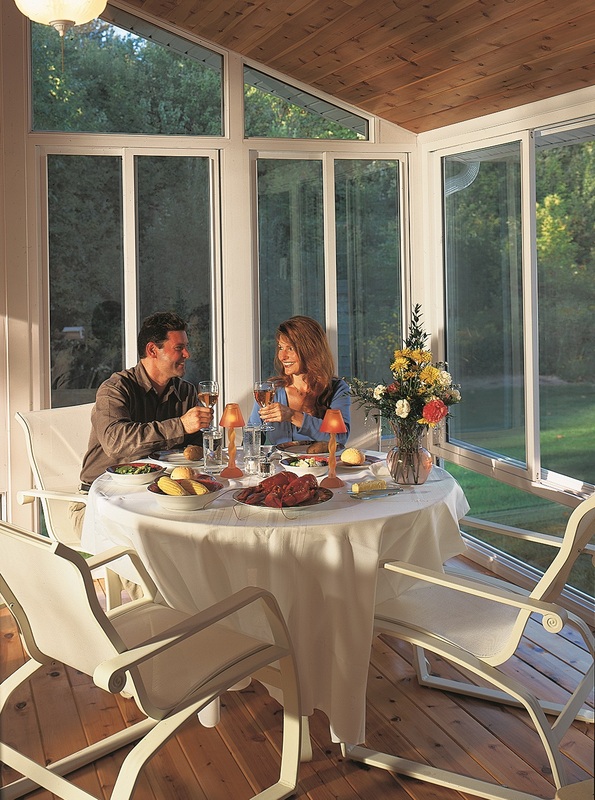 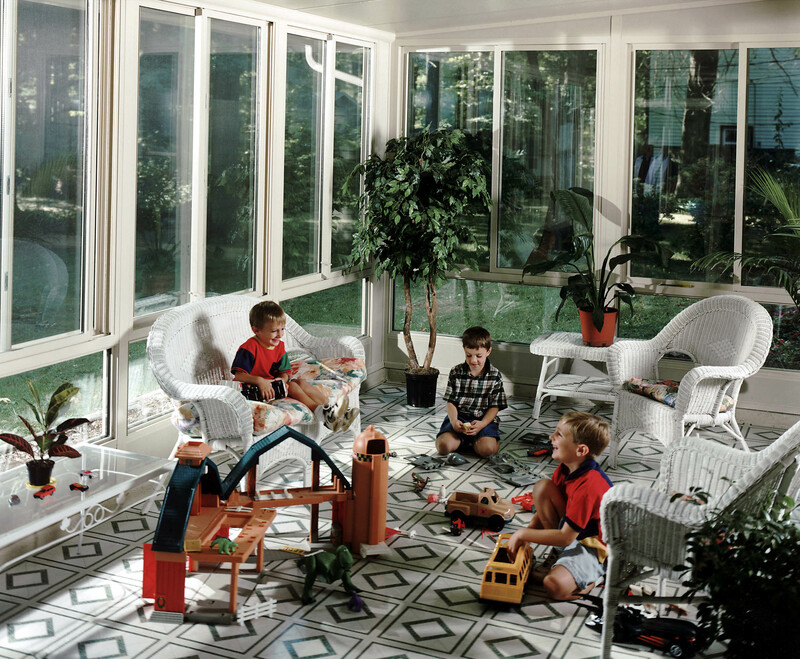 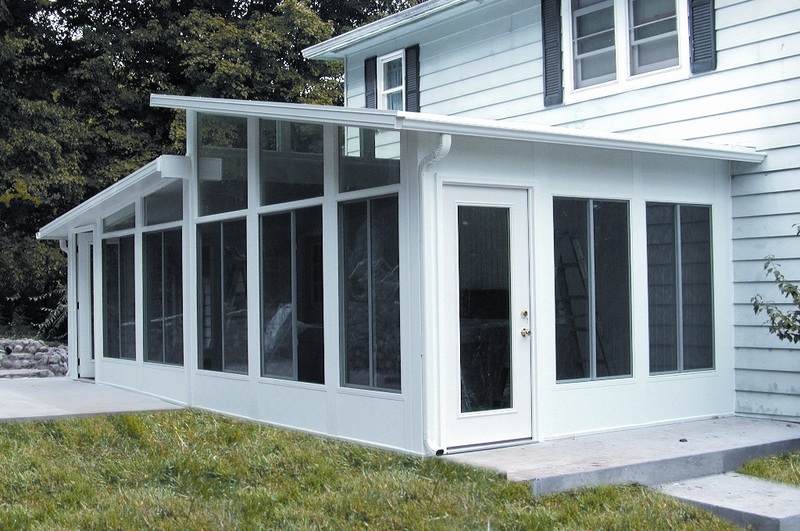 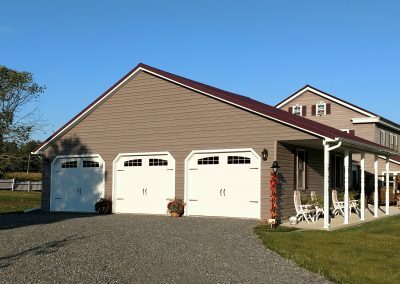 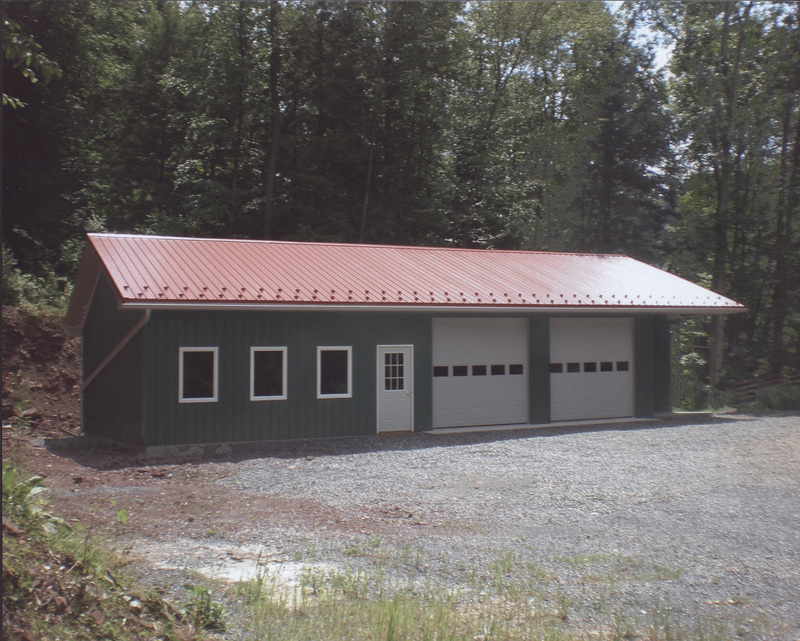 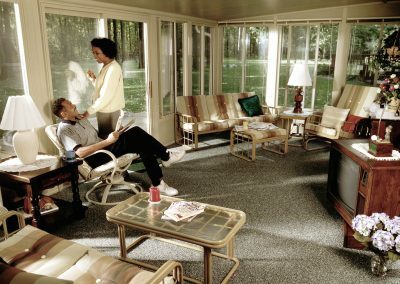 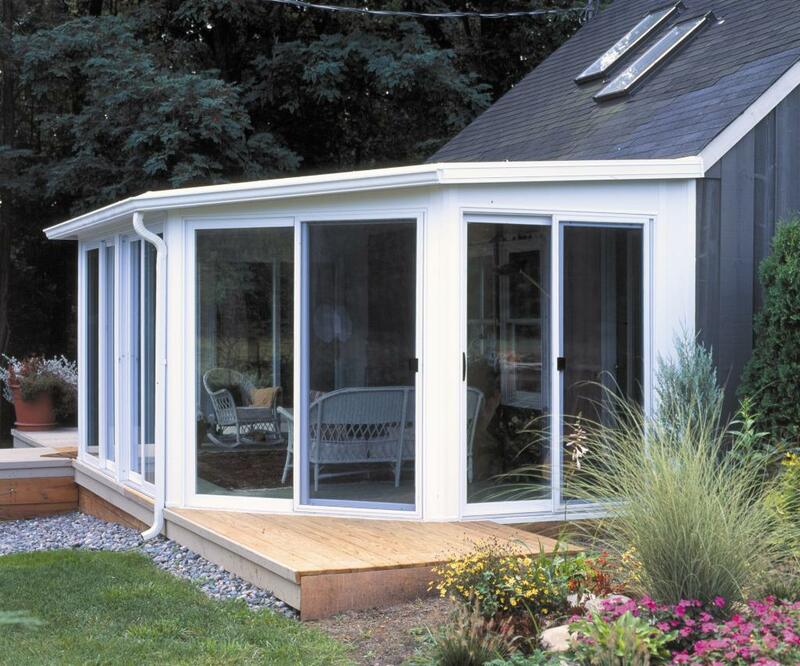 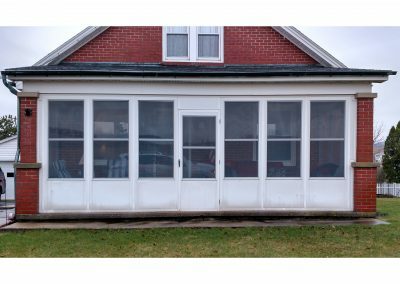 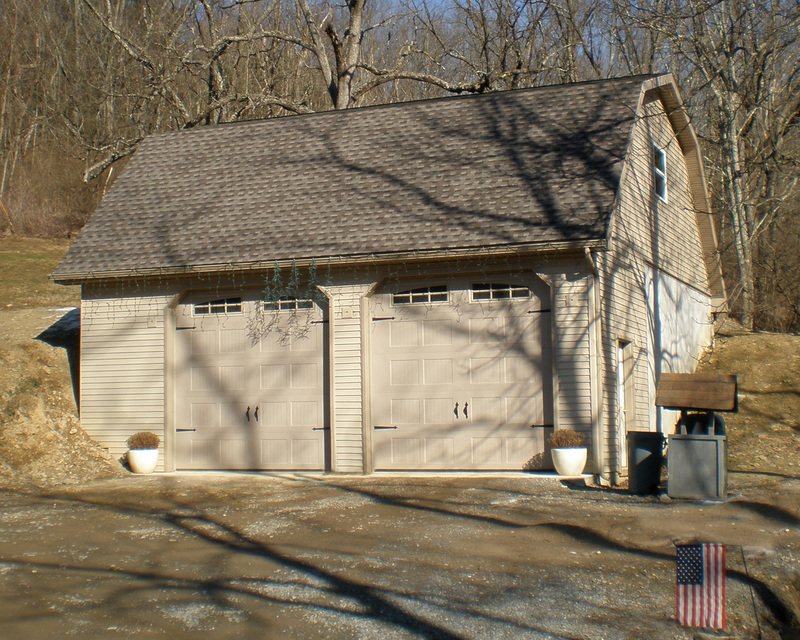 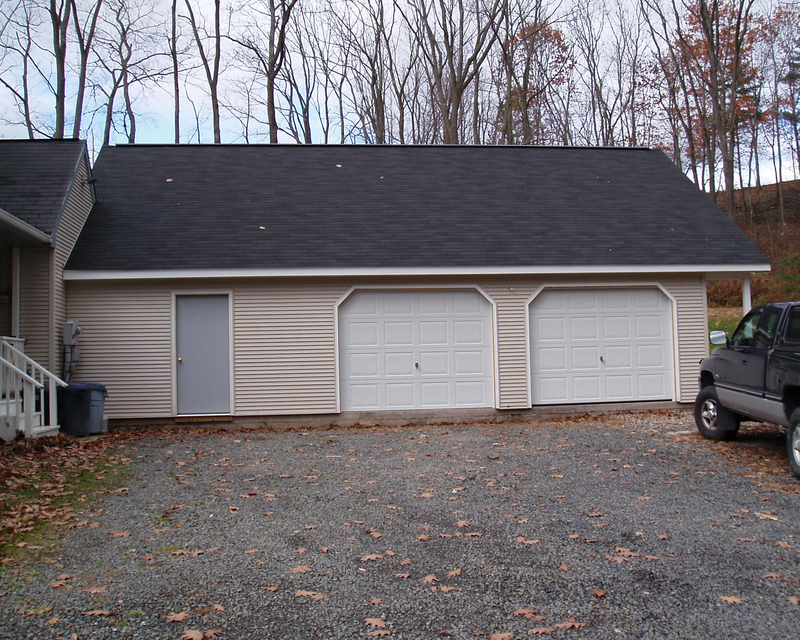 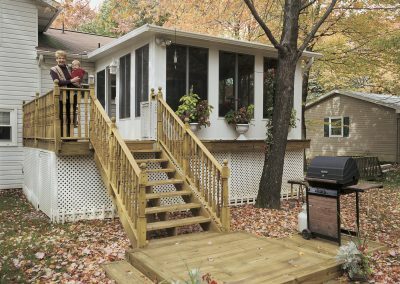 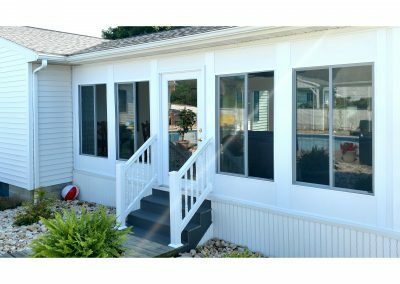 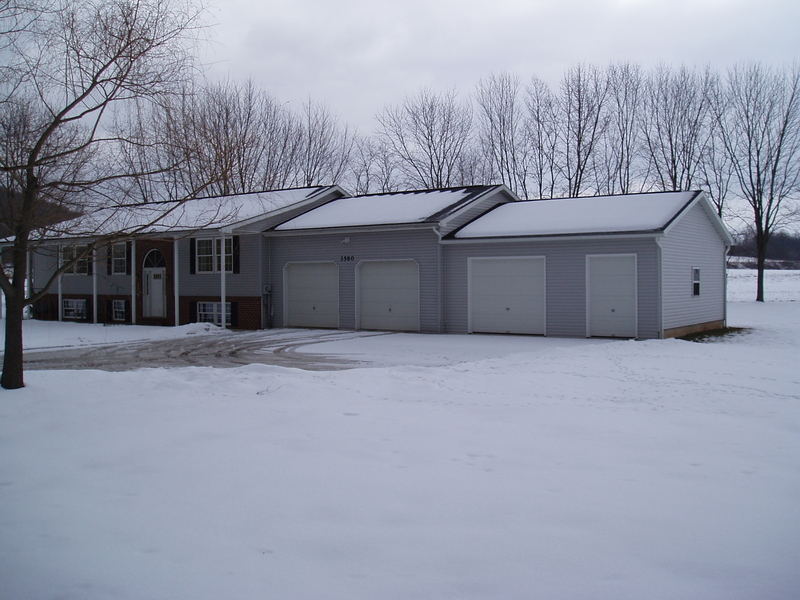 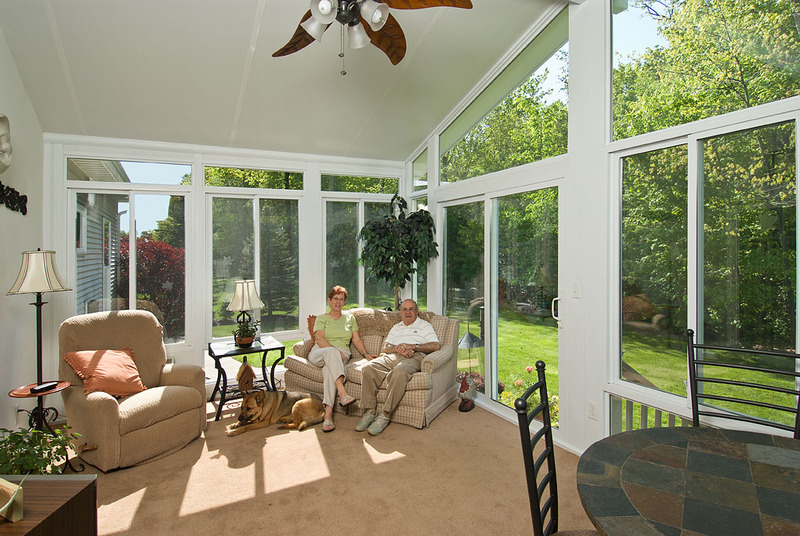 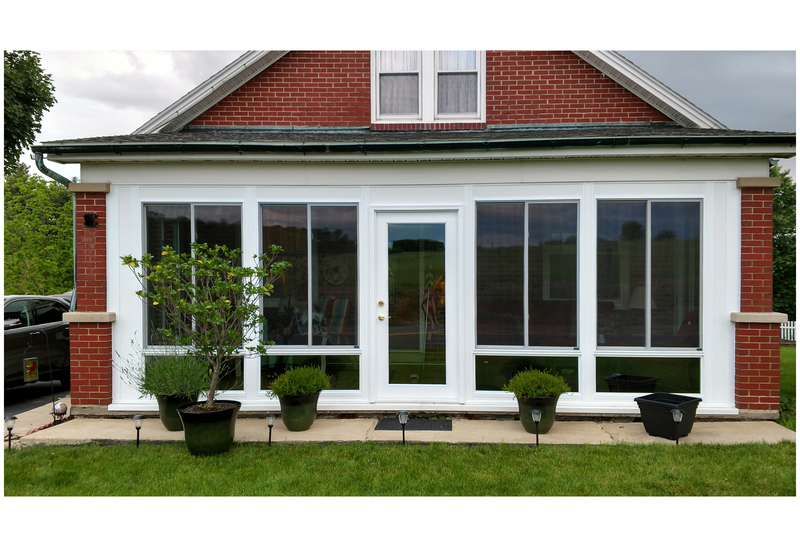 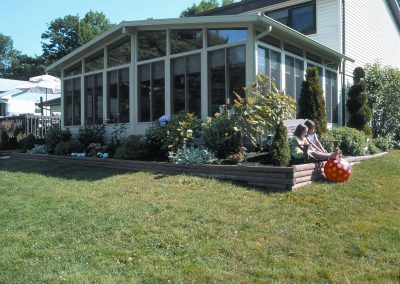 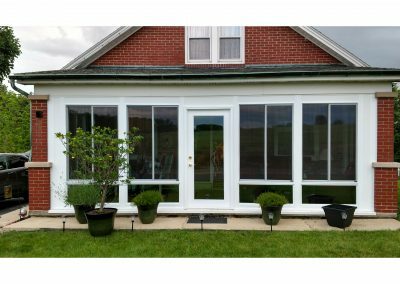 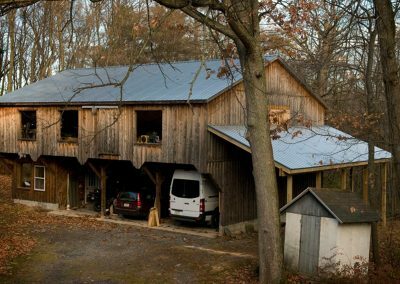 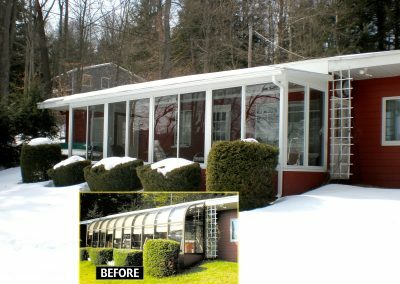 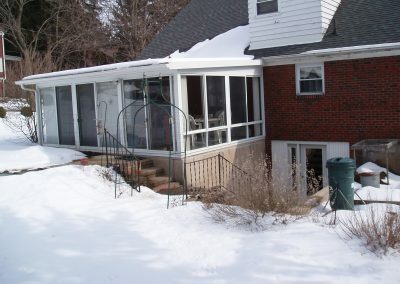 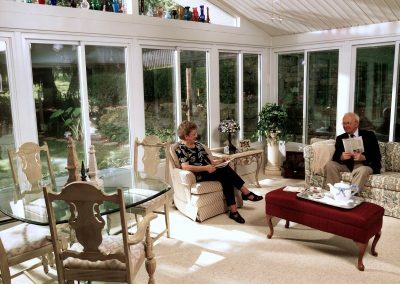 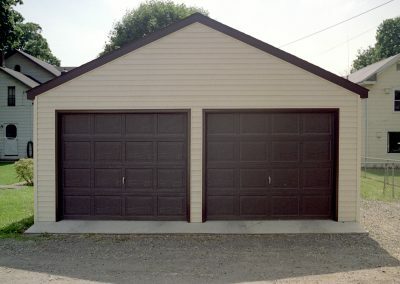 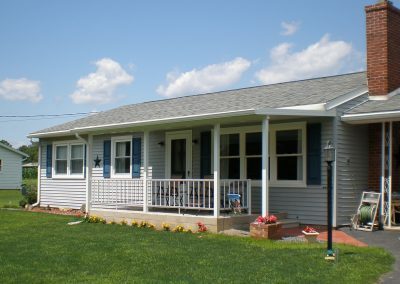 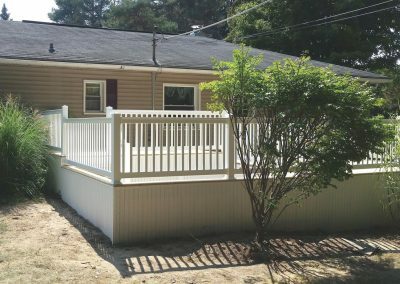 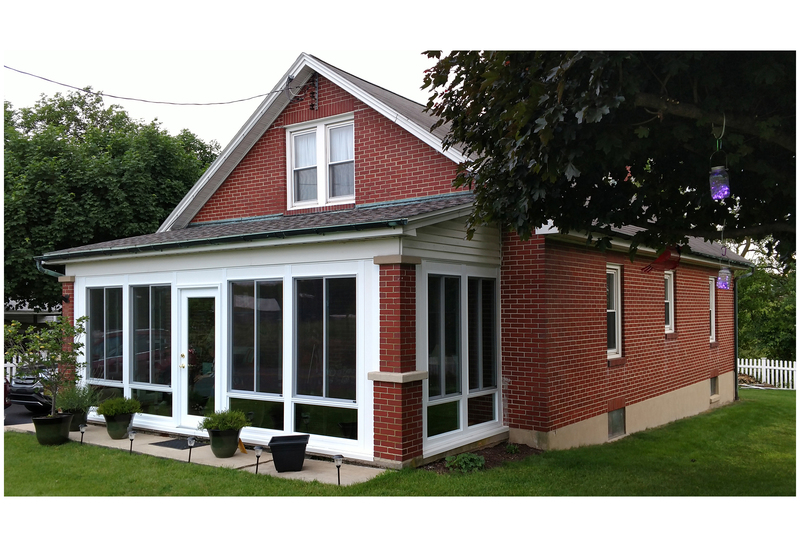 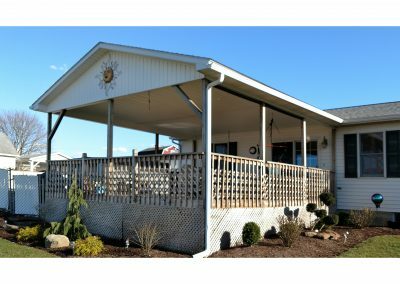 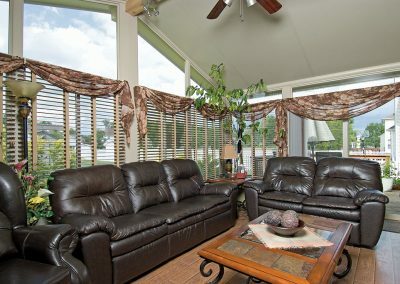 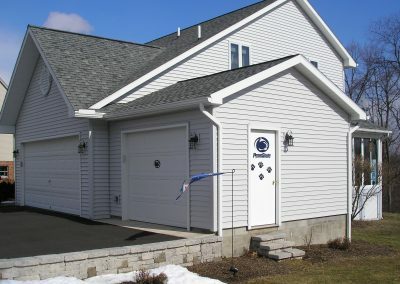 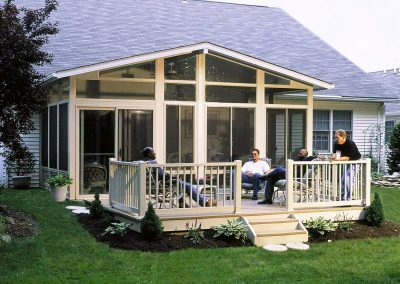 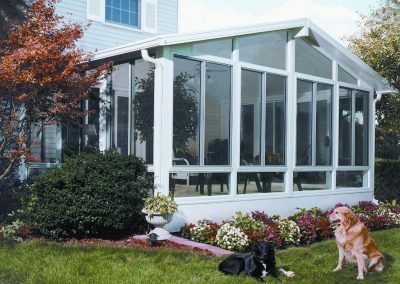 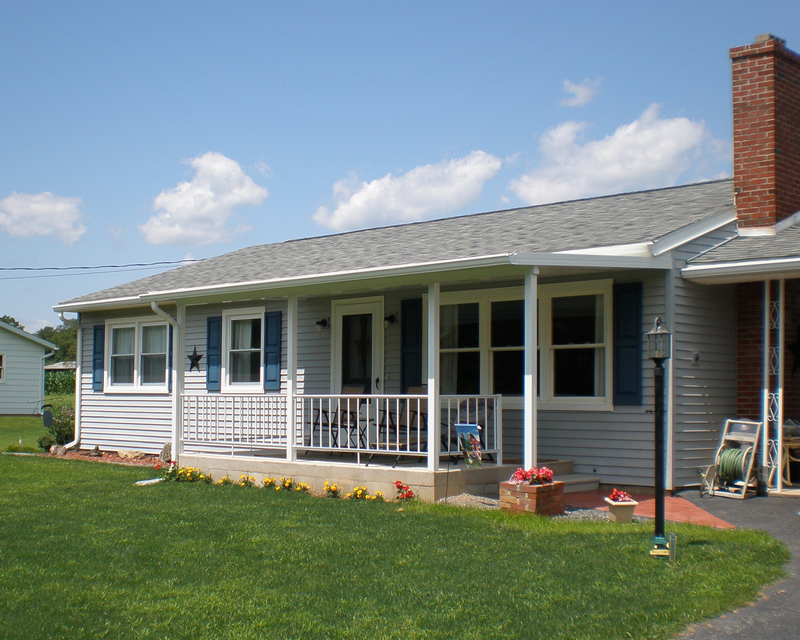 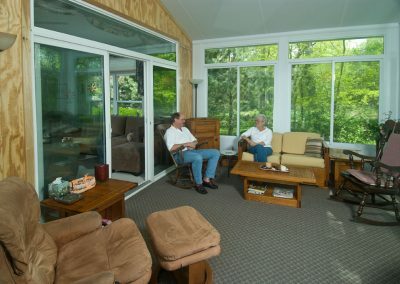 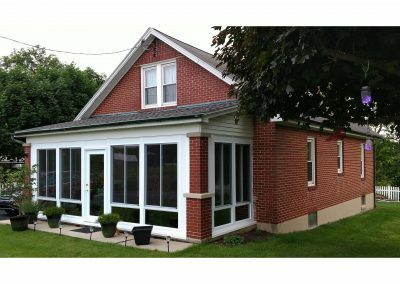 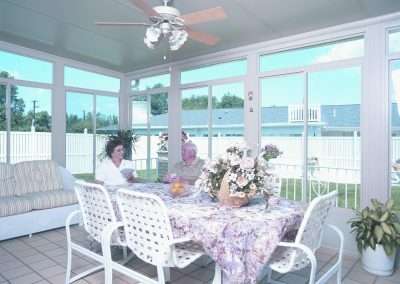 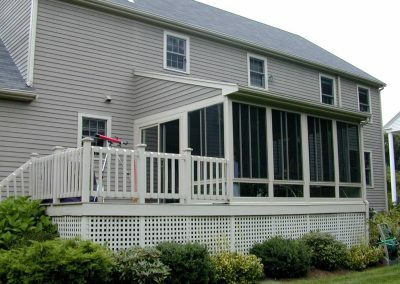 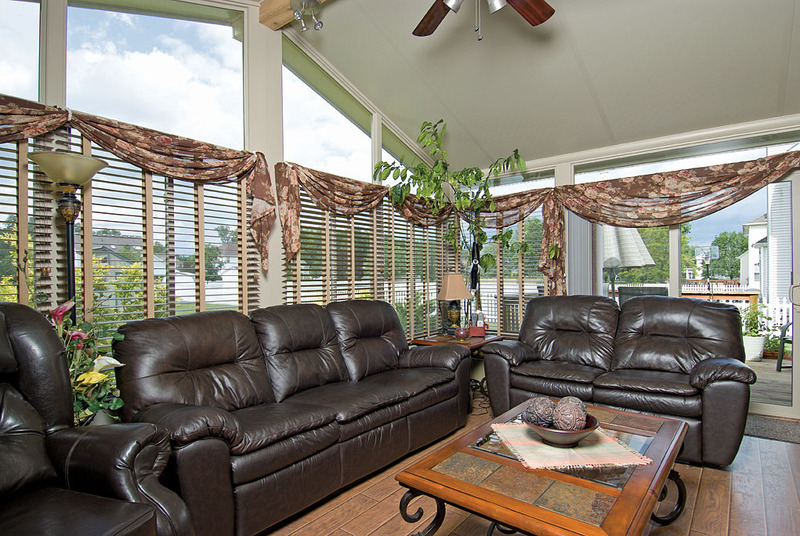 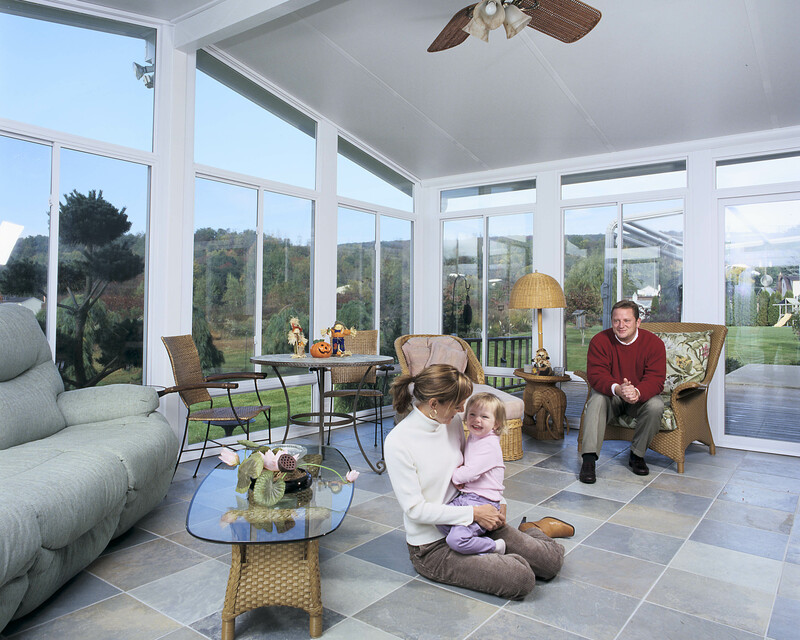 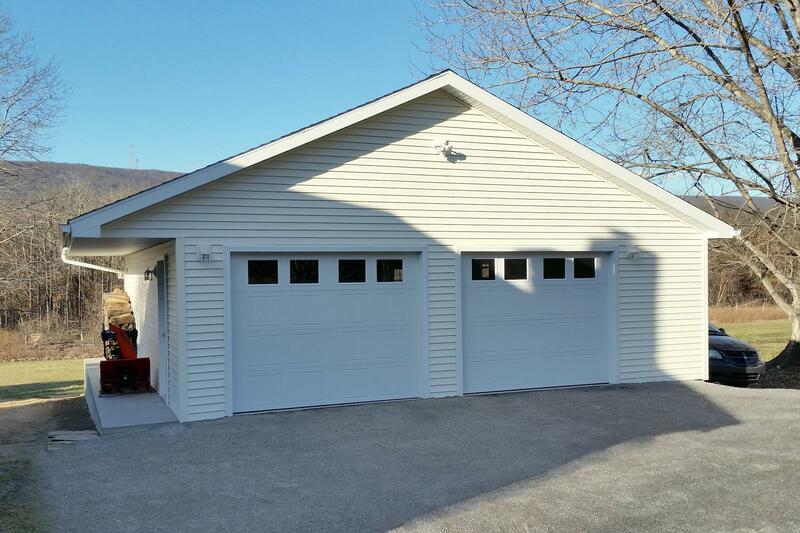 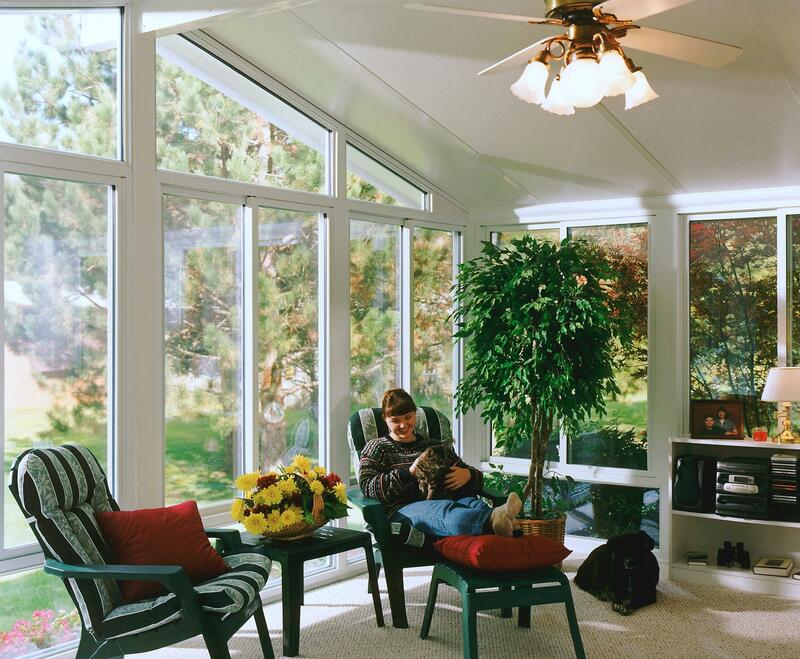 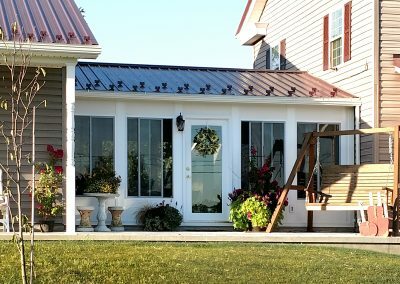 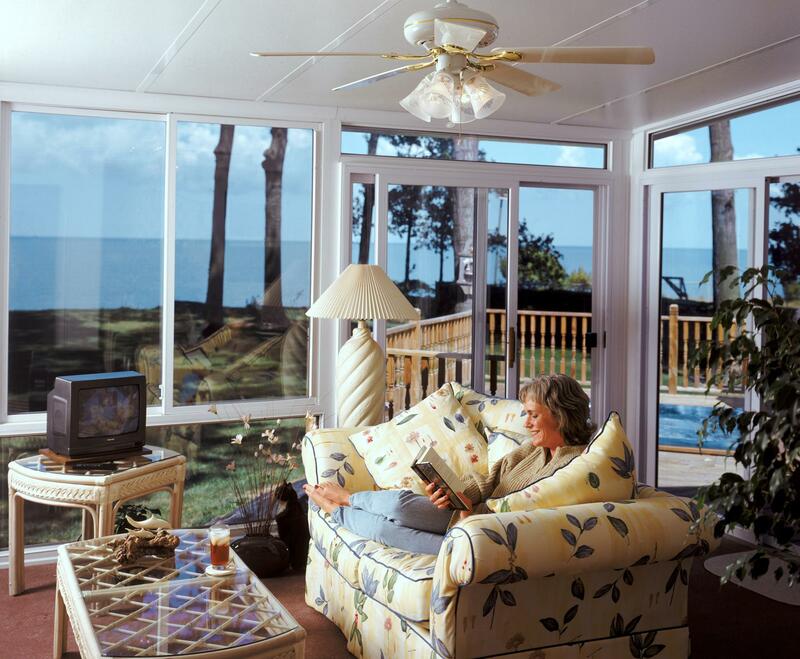 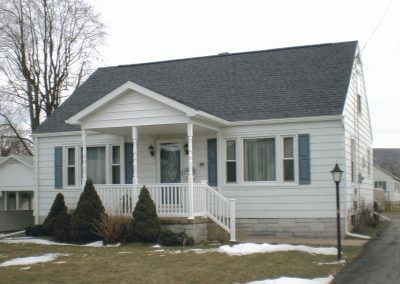 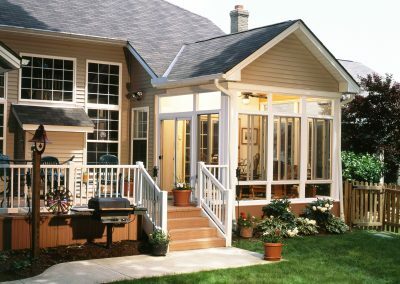 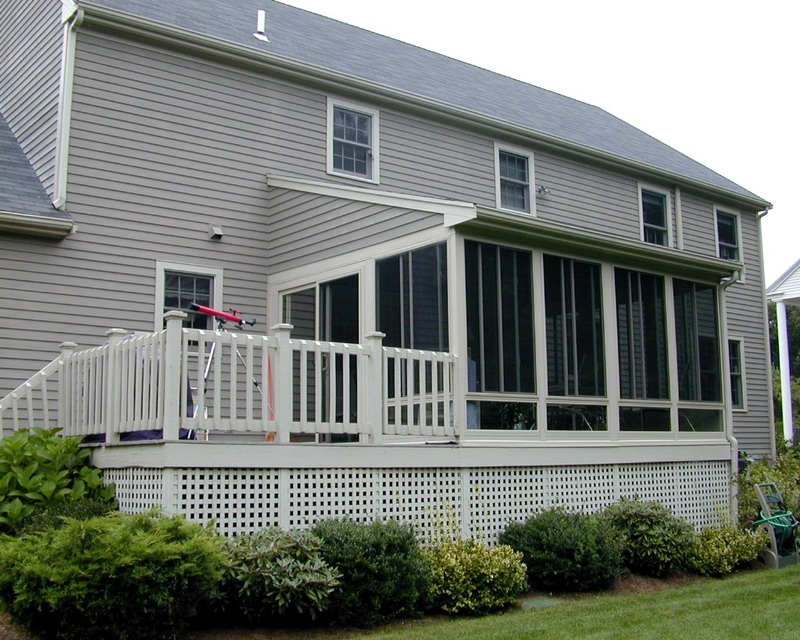 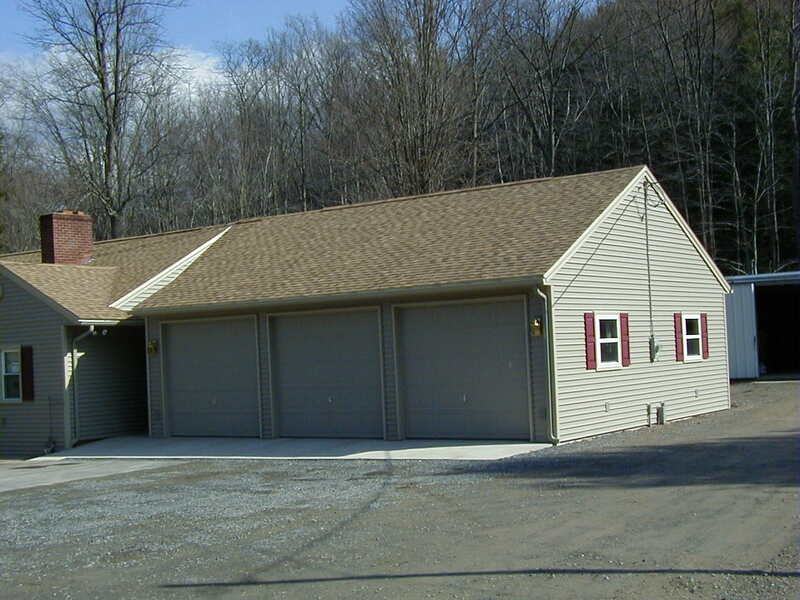 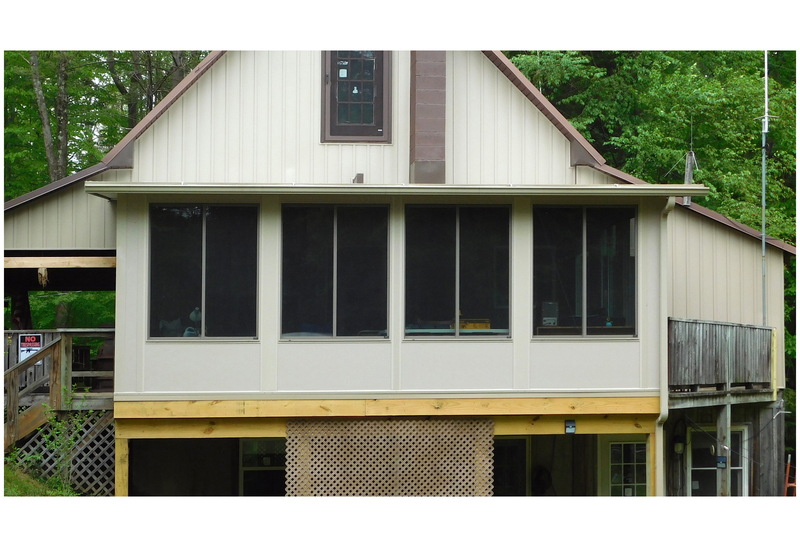 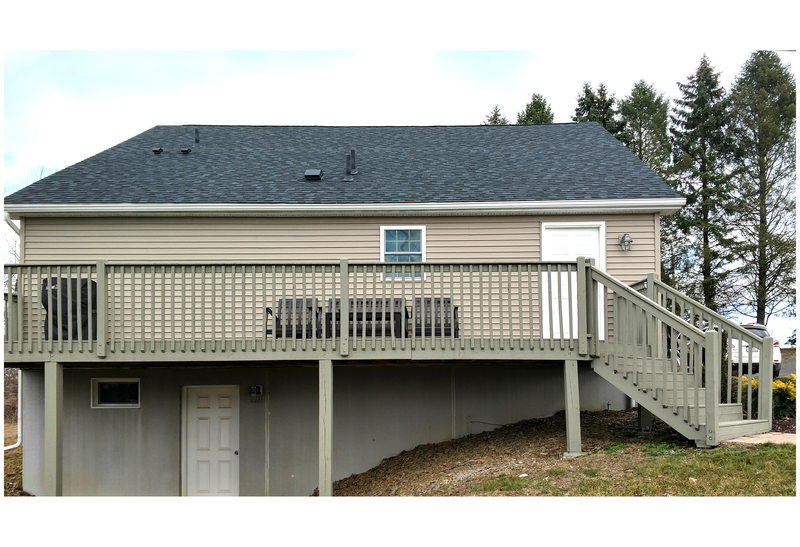 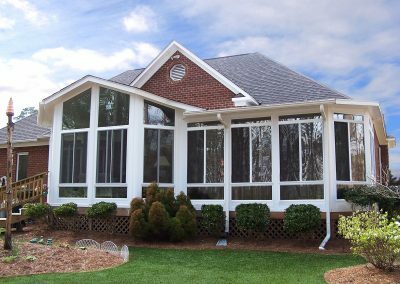 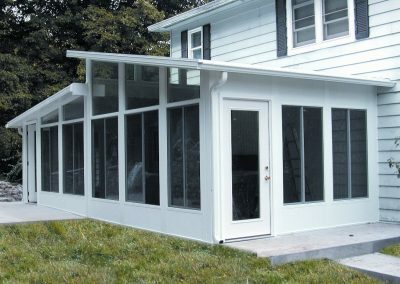 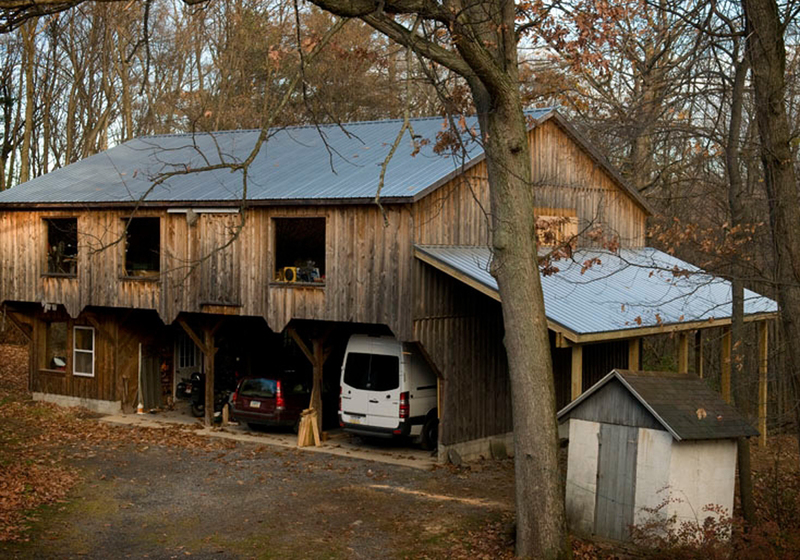 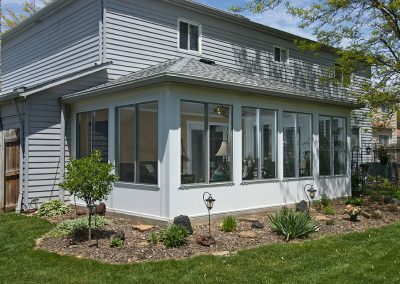 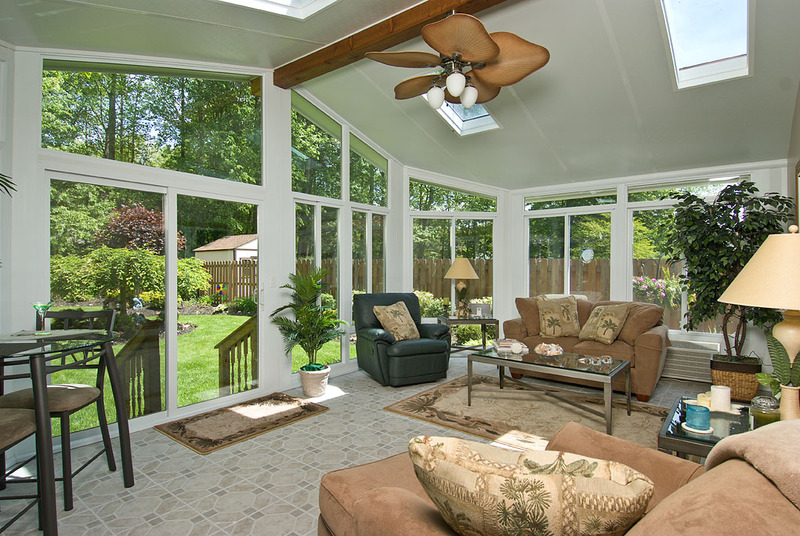 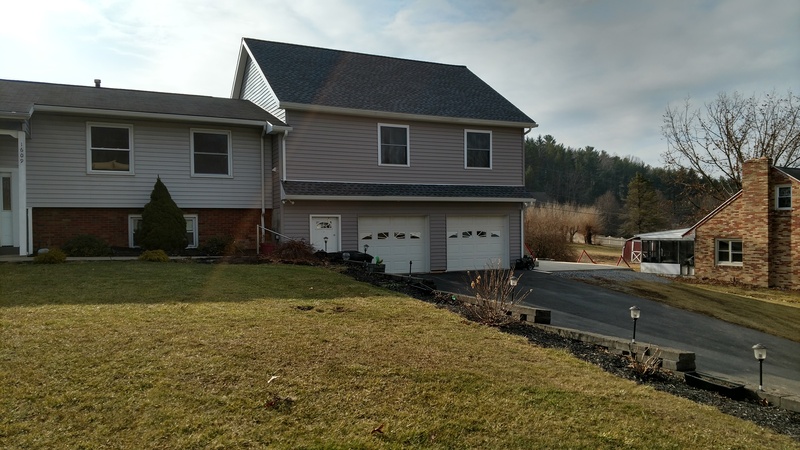 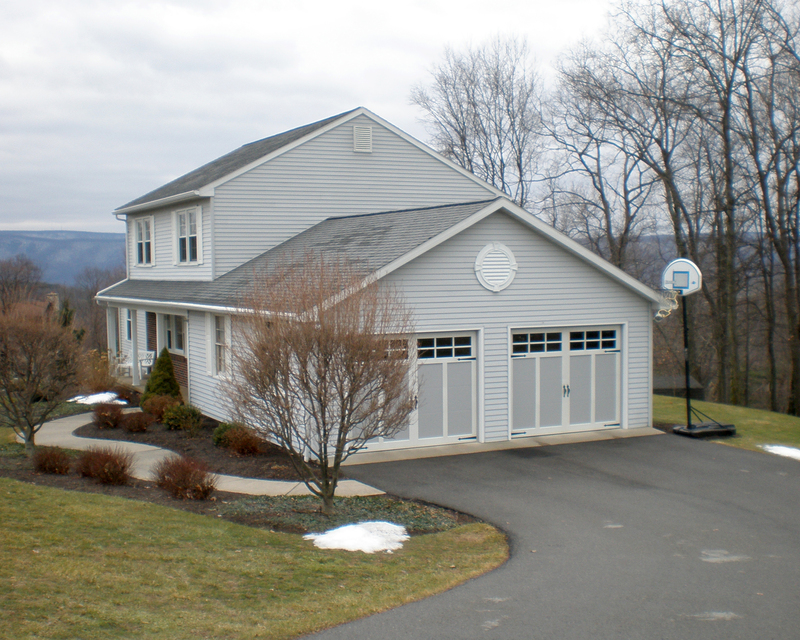 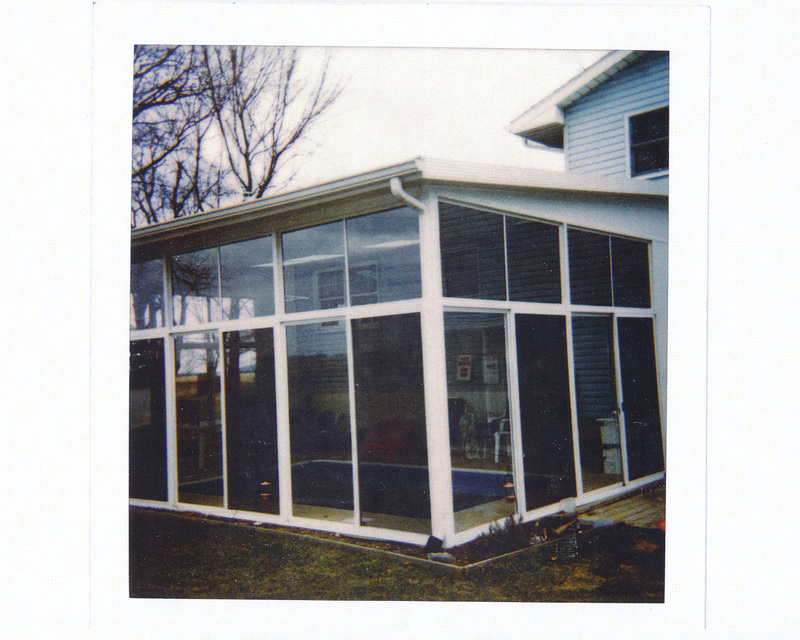 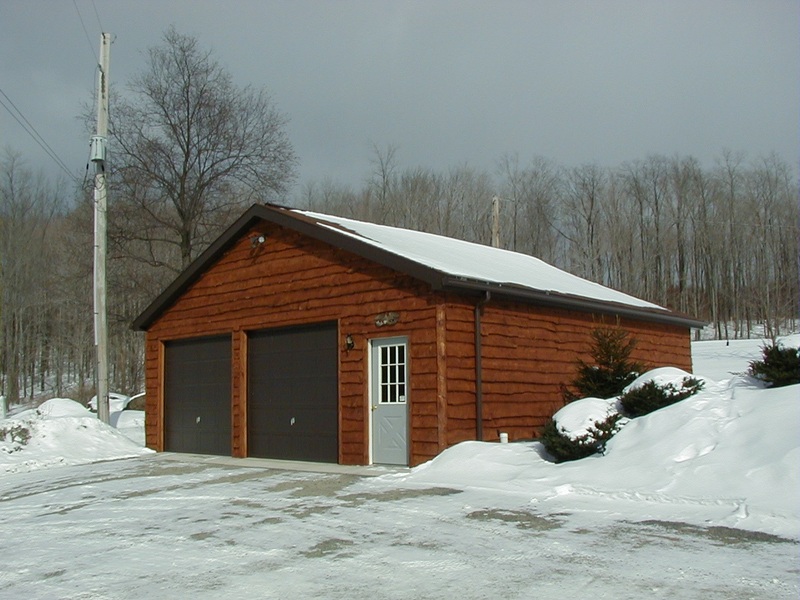 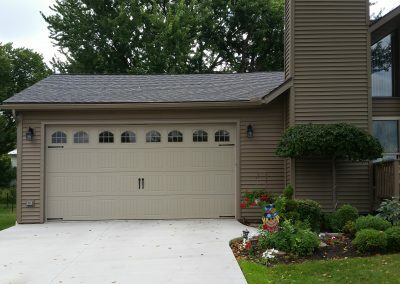 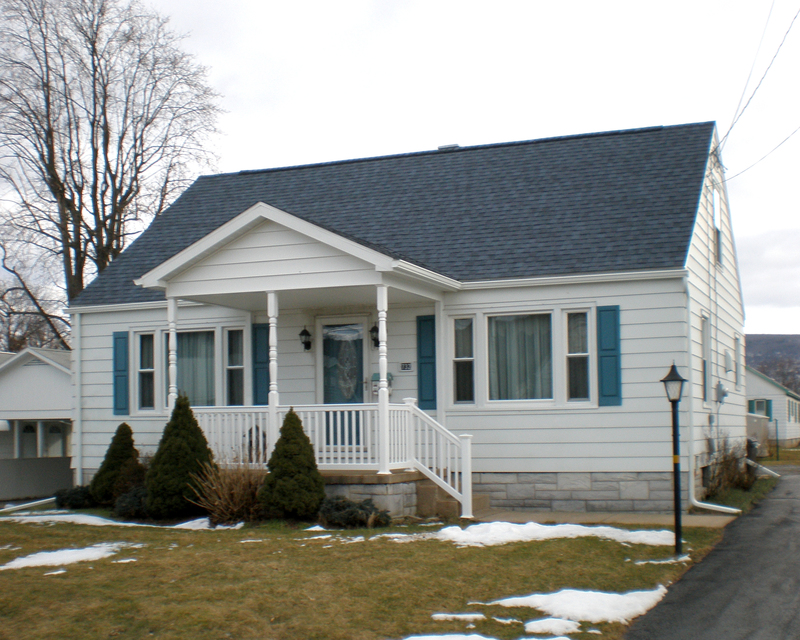 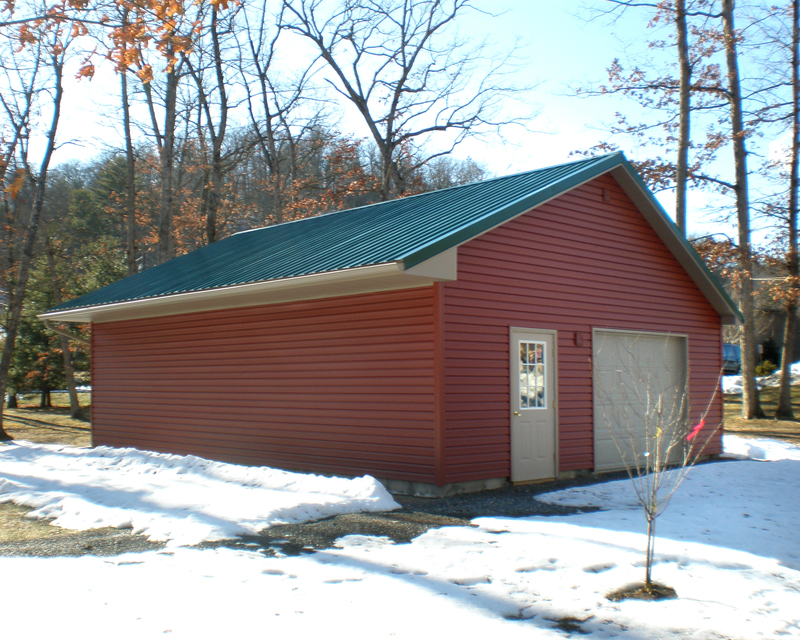 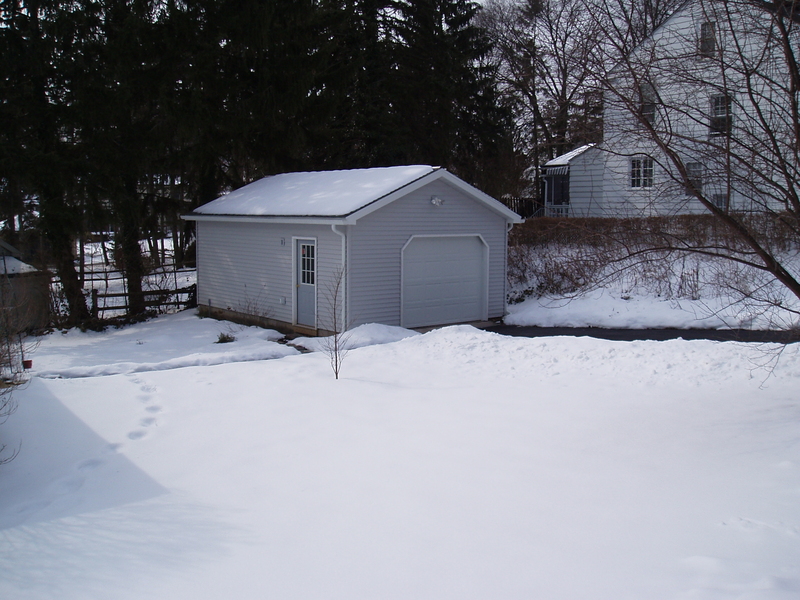 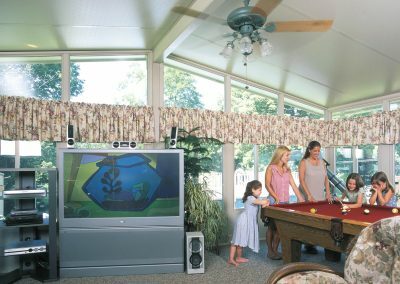 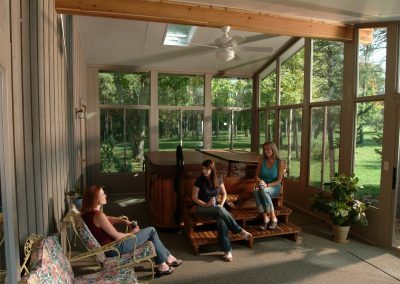 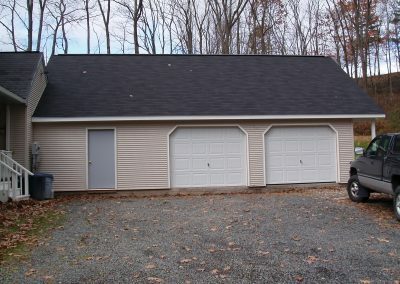 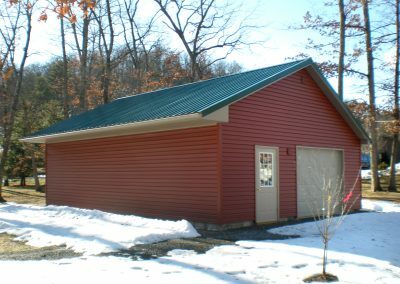 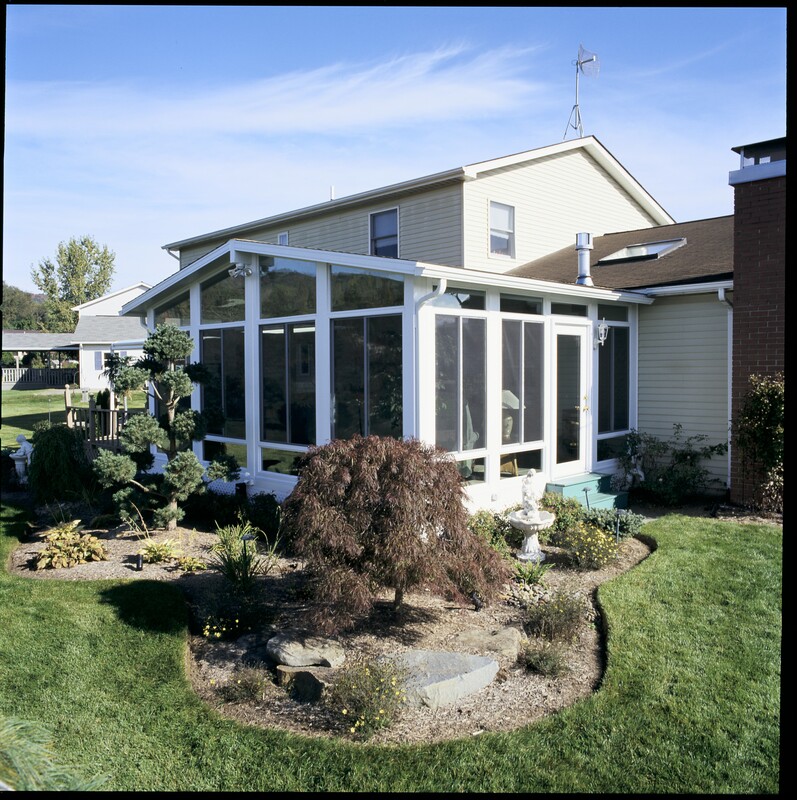 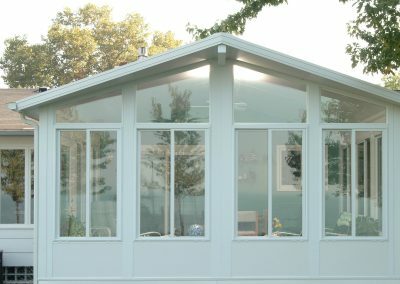 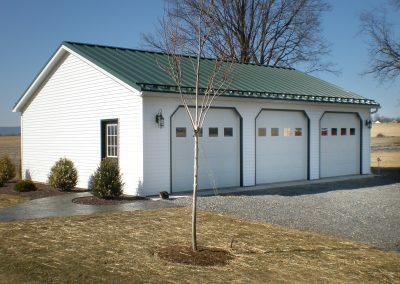 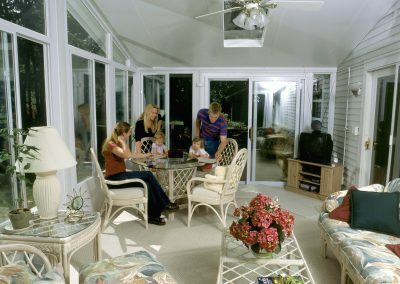 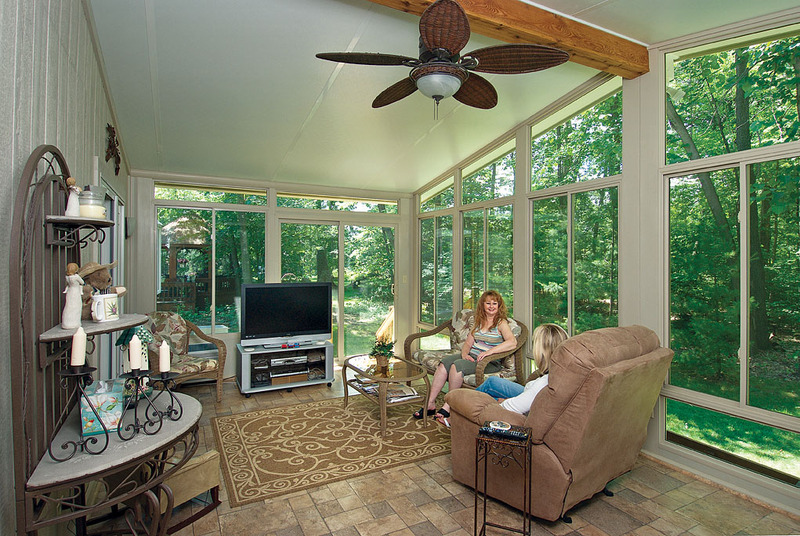 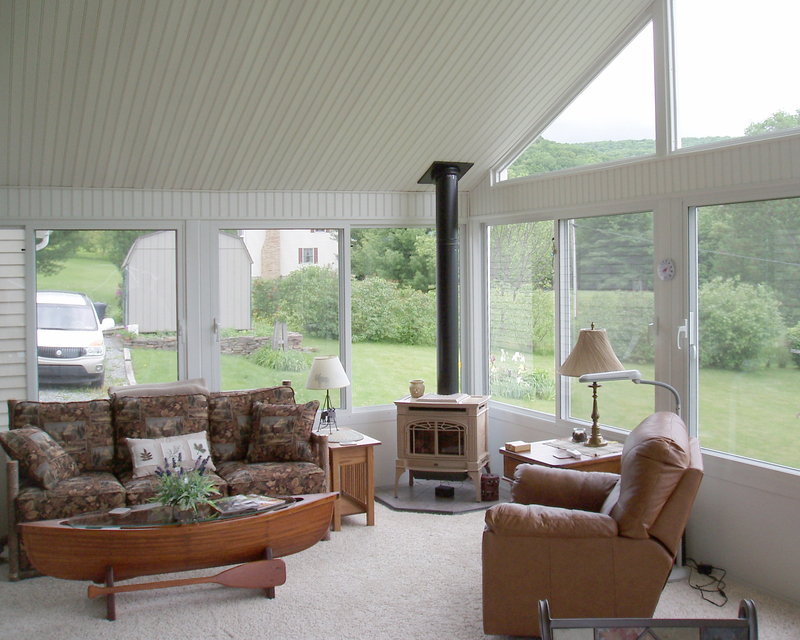 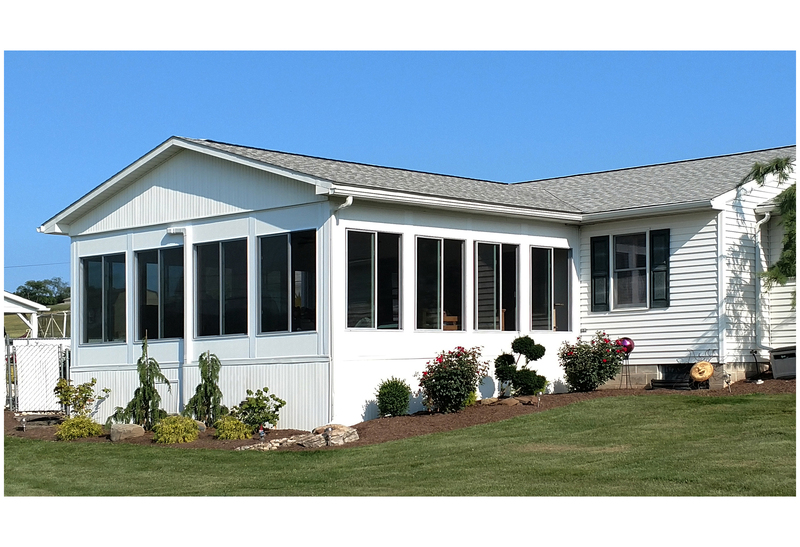 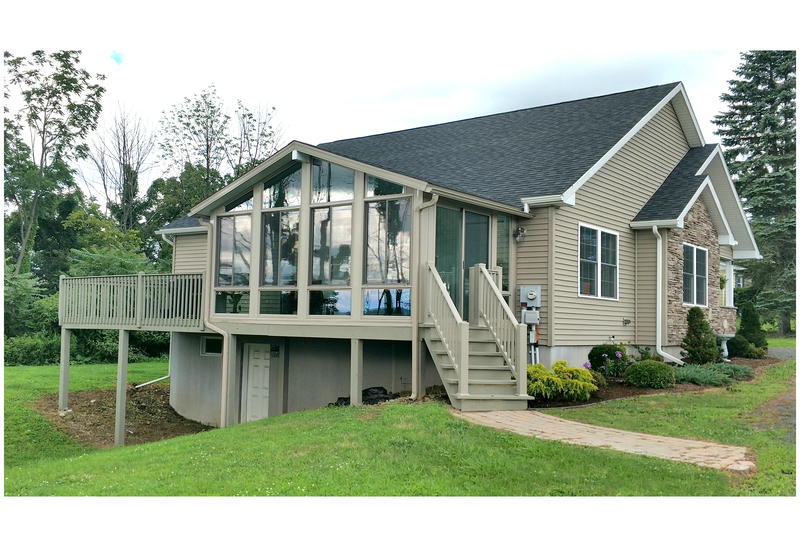 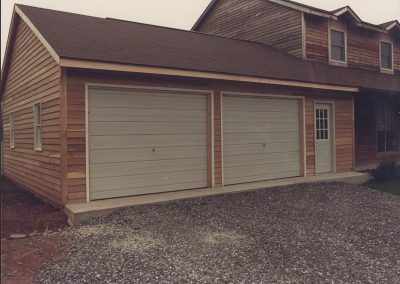 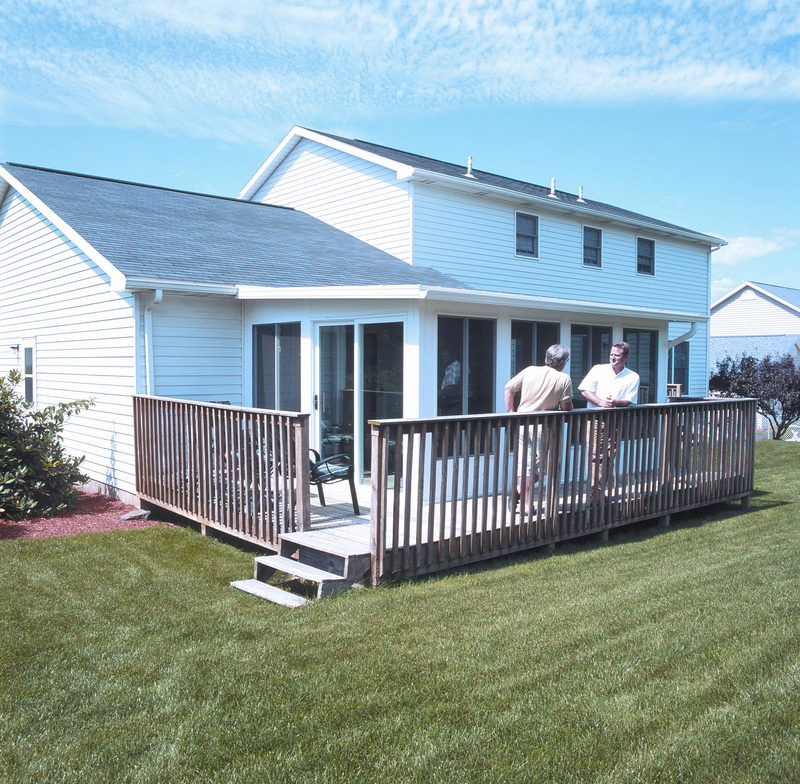 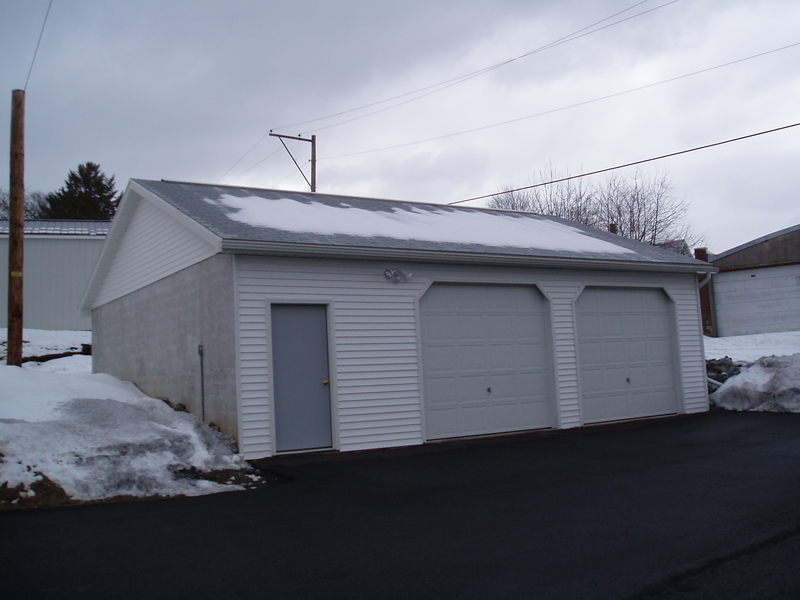 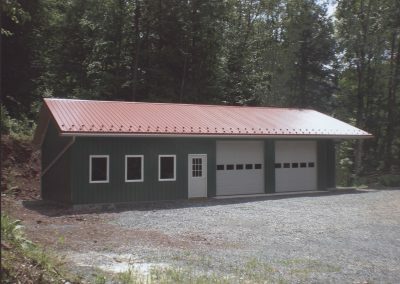 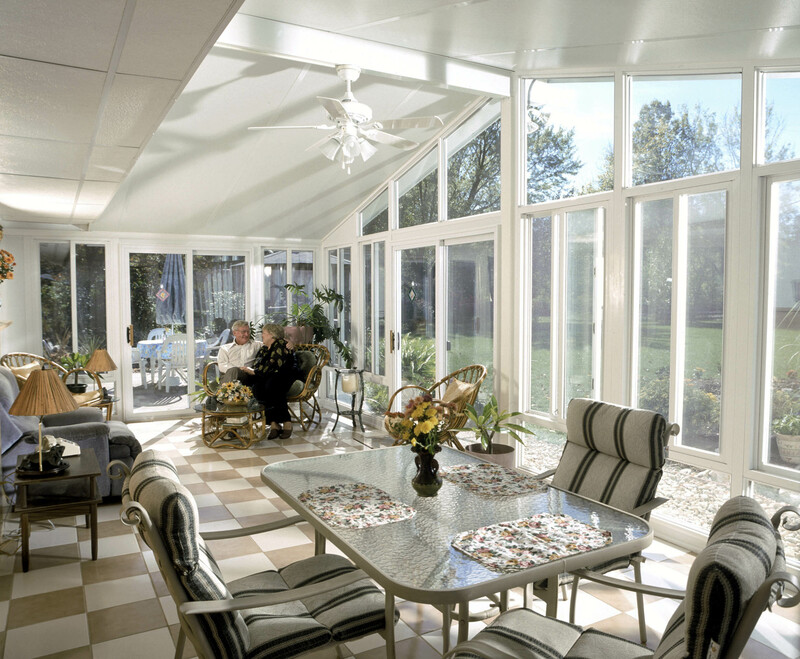 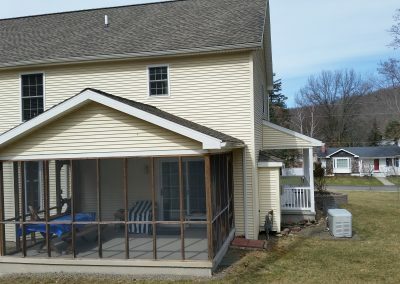 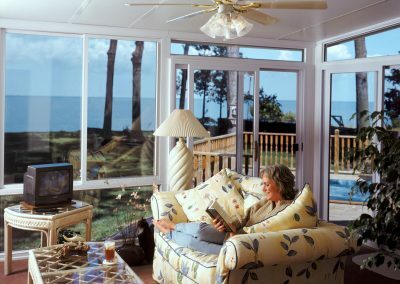 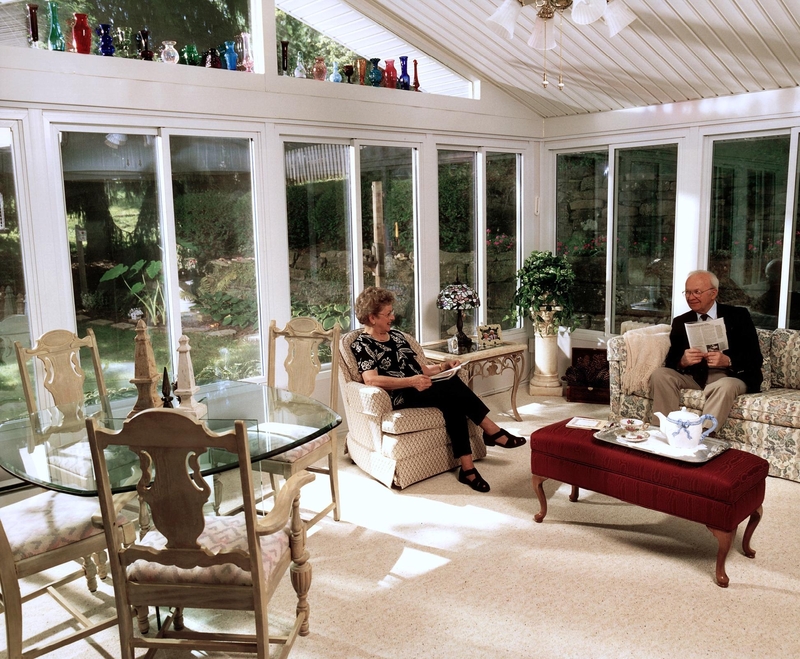 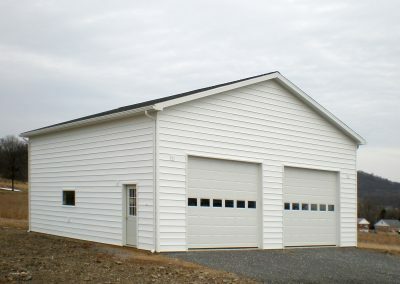 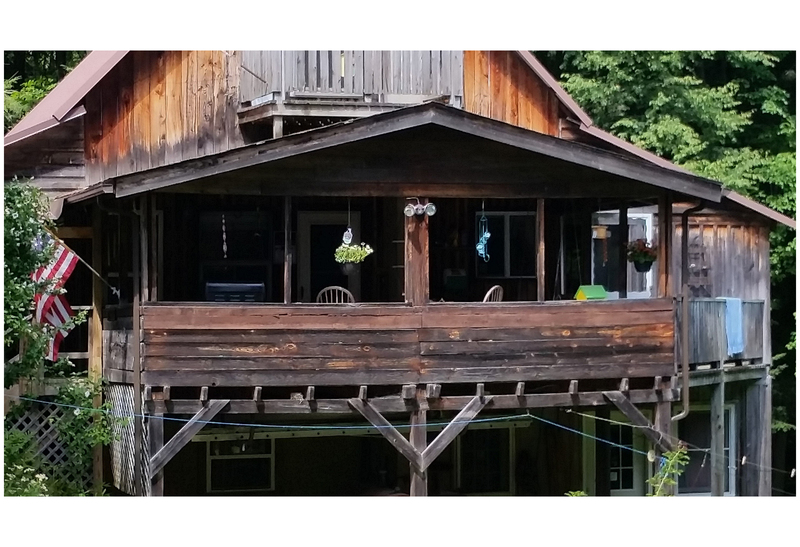 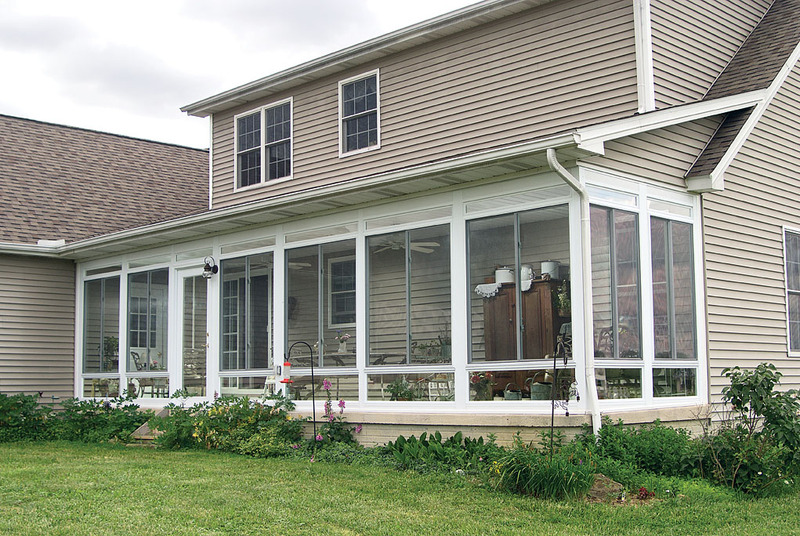 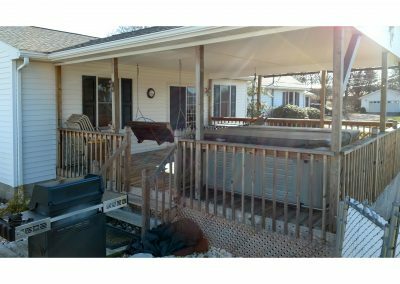 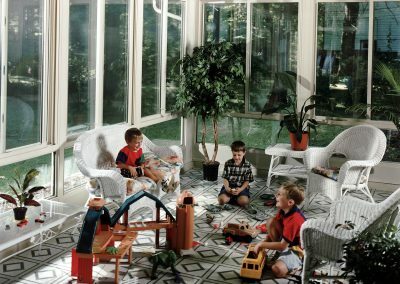 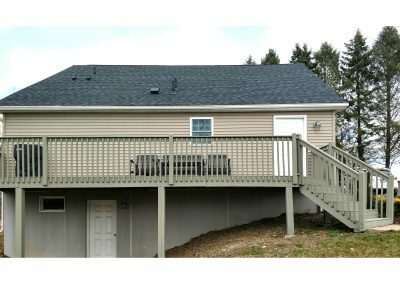 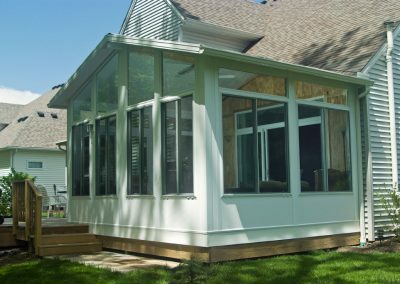 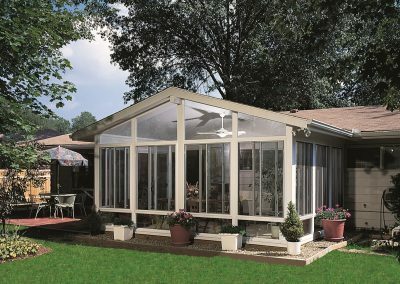 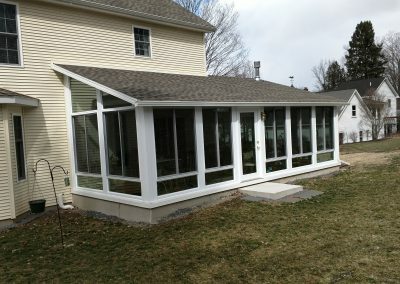 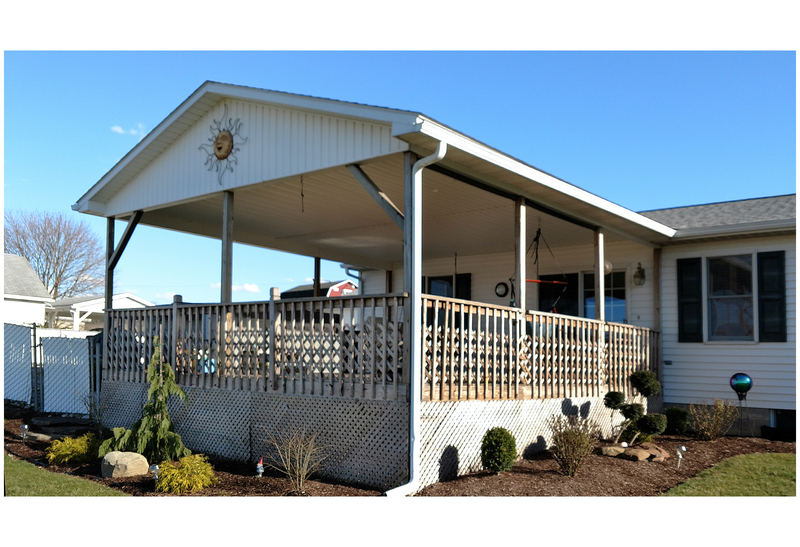 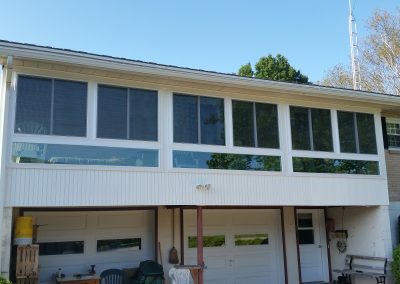 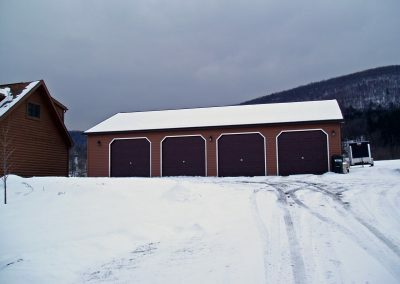 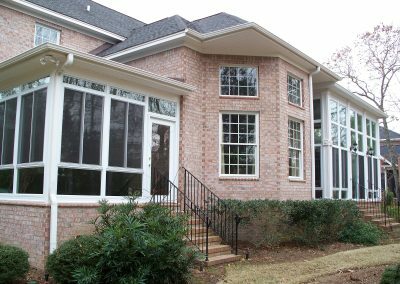 Take your time to view more beautiful garages and sunrooms that Eagle Constructions Co. can build for you. 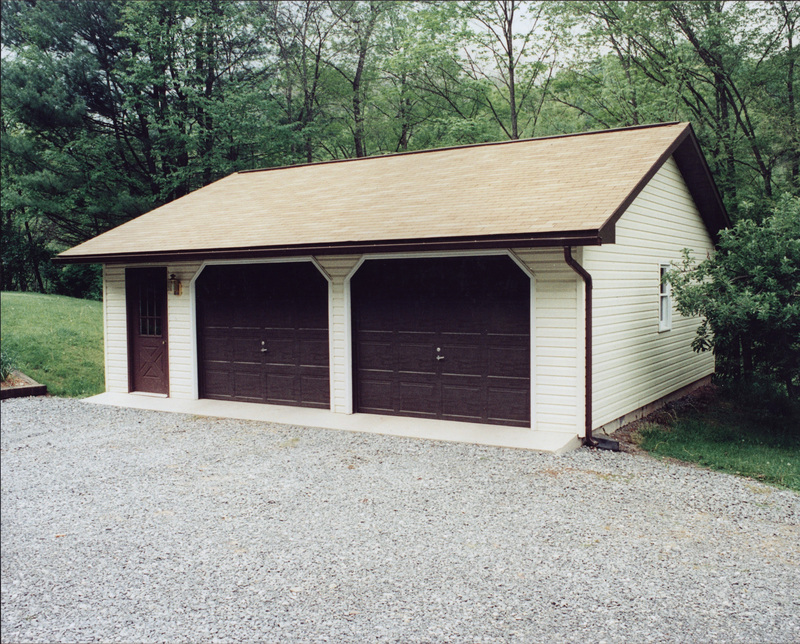 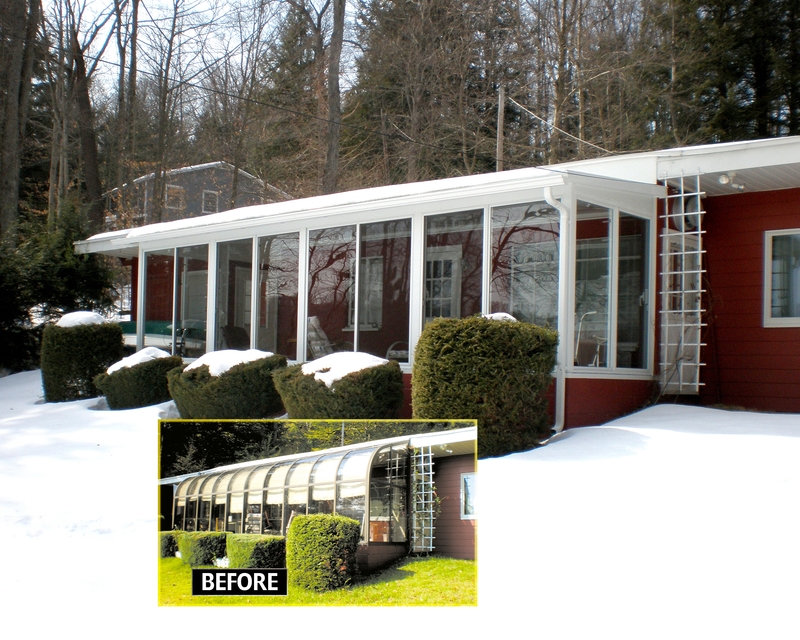 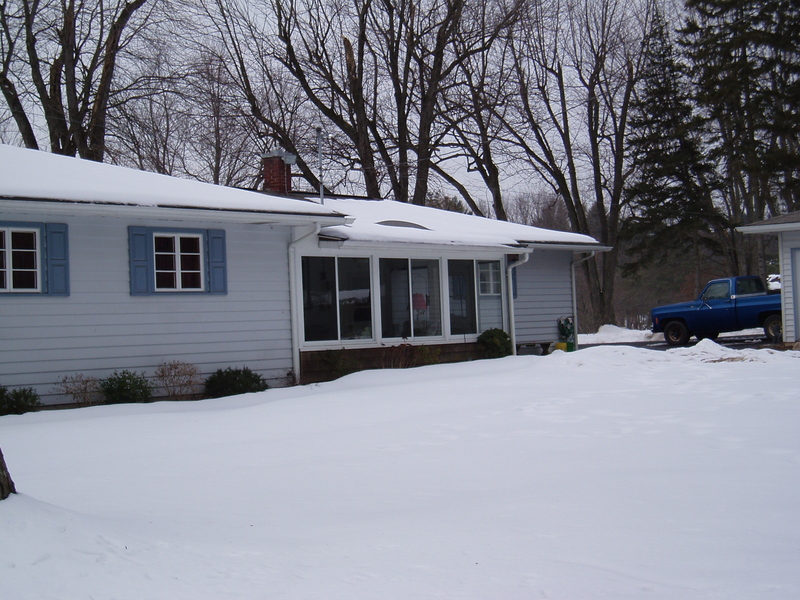 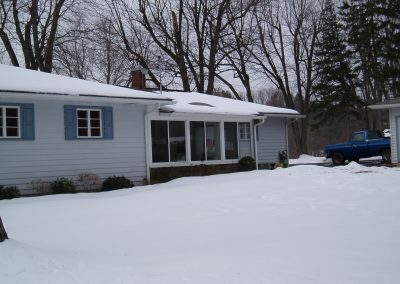 Then, call us to get your FREE estimate from the most EXPERIENCED garage and sunroom builder in the area. 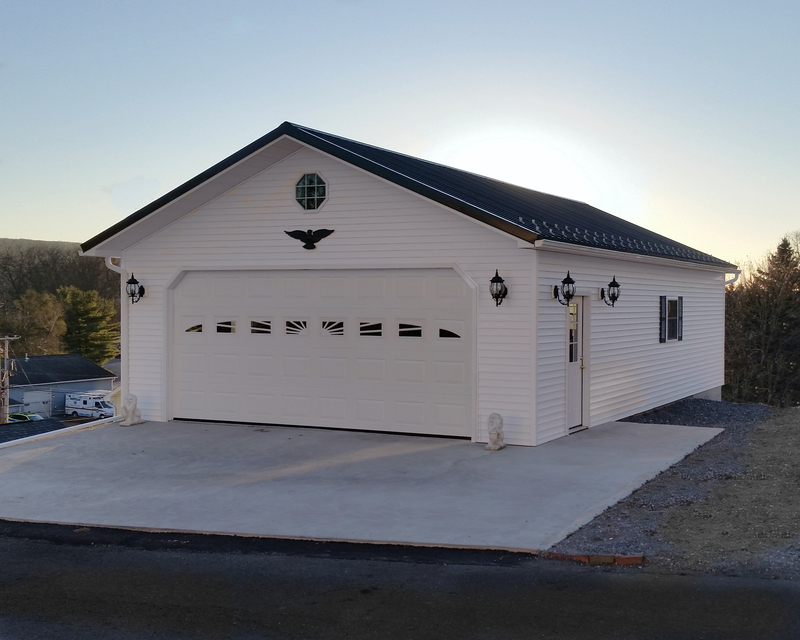 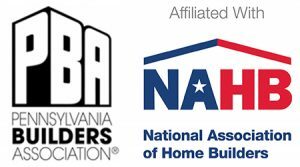 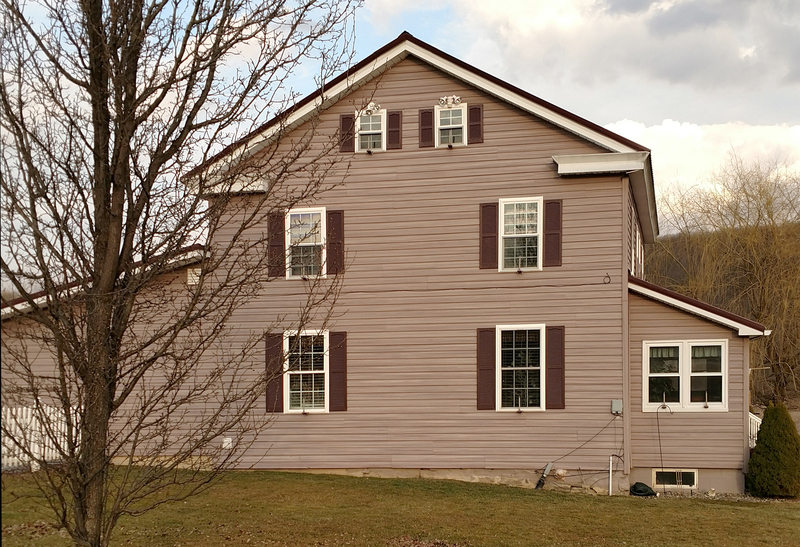 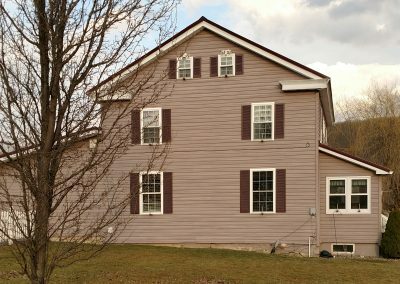 When you choose Eagle Construction Co. you’re choosing an honest and dedicated company that has been in business for over 62 years! 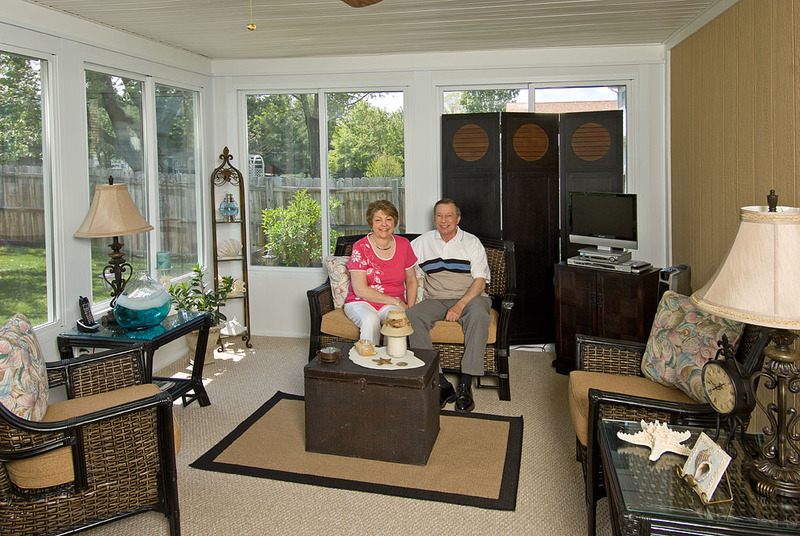 We have multiple second generation employees with over 40 years of experience.